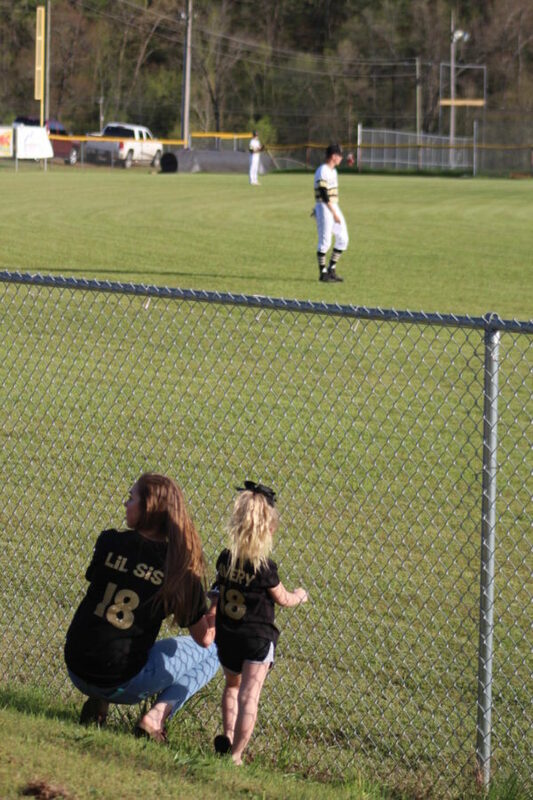 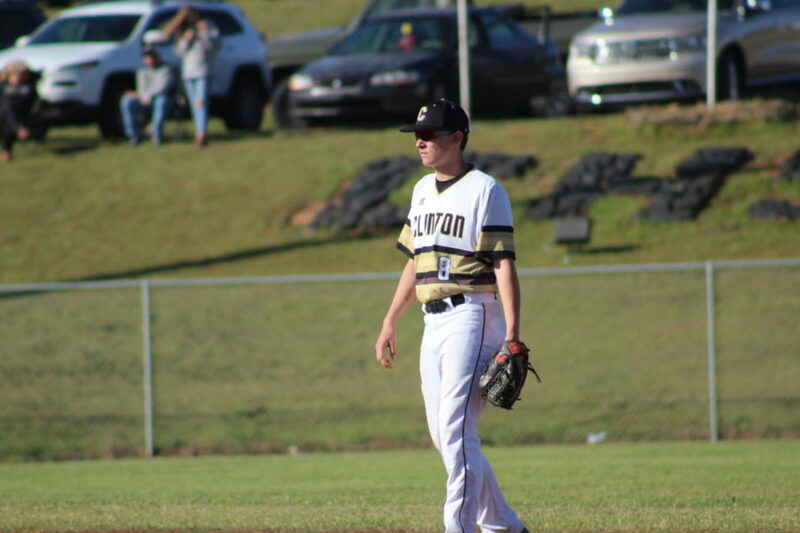 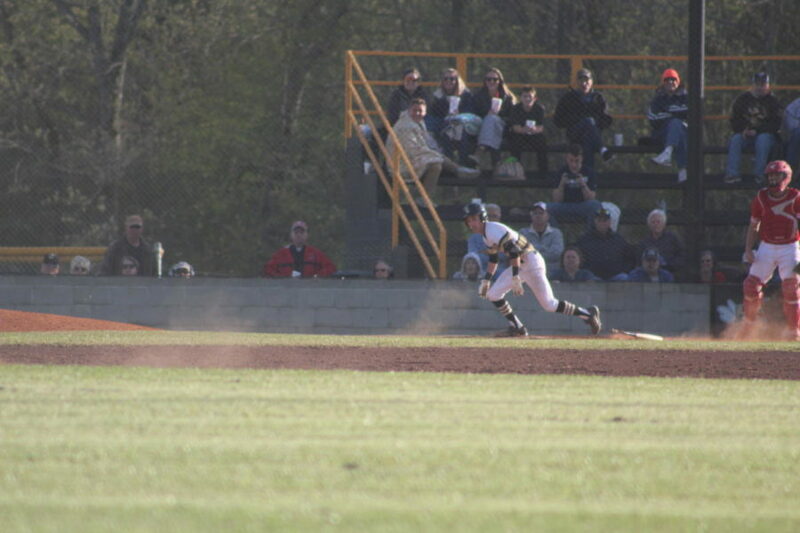 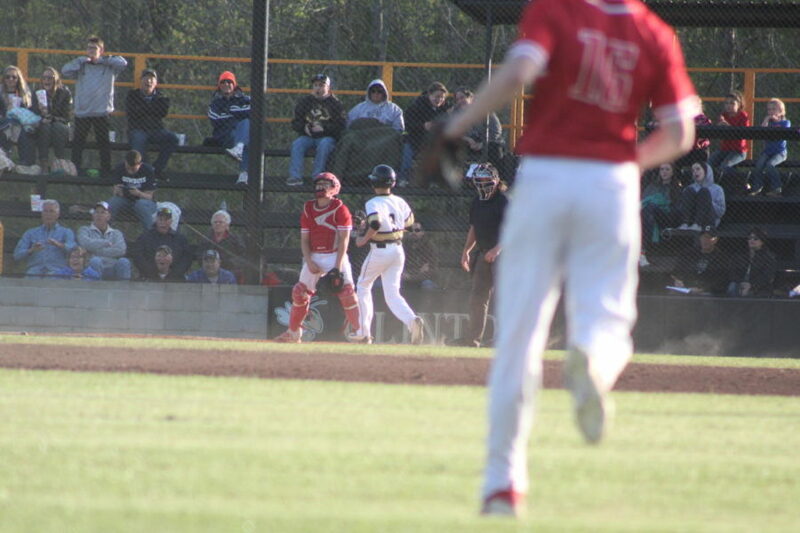 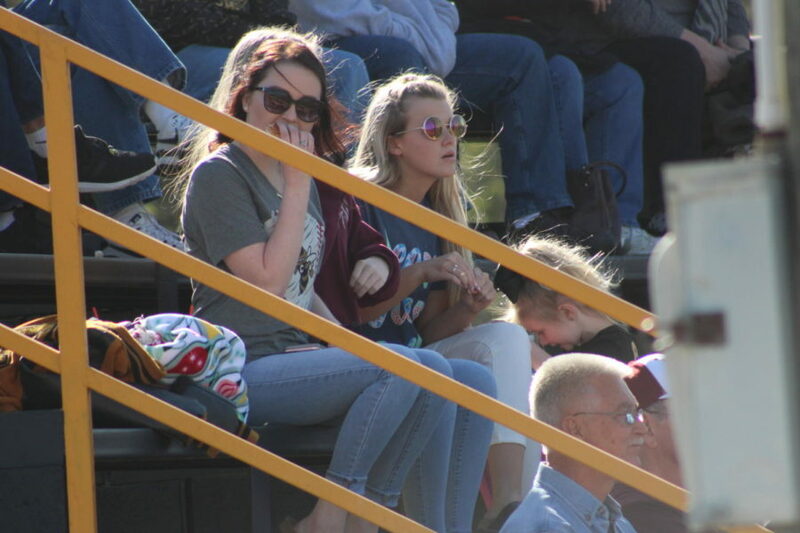 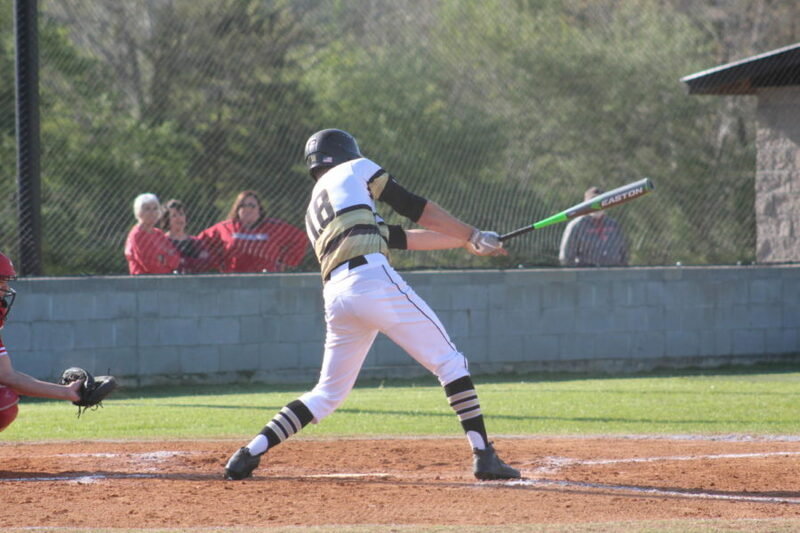 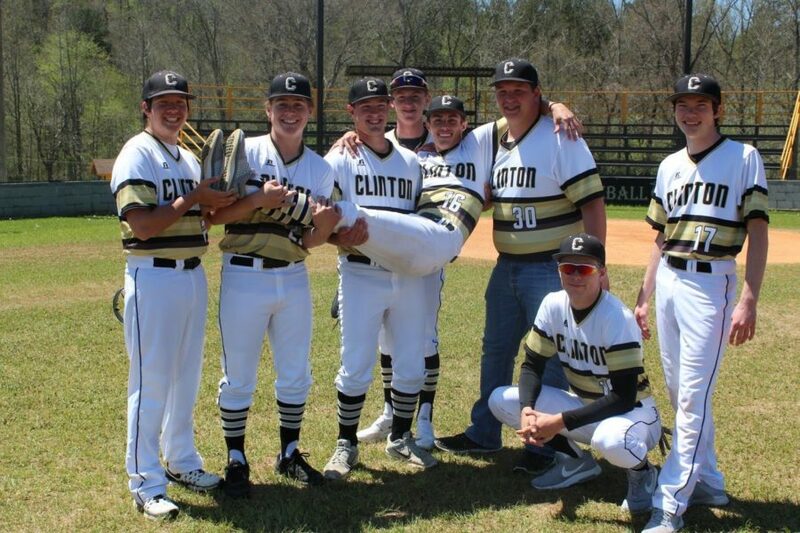 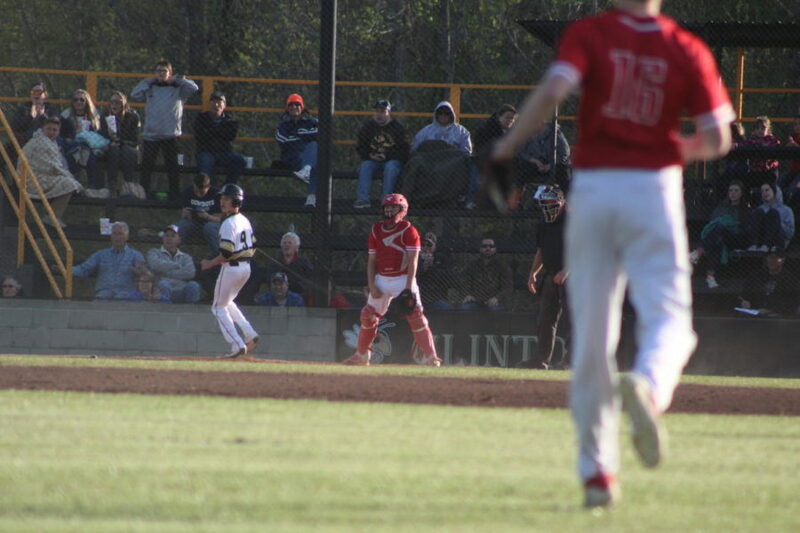 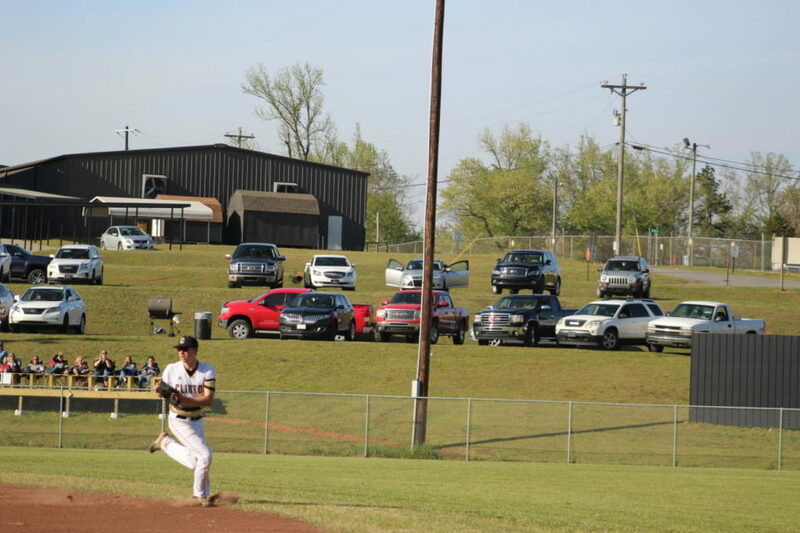 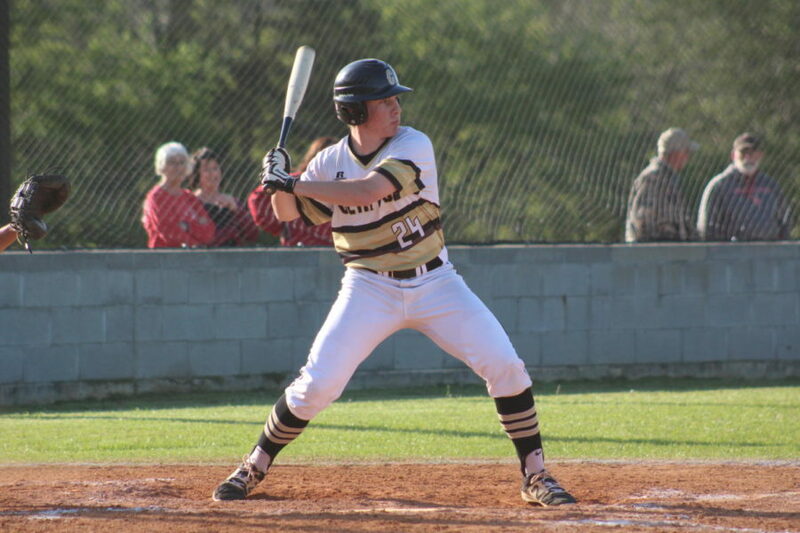 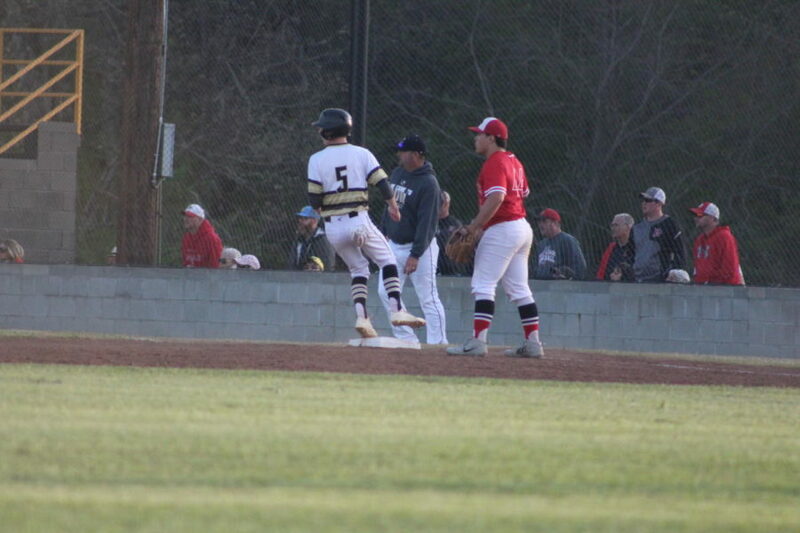 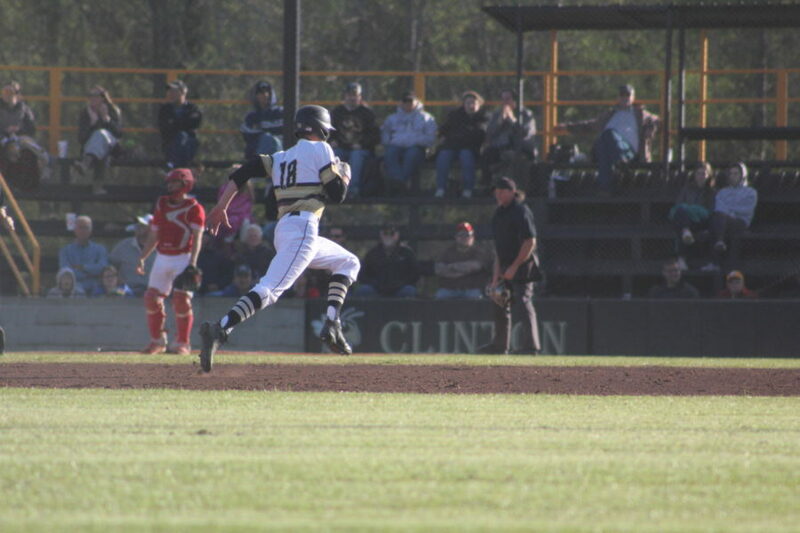 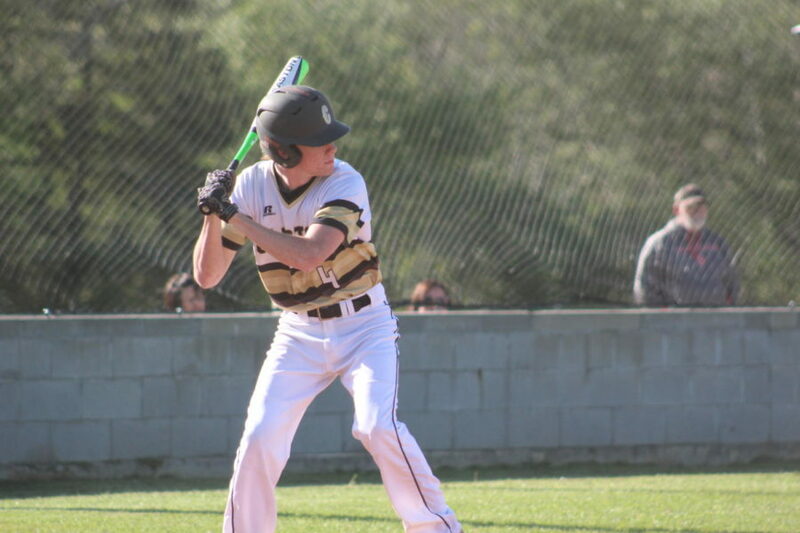 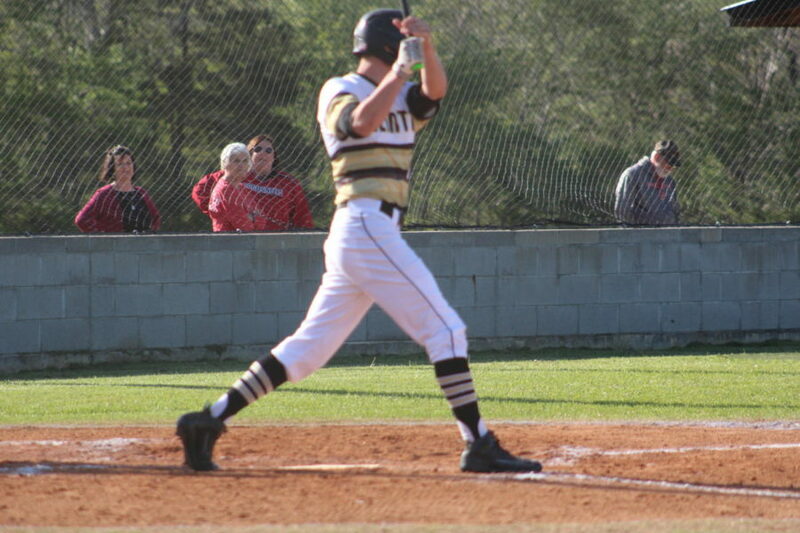 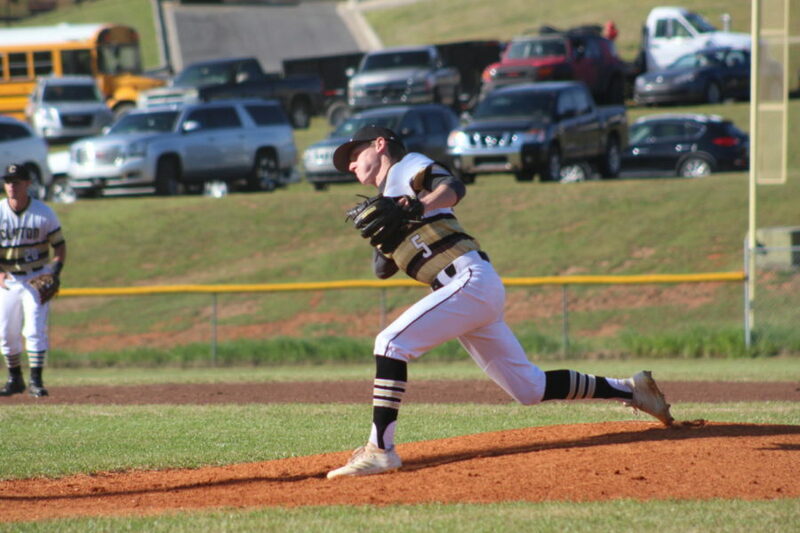 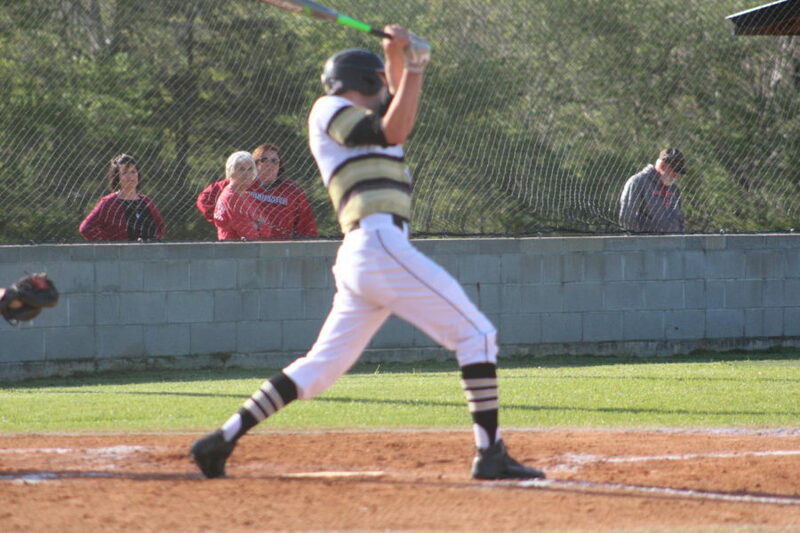 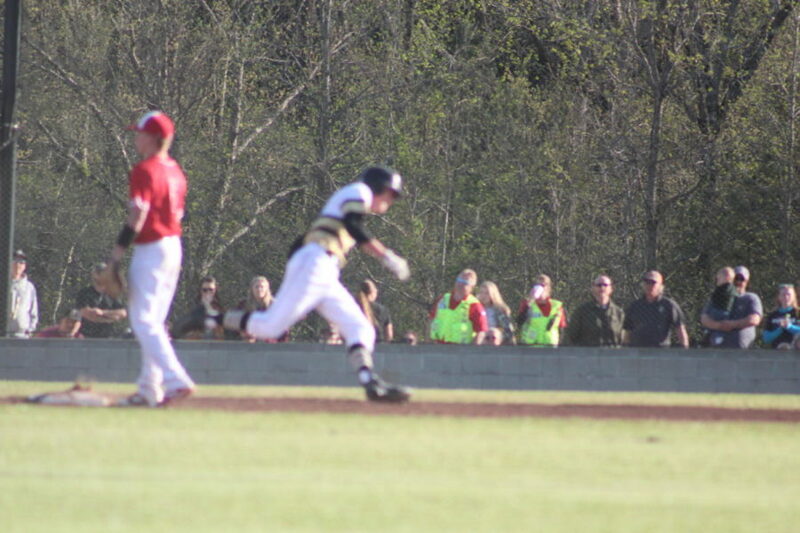 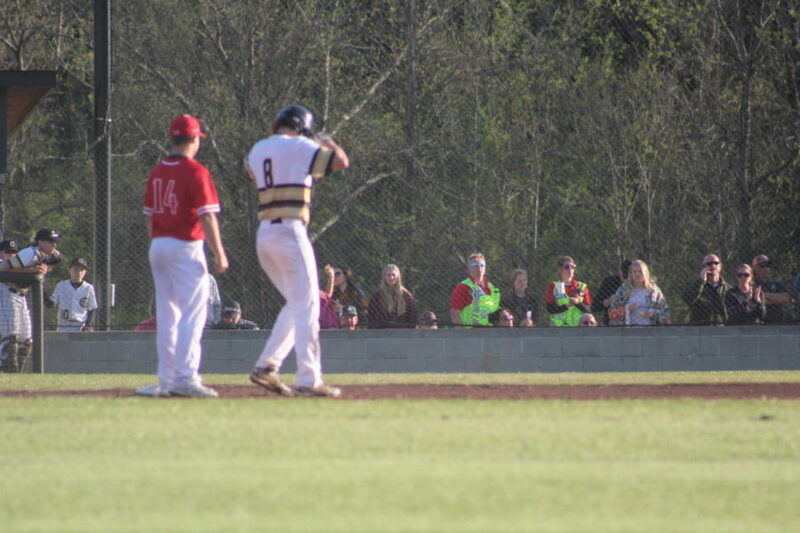 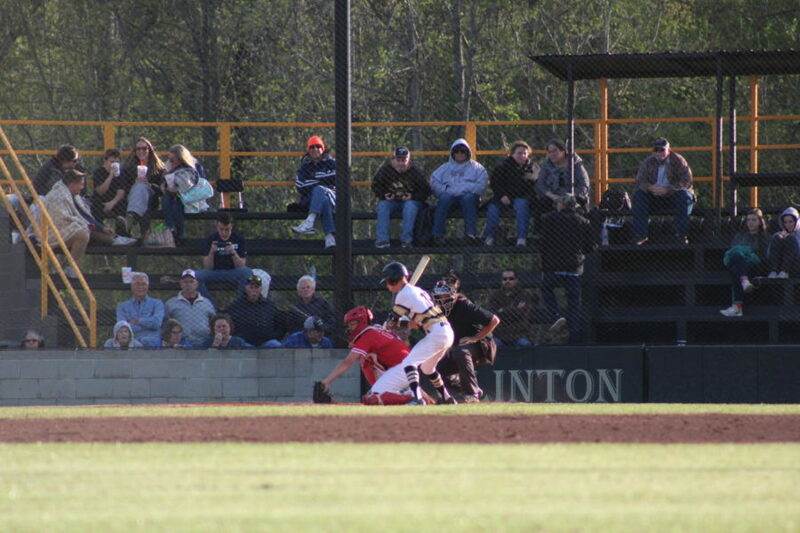 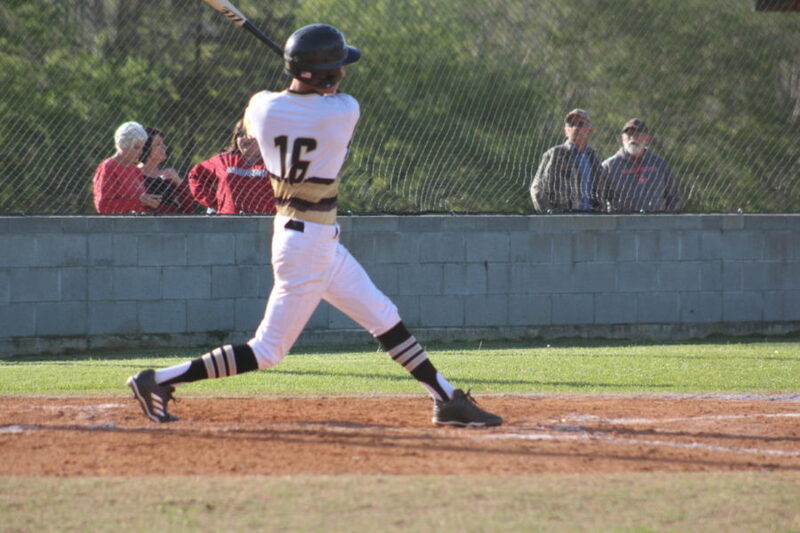 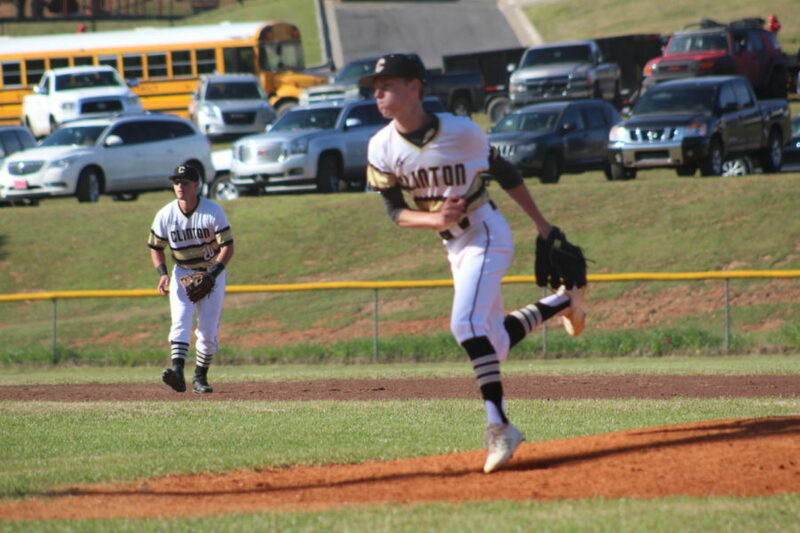 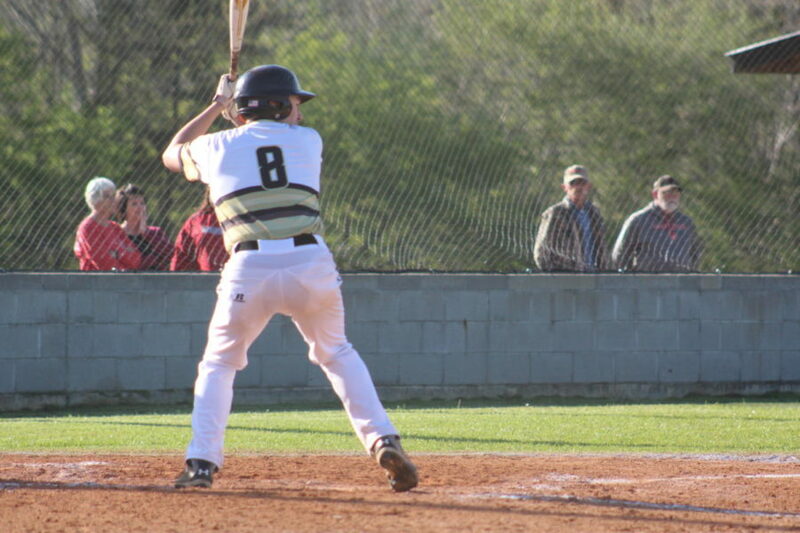 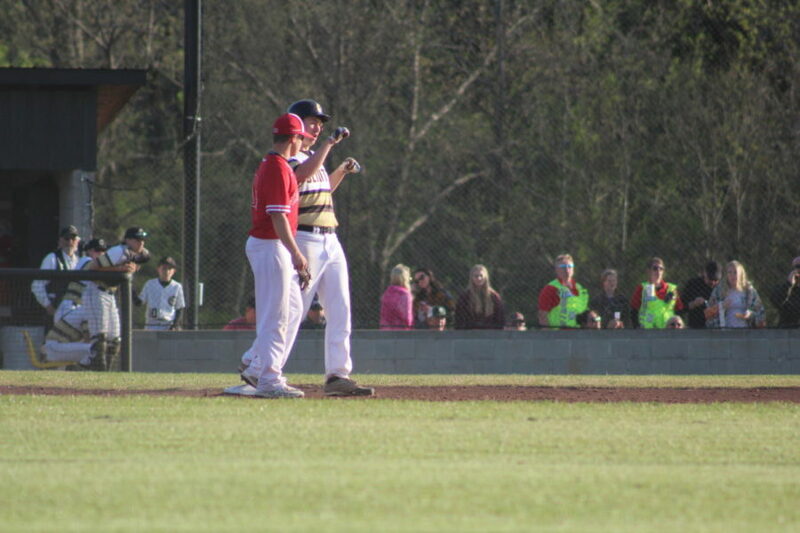 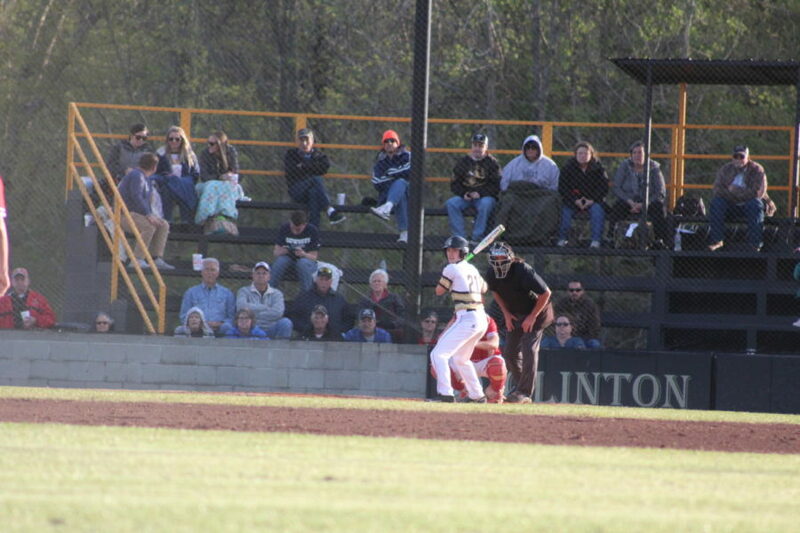 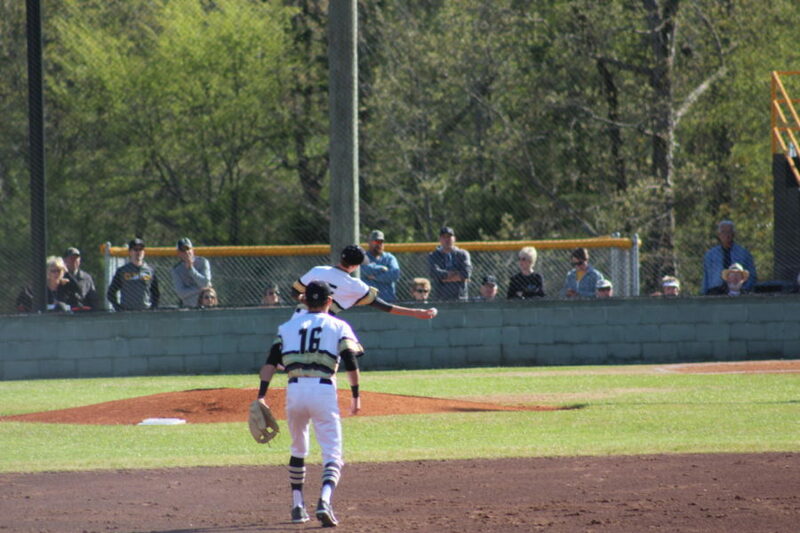 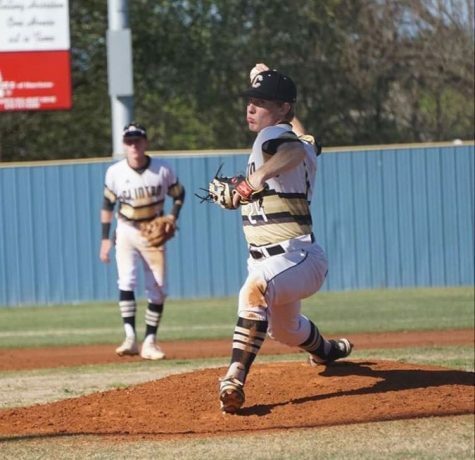 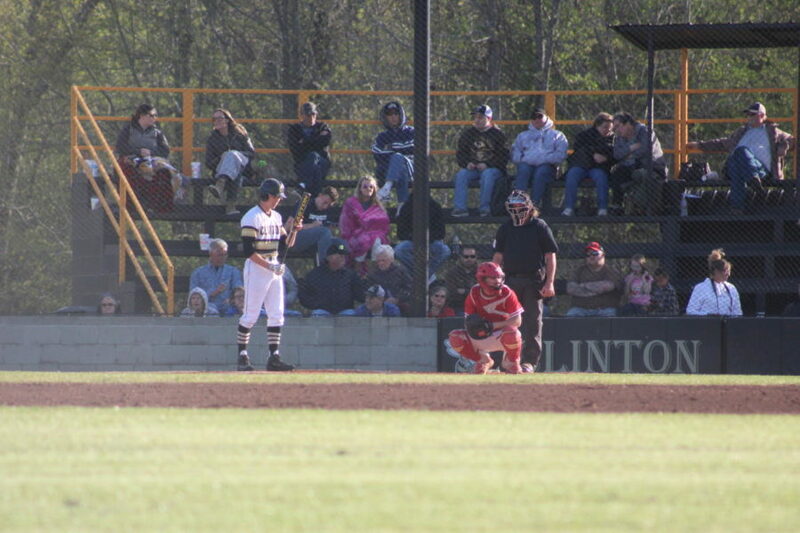 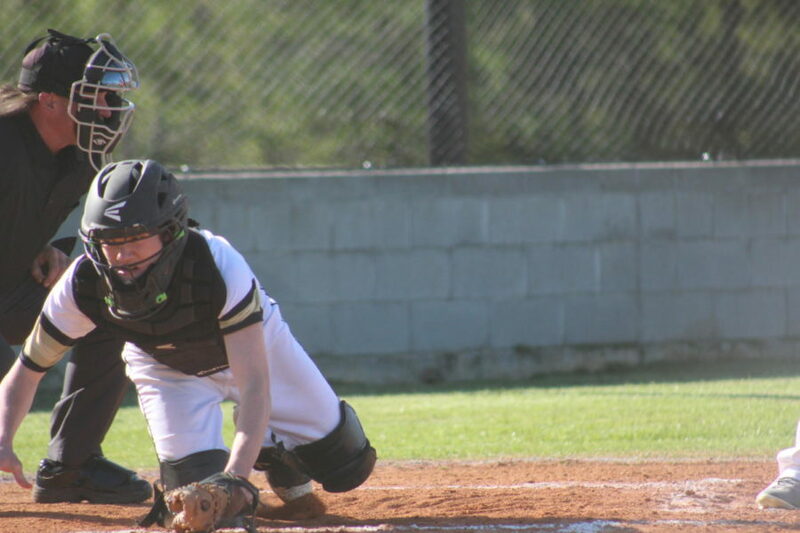 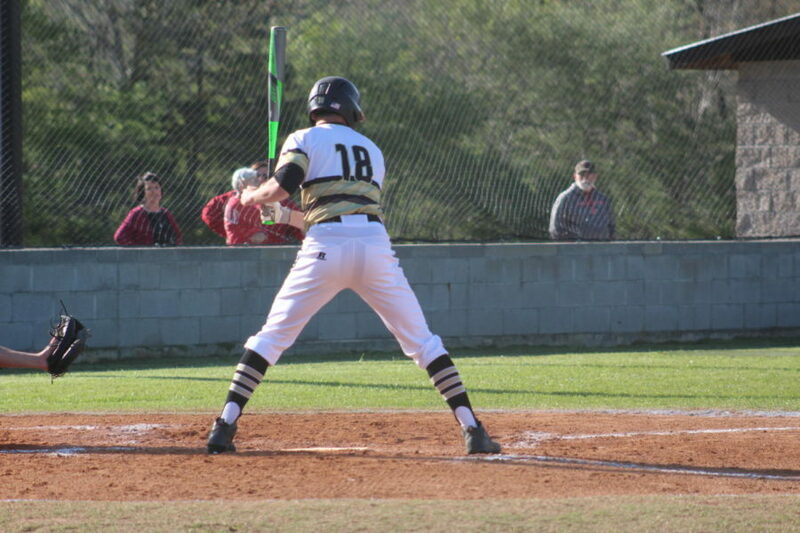 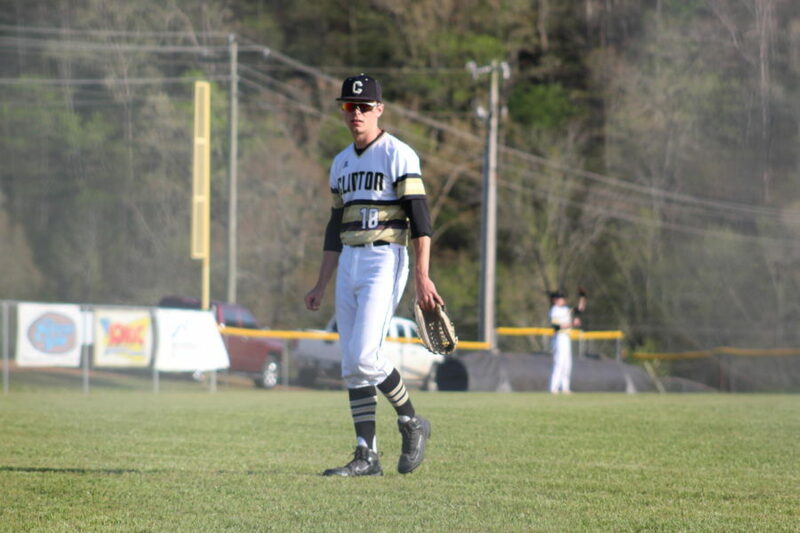 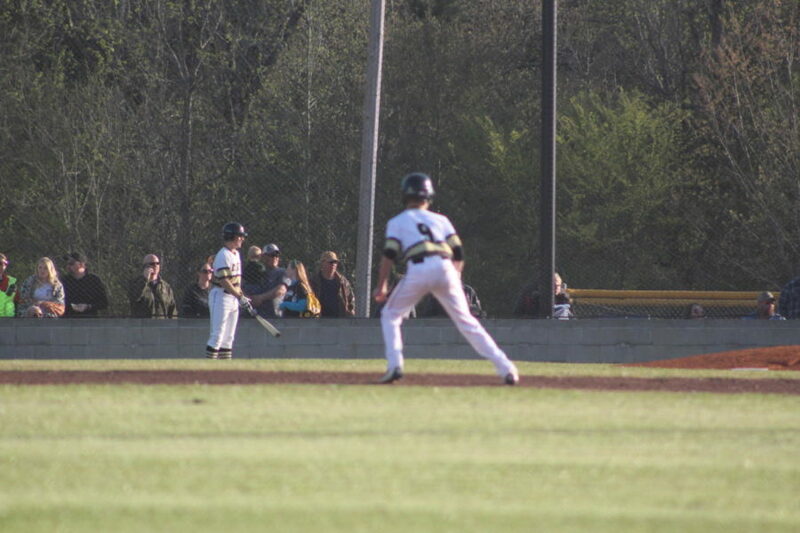 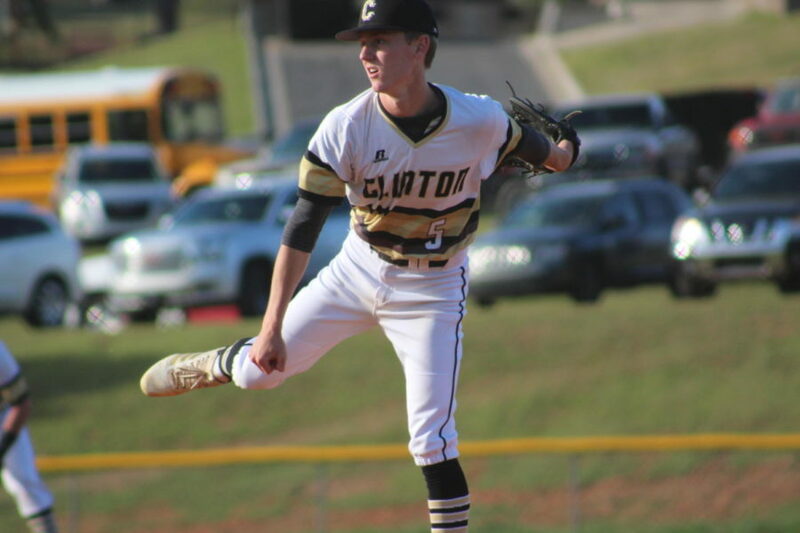 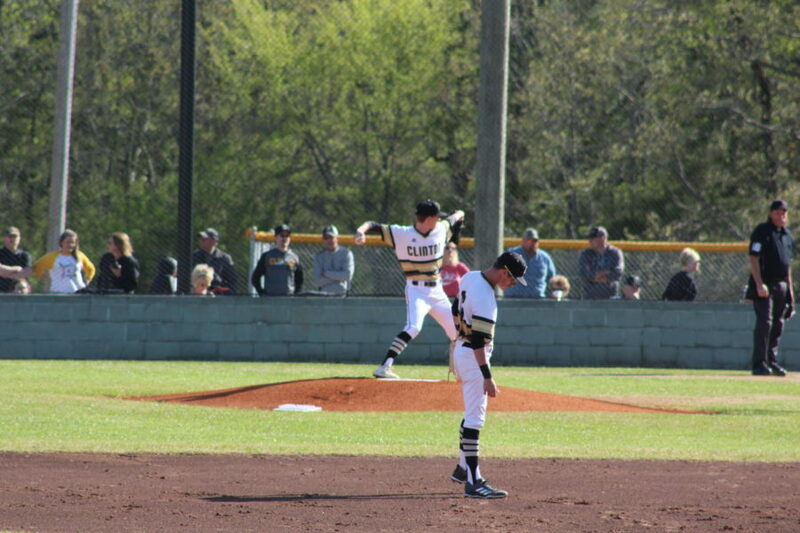 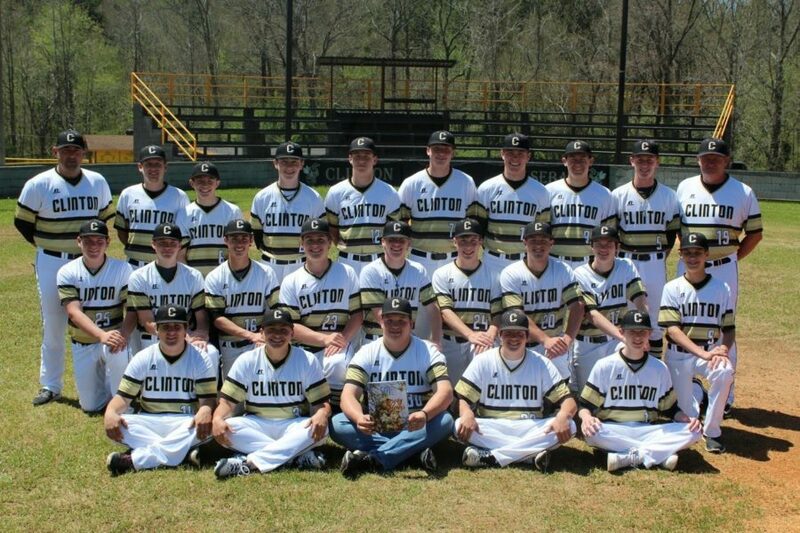 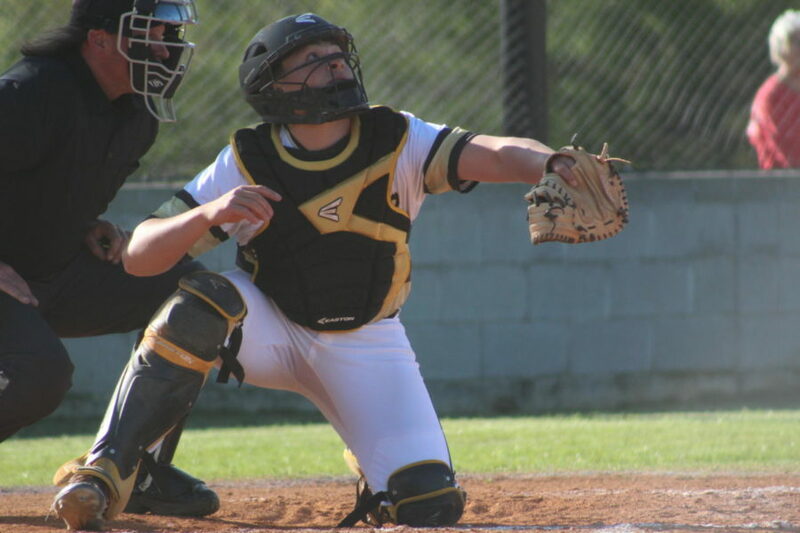 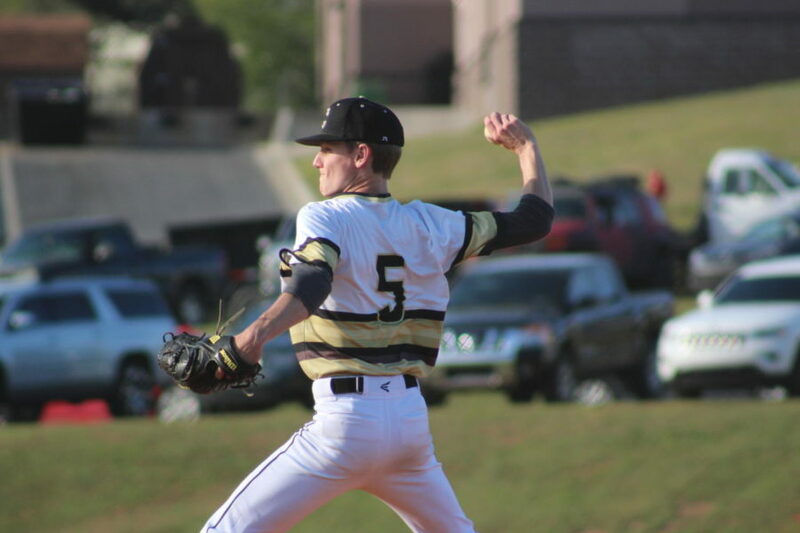 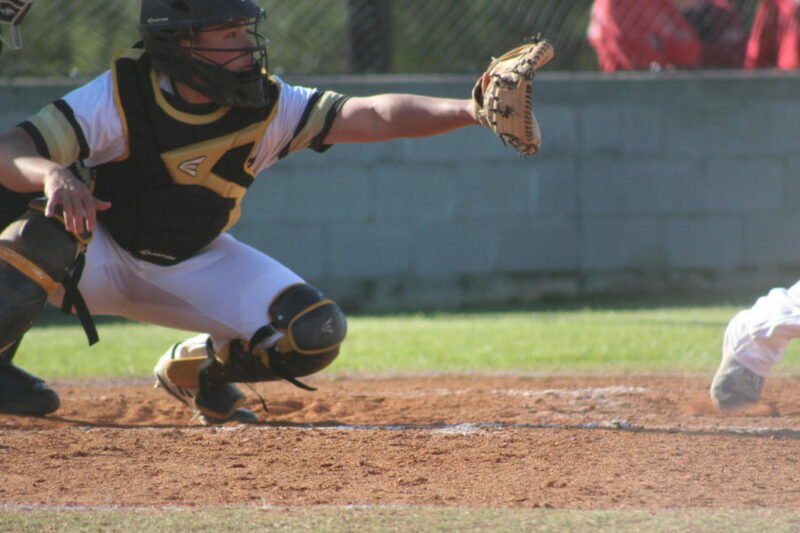 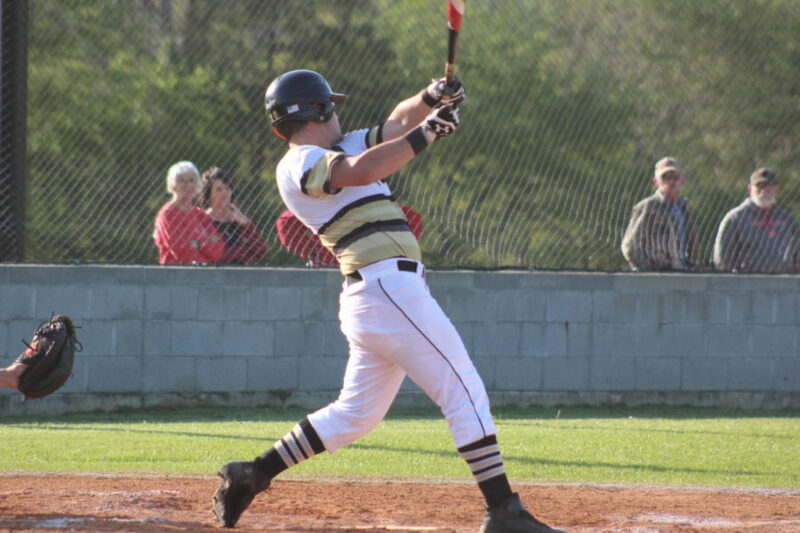 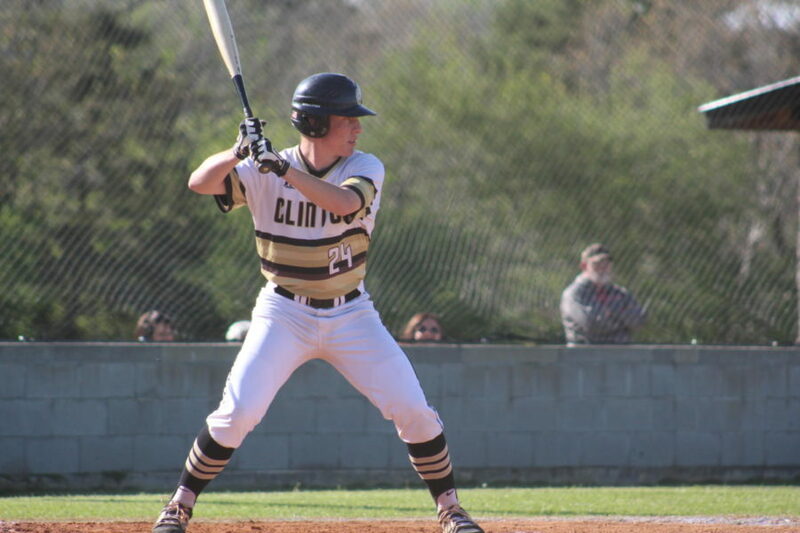 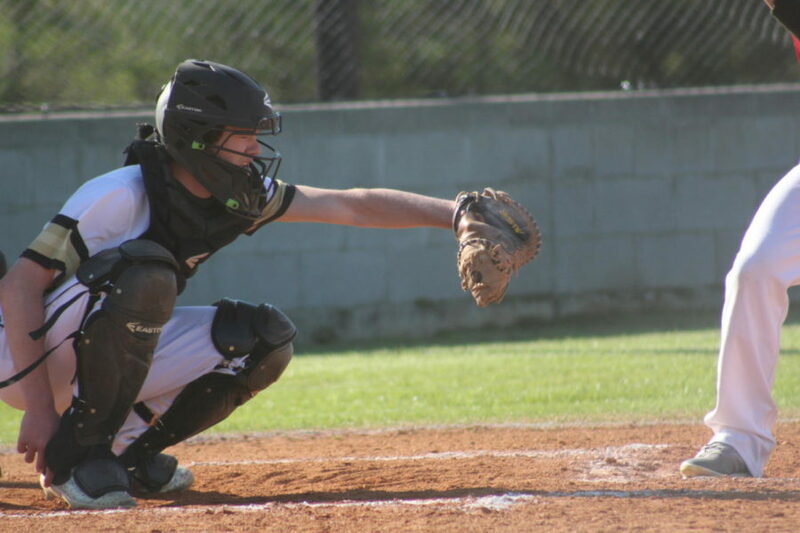 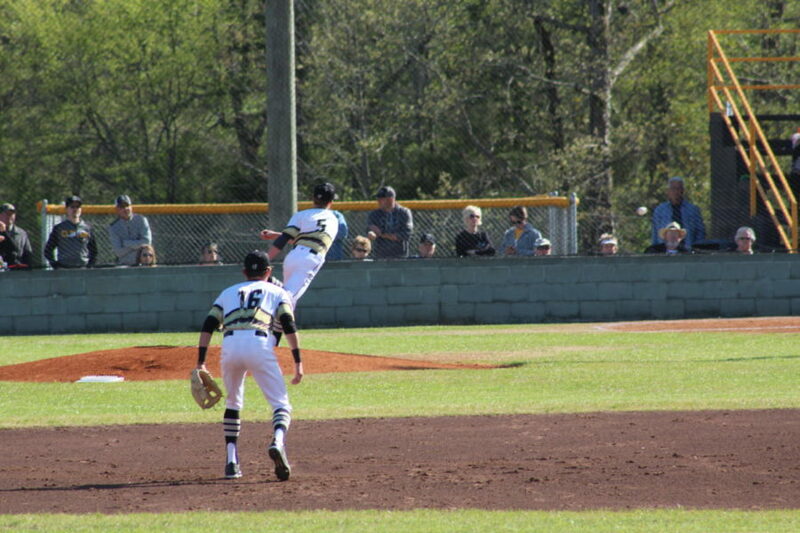 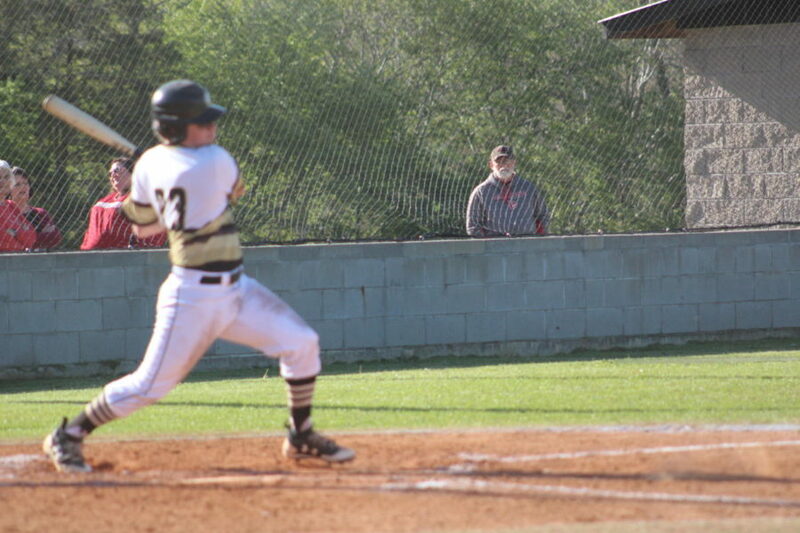 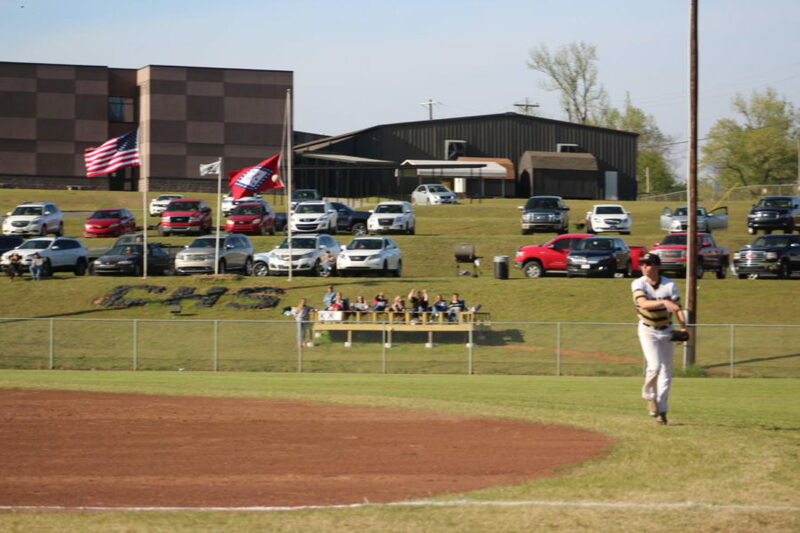 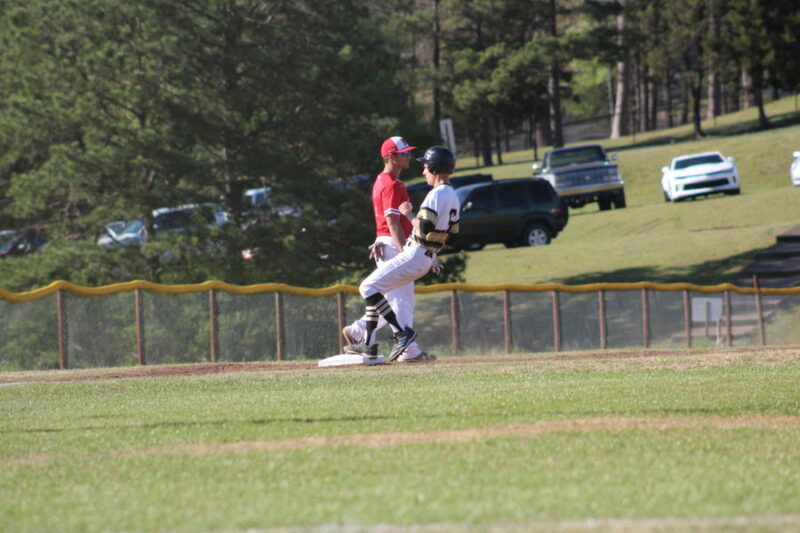 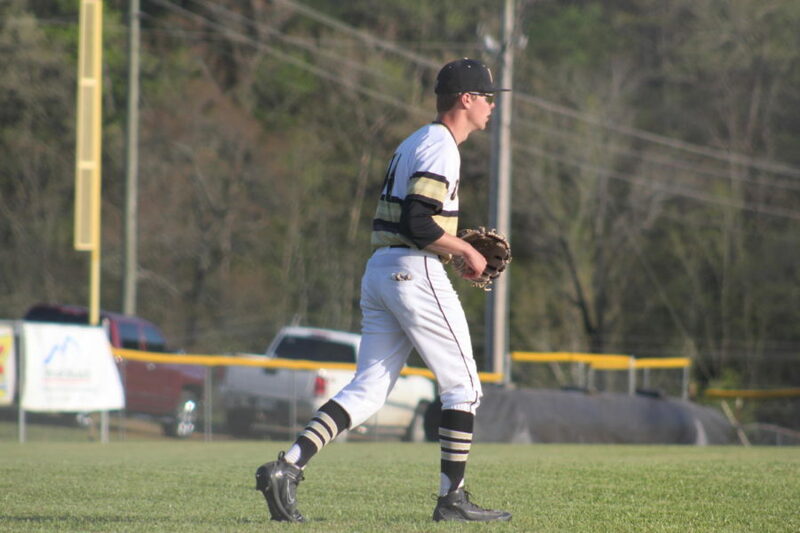 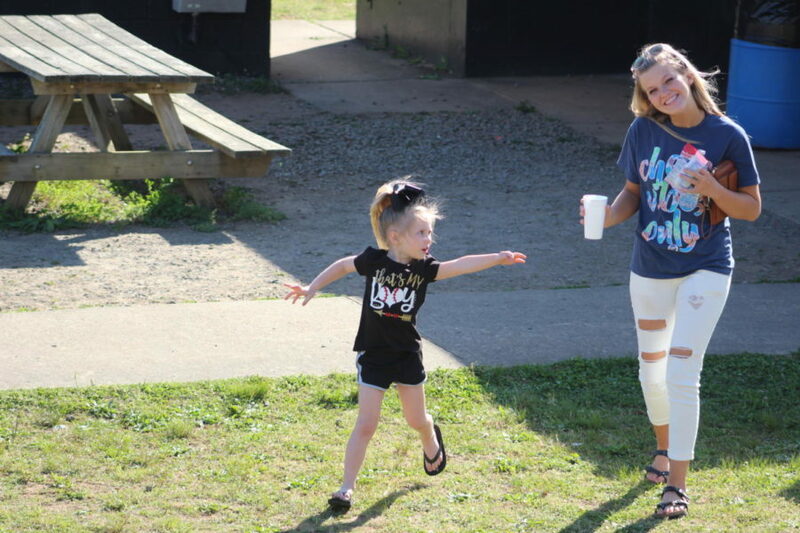 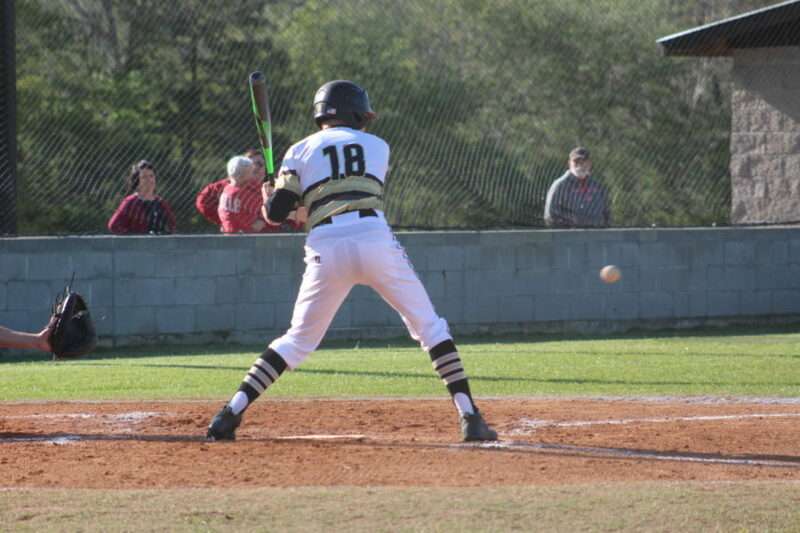 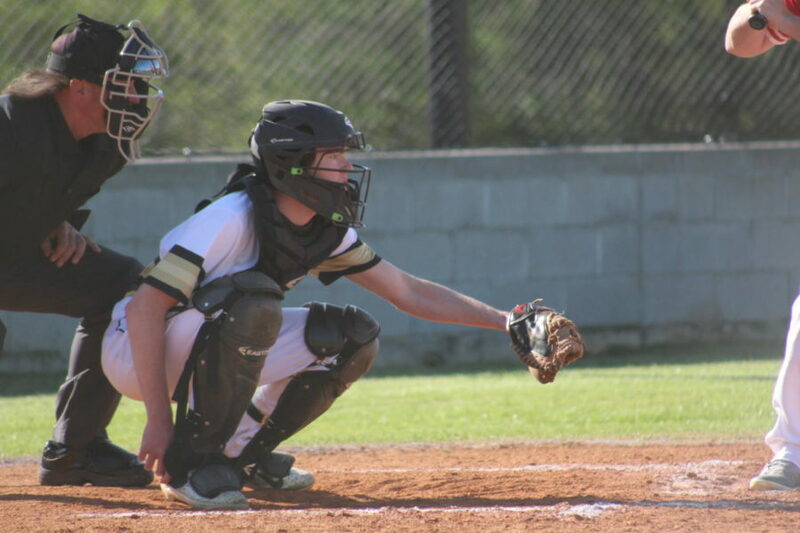 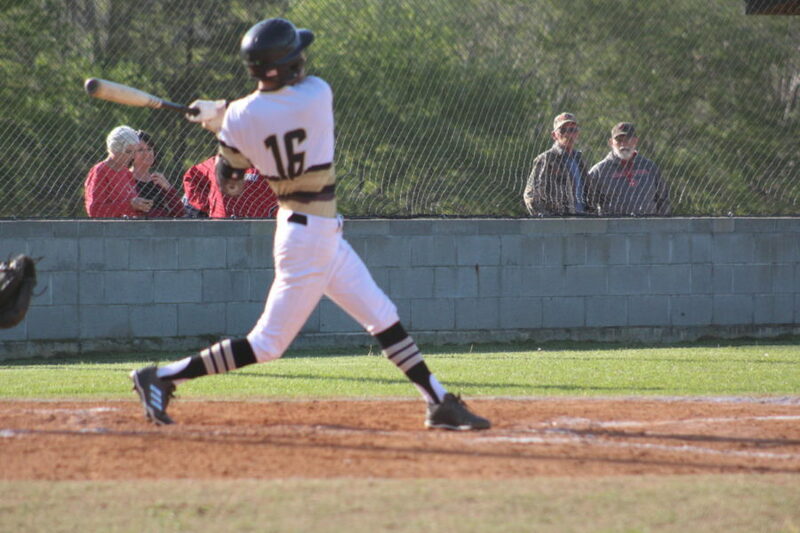 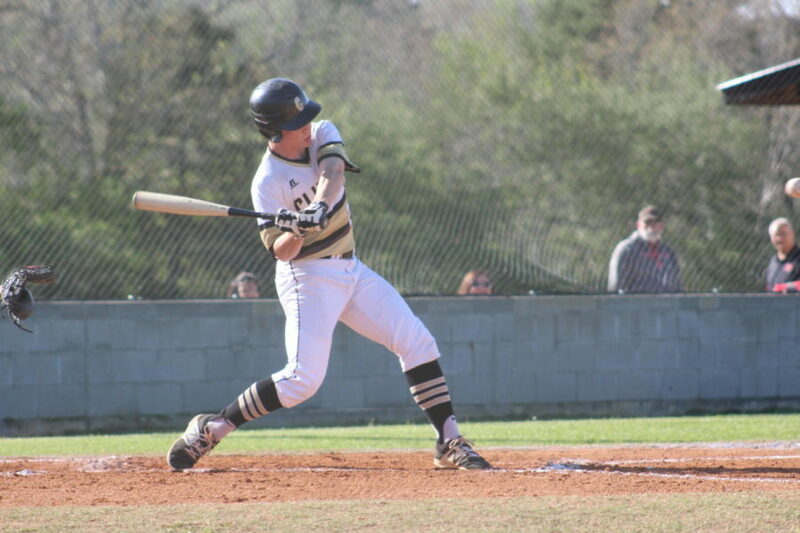 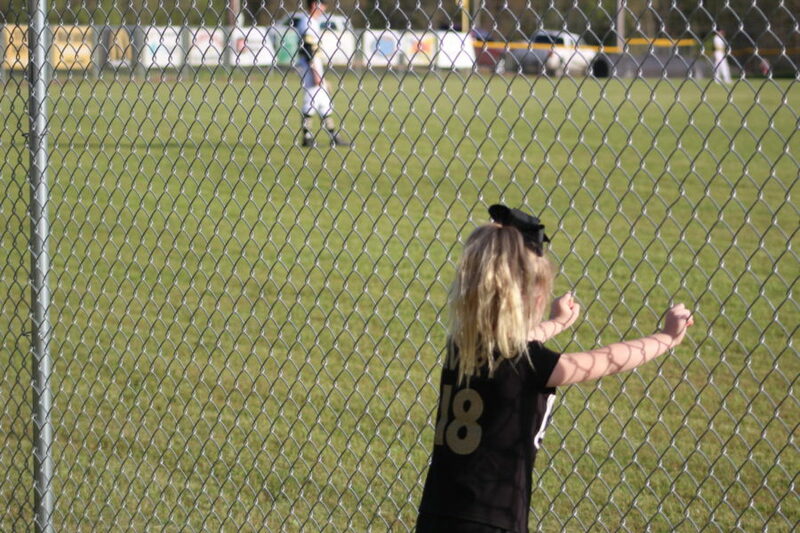 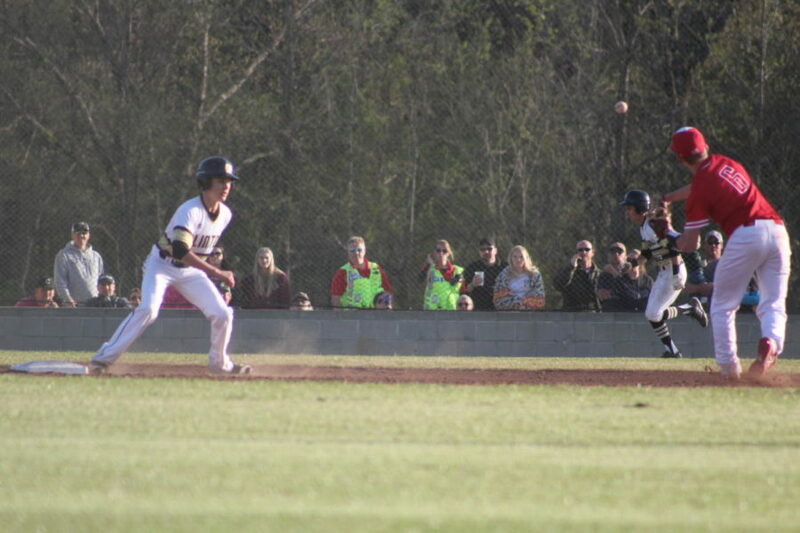 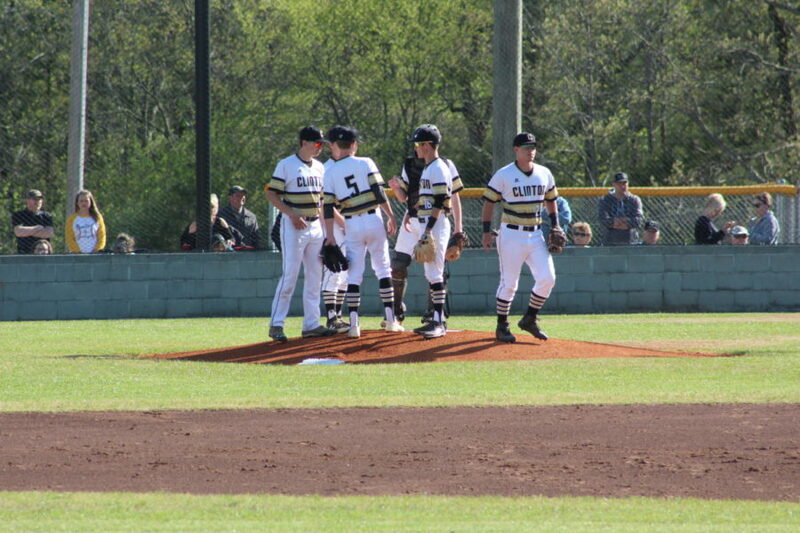 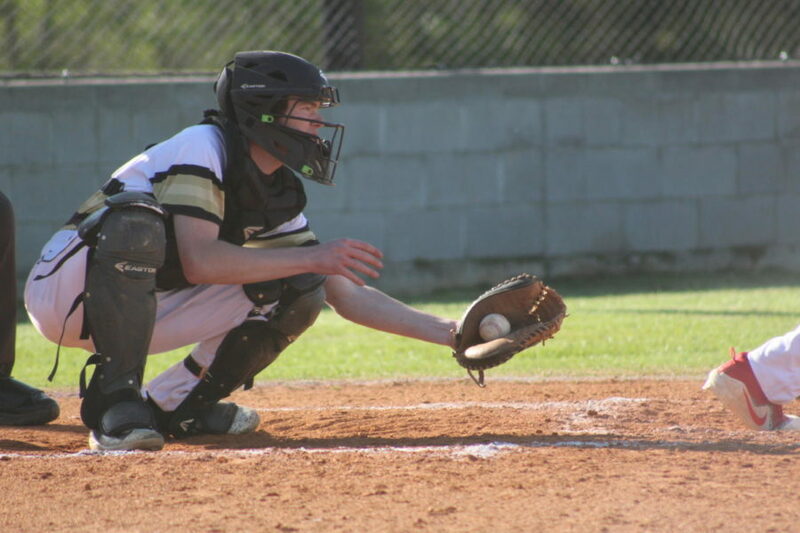 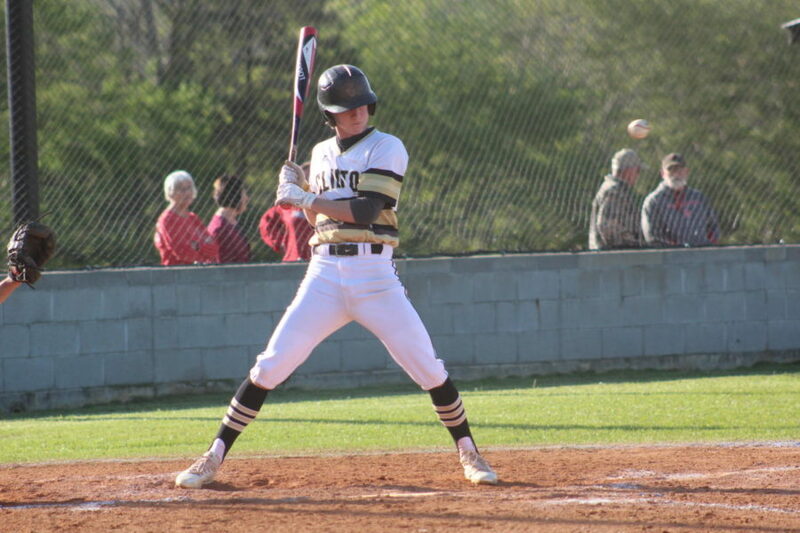 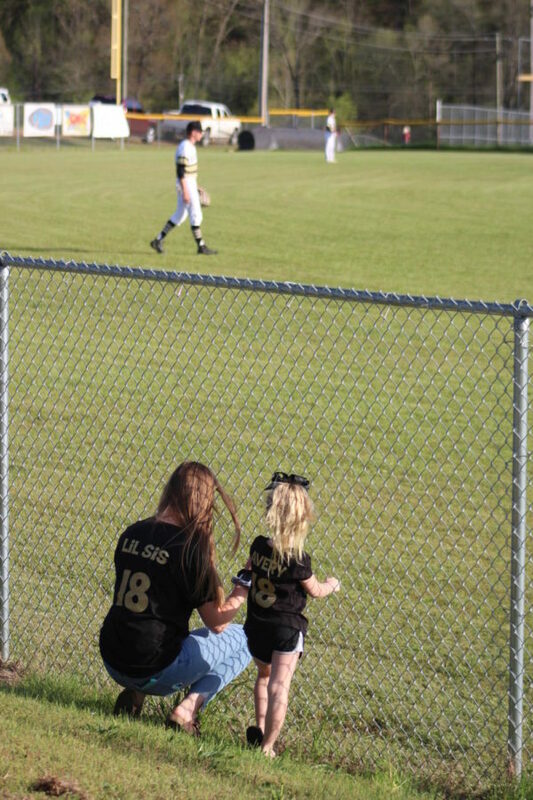 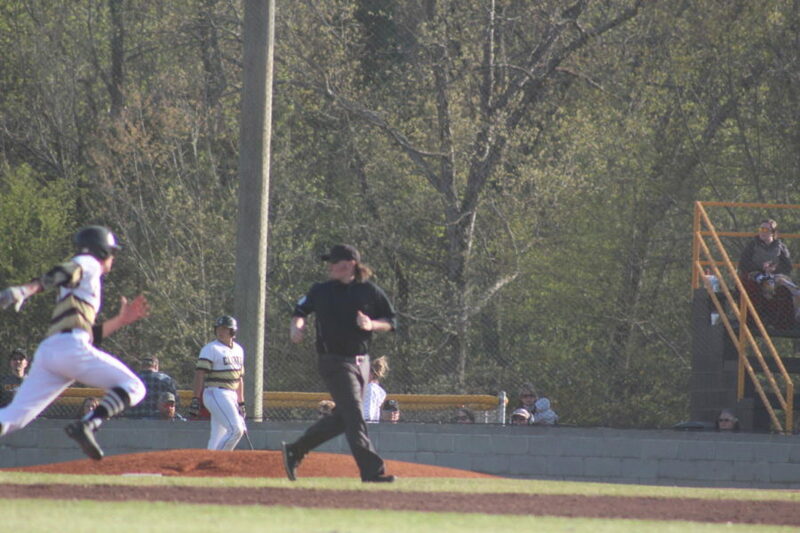 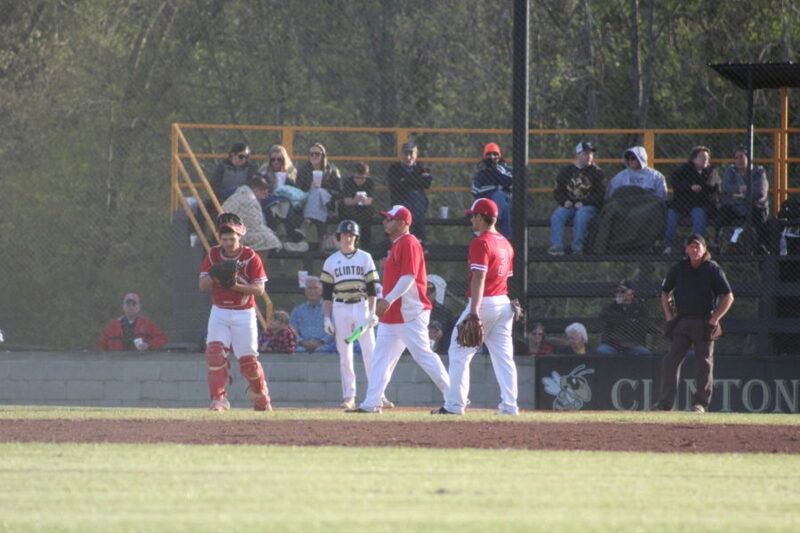 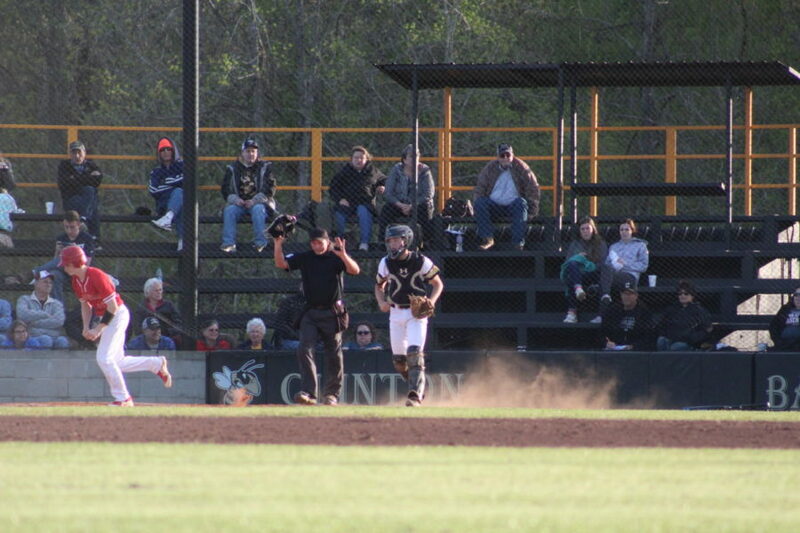 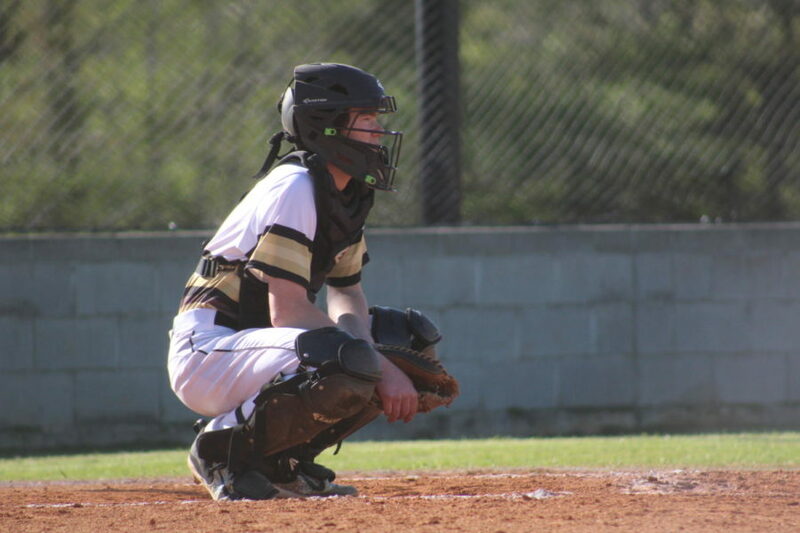 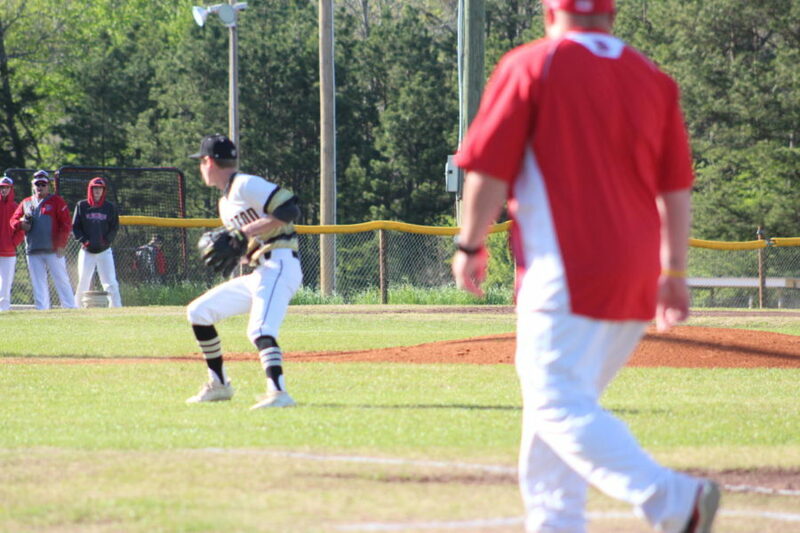 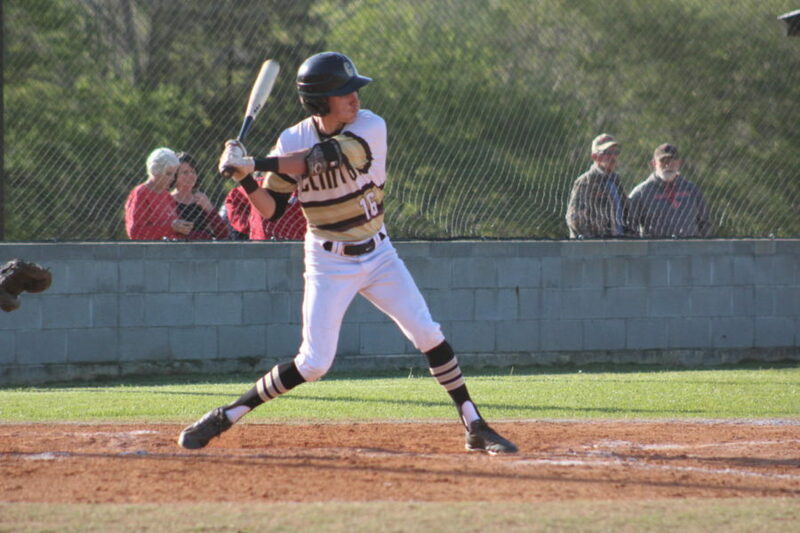 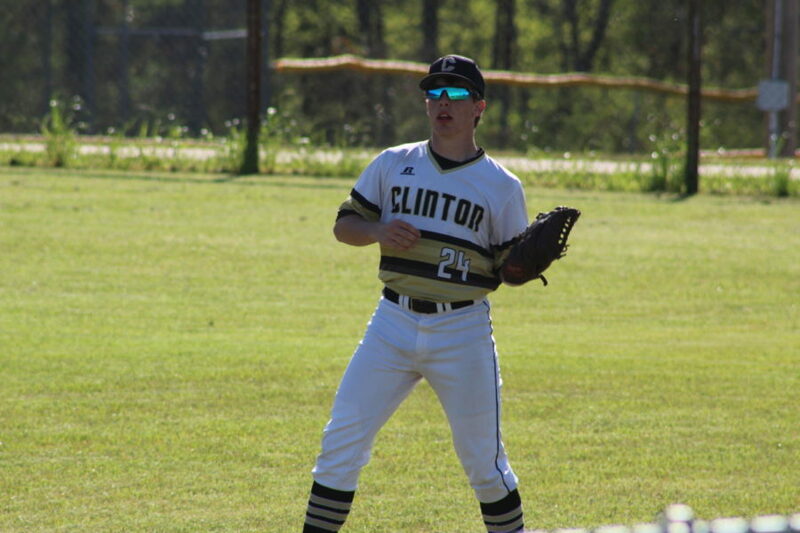 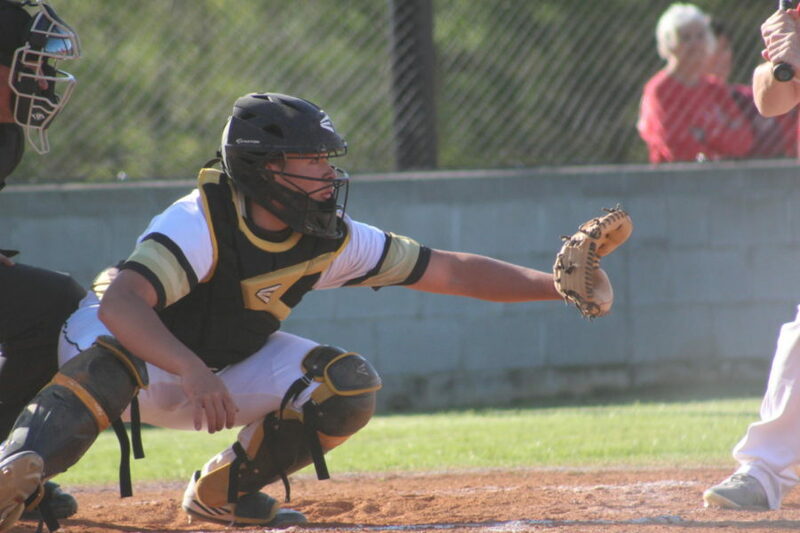 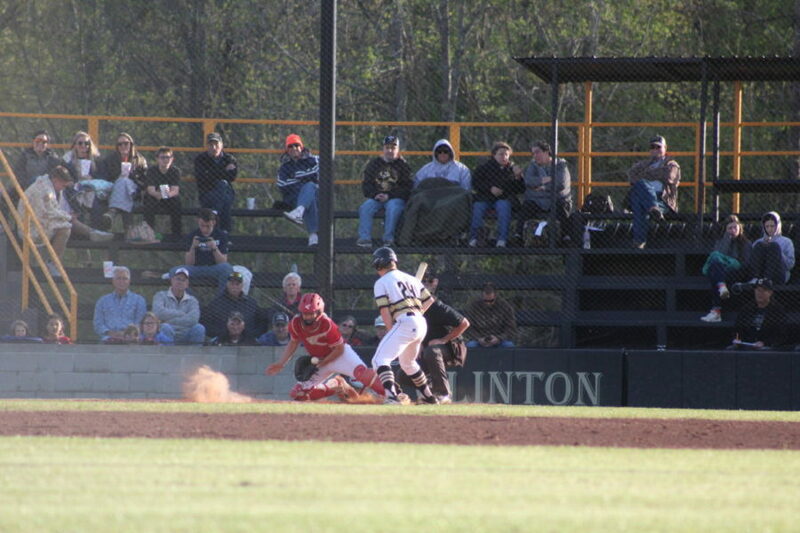 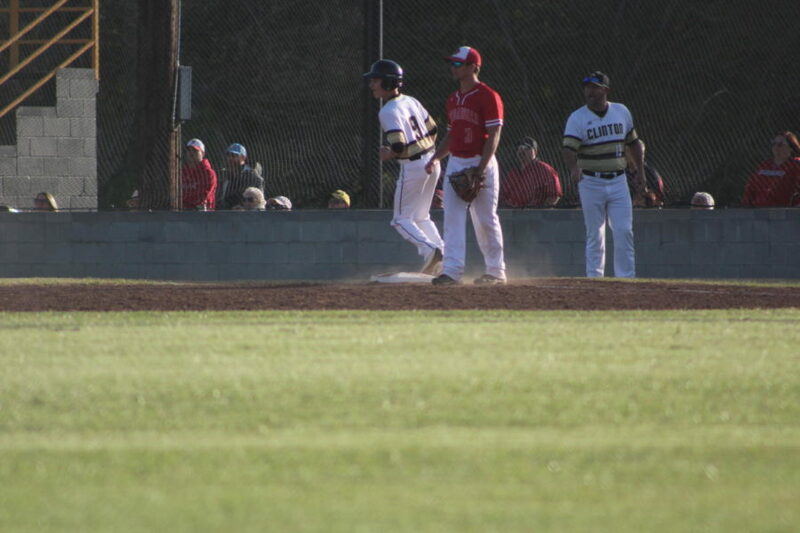 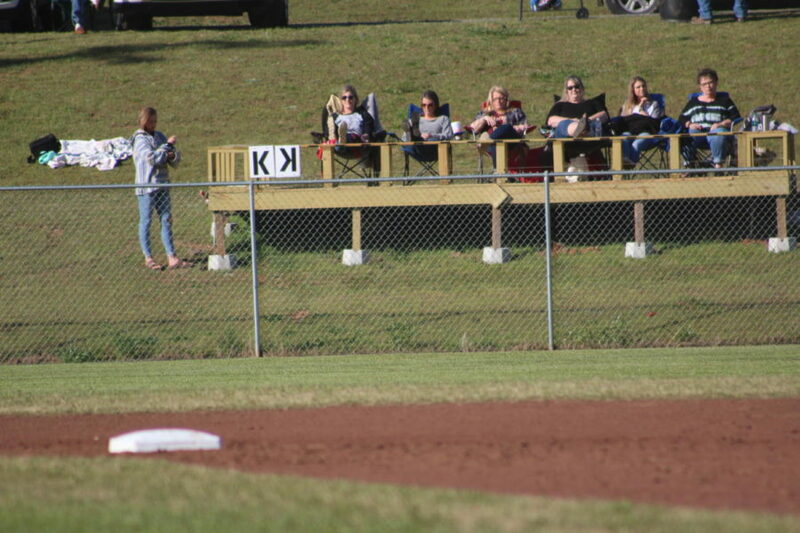 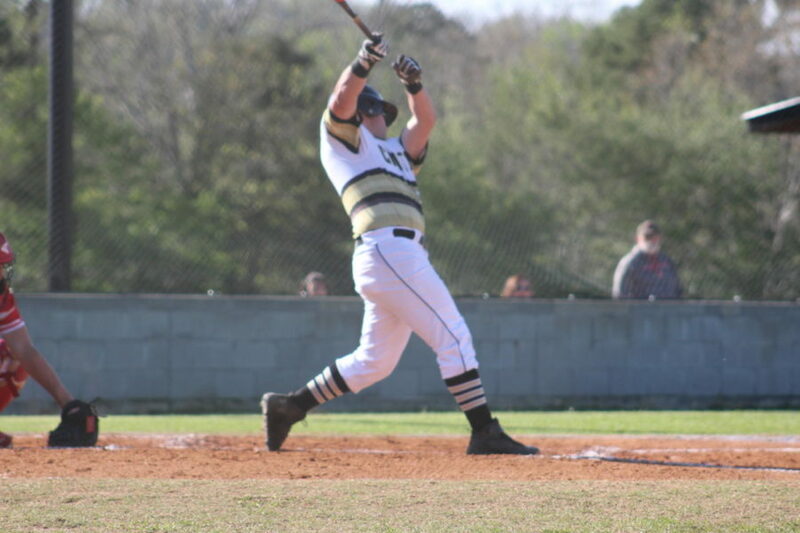 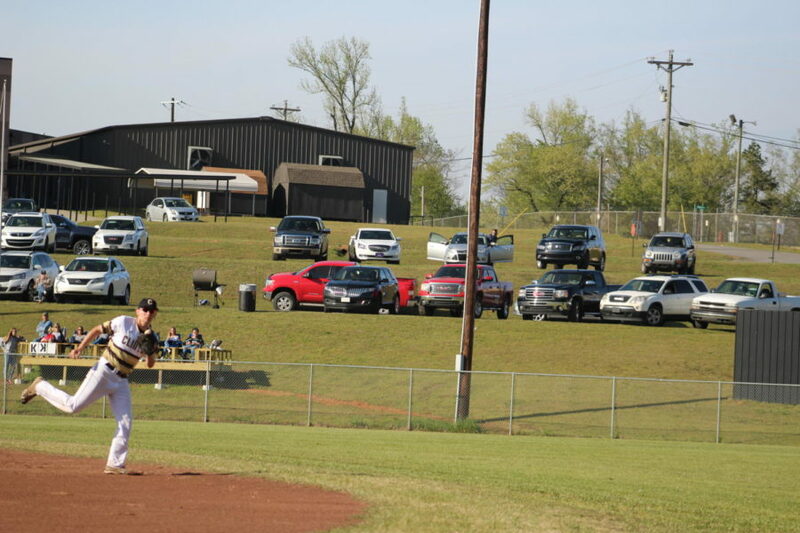 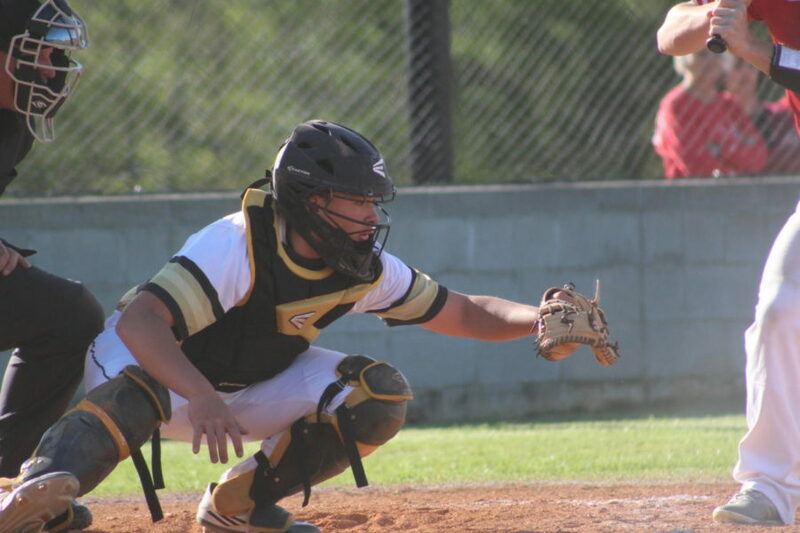 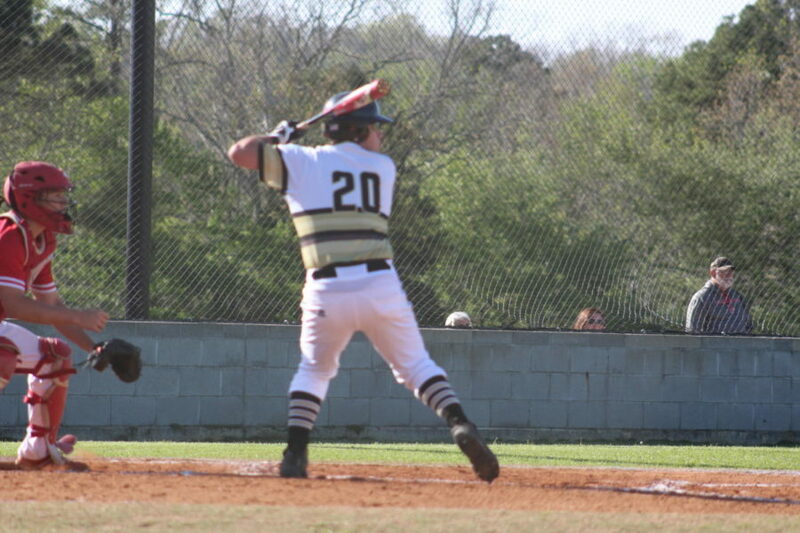 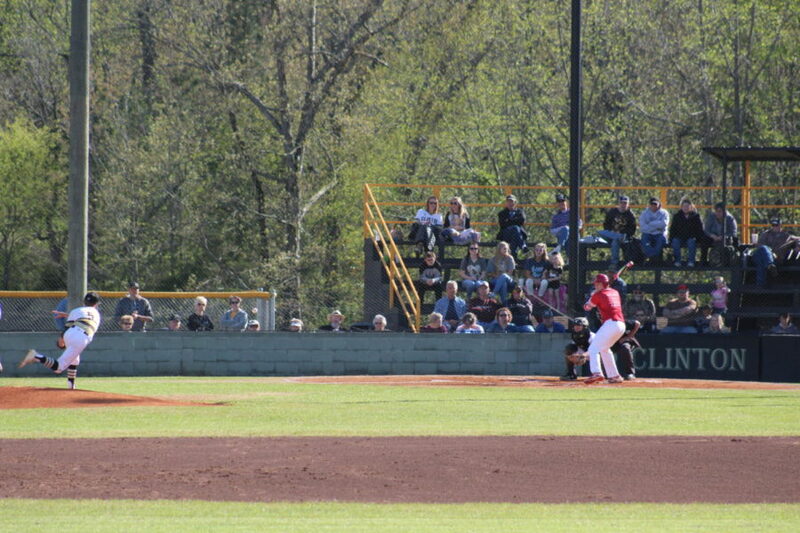 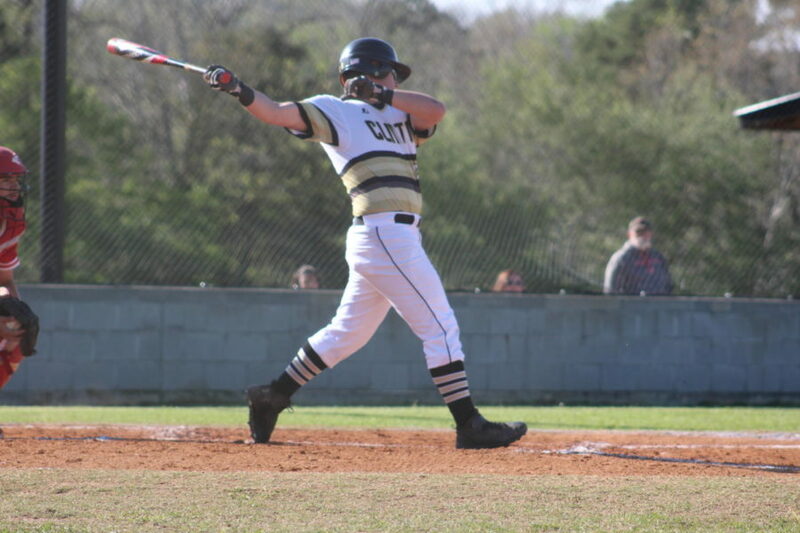 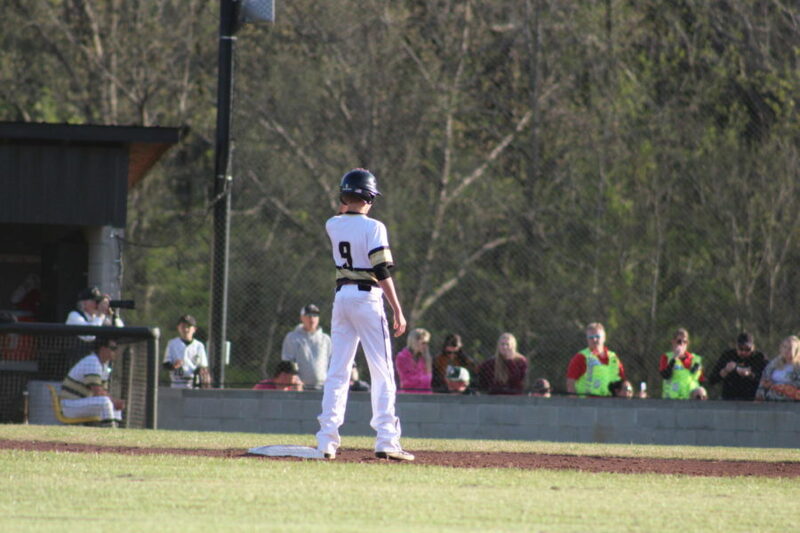 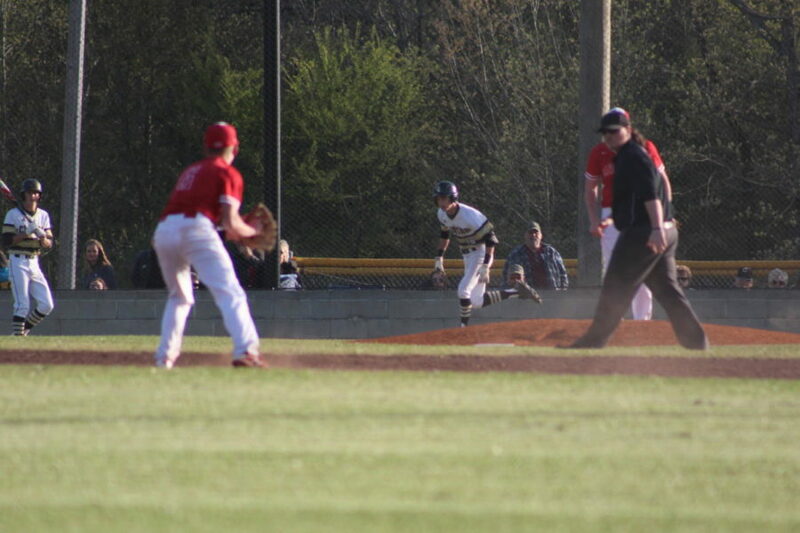 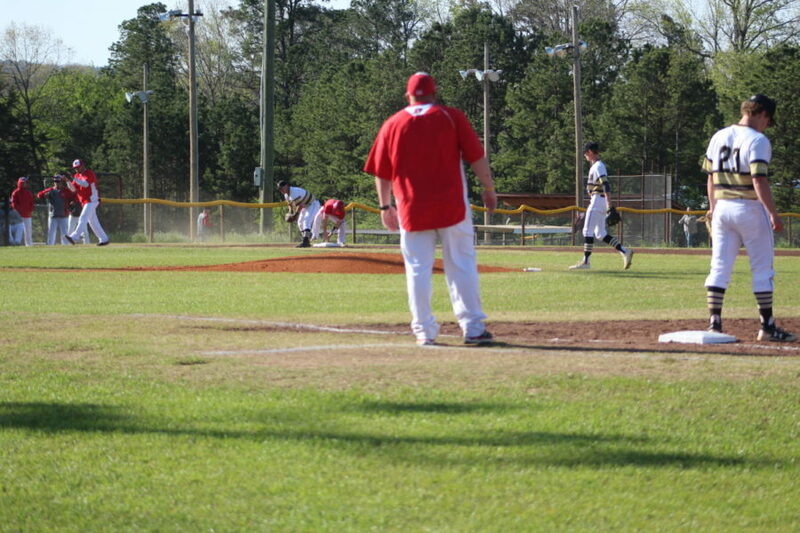 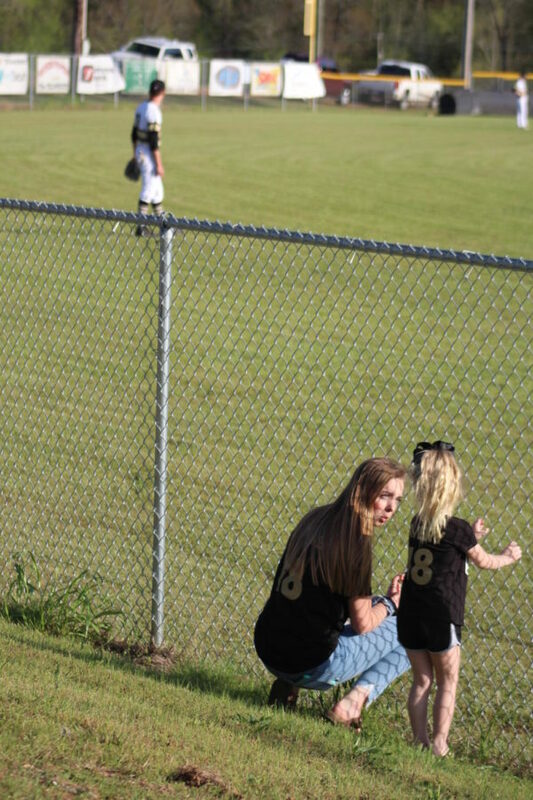 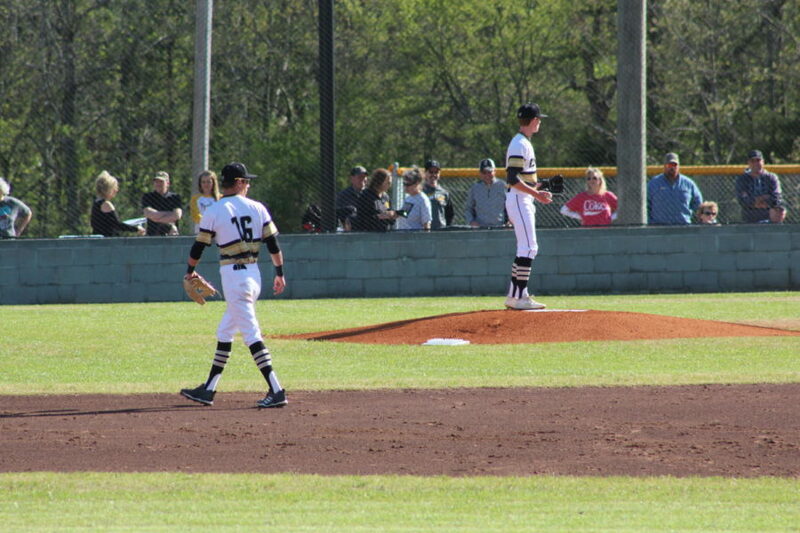 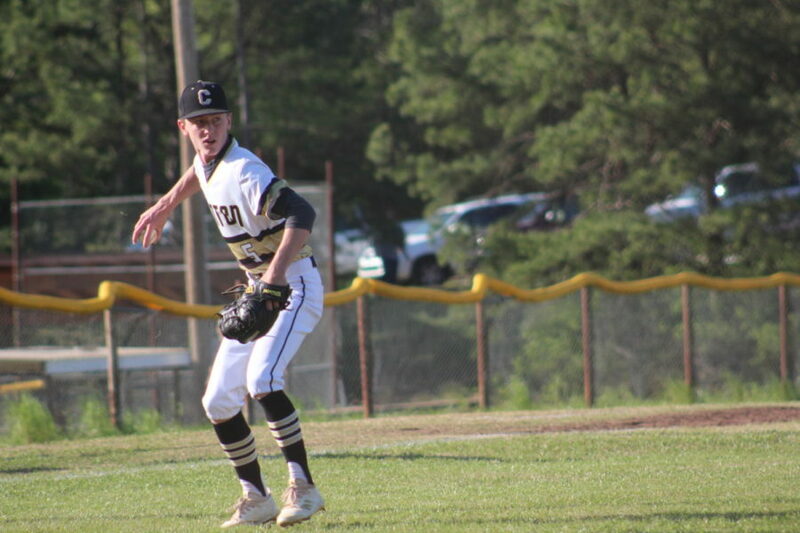 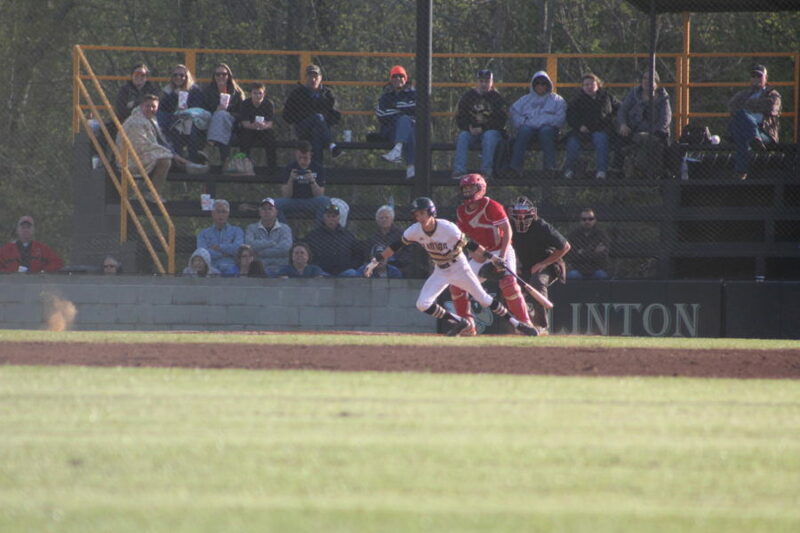 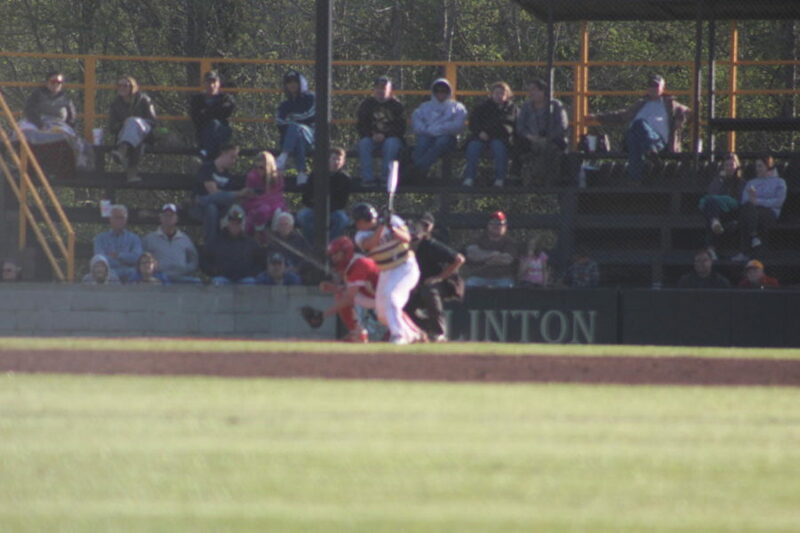 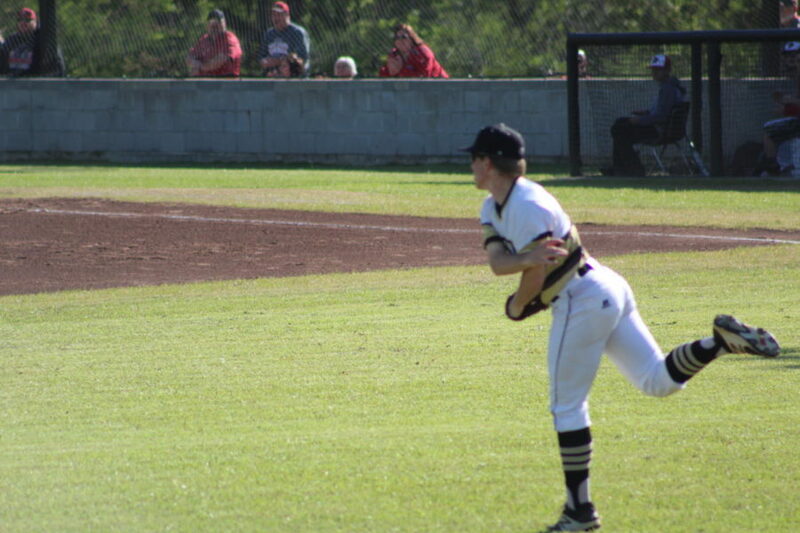 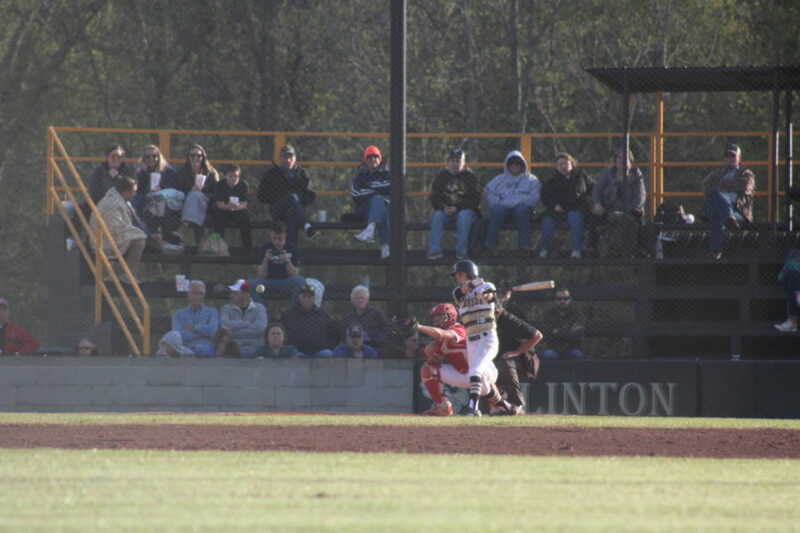 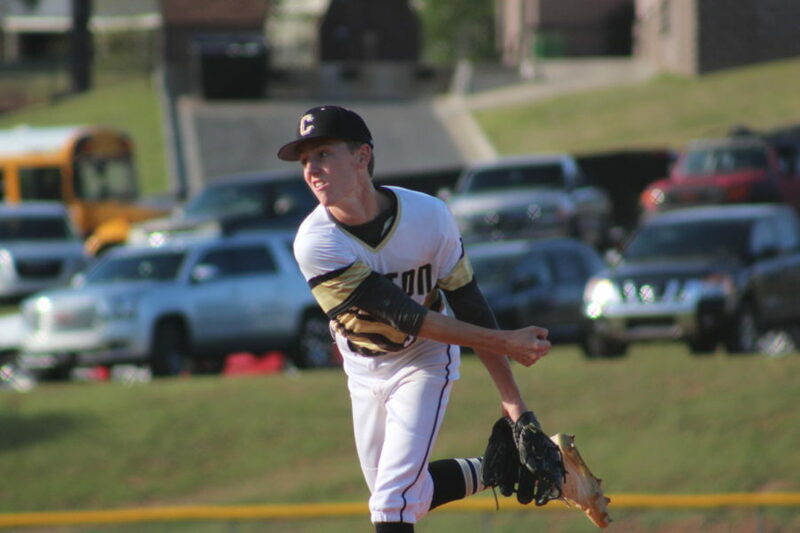 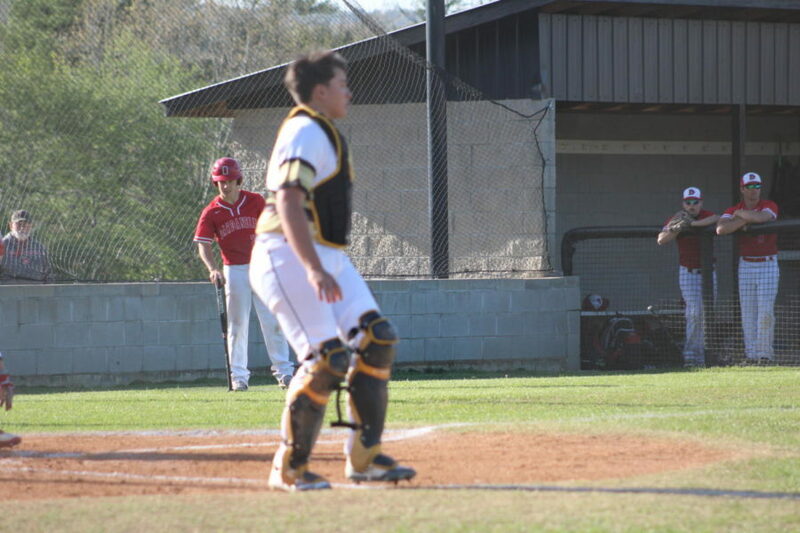 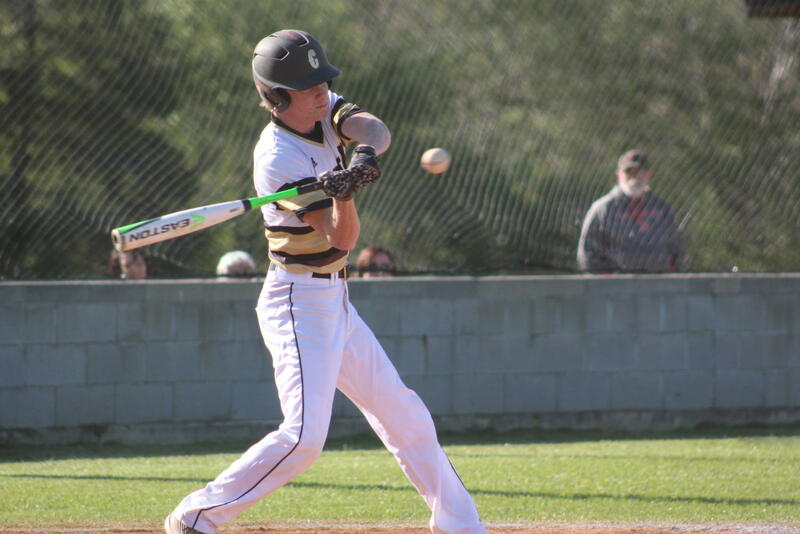 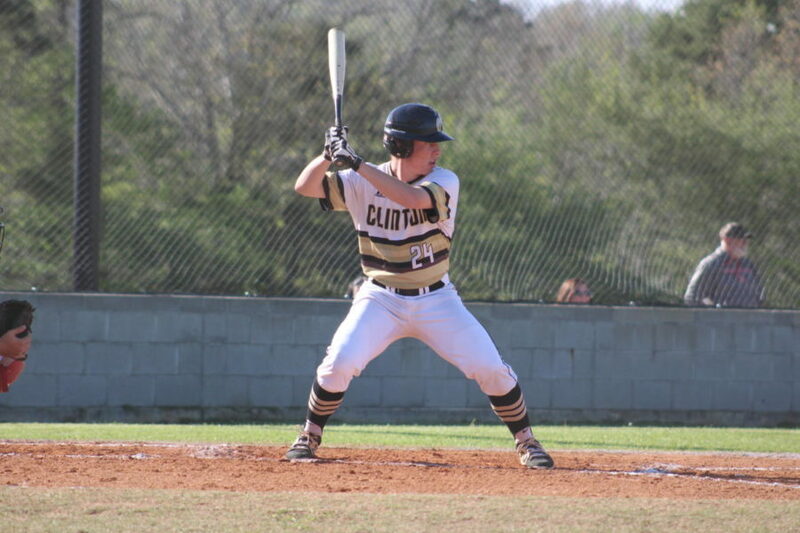 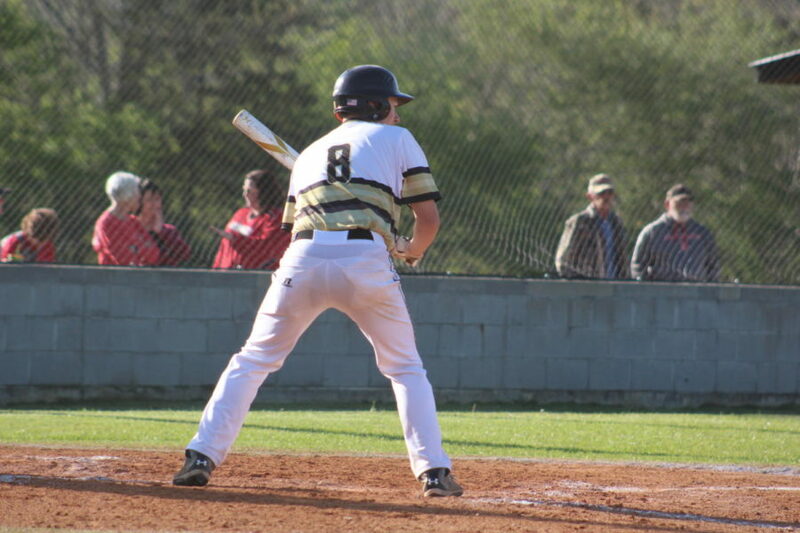 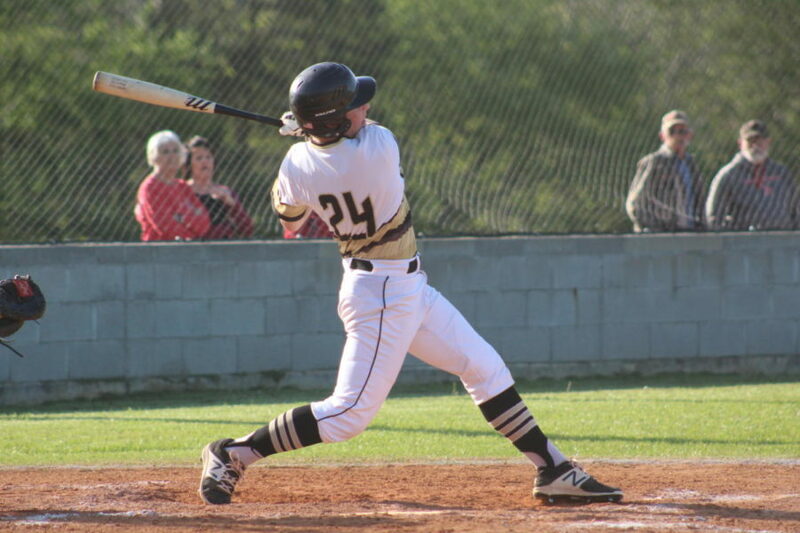 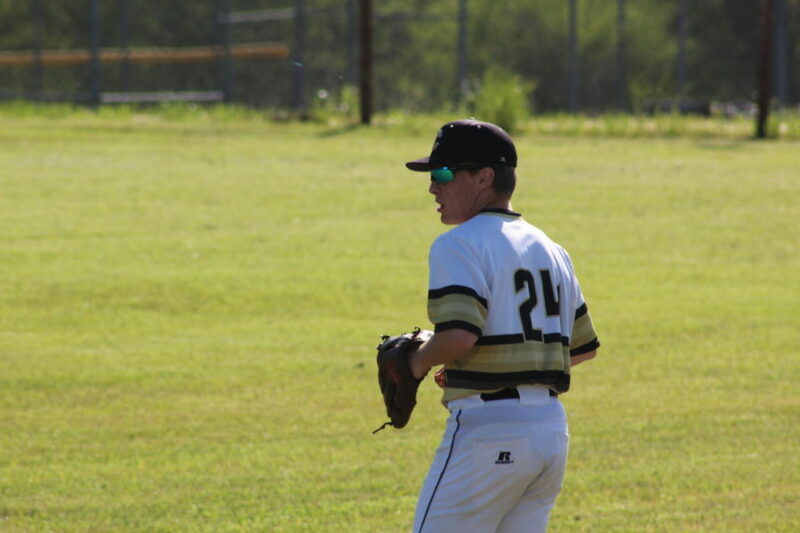 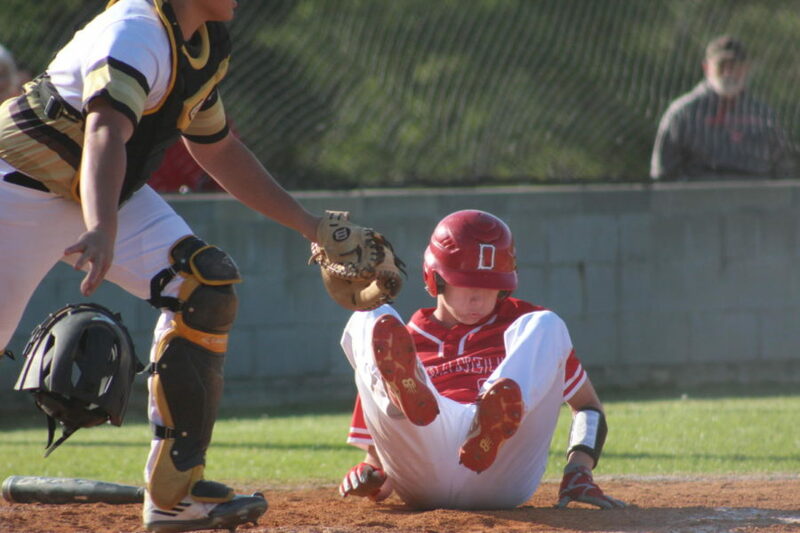 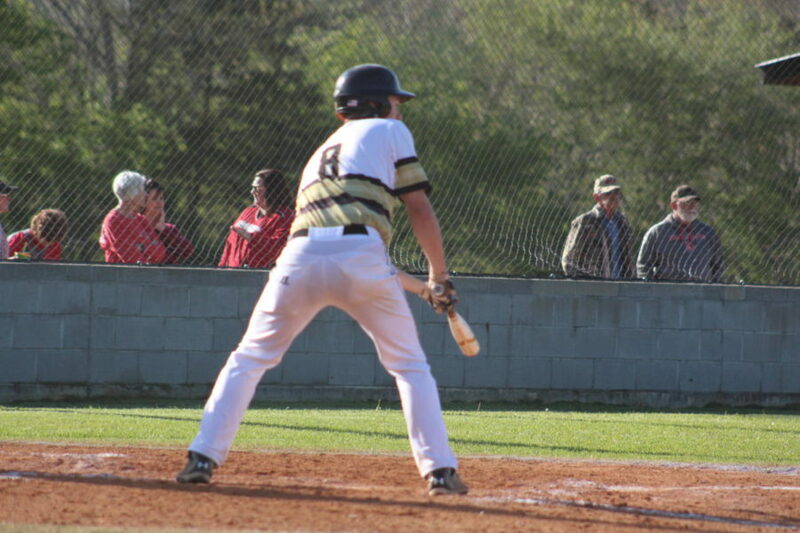 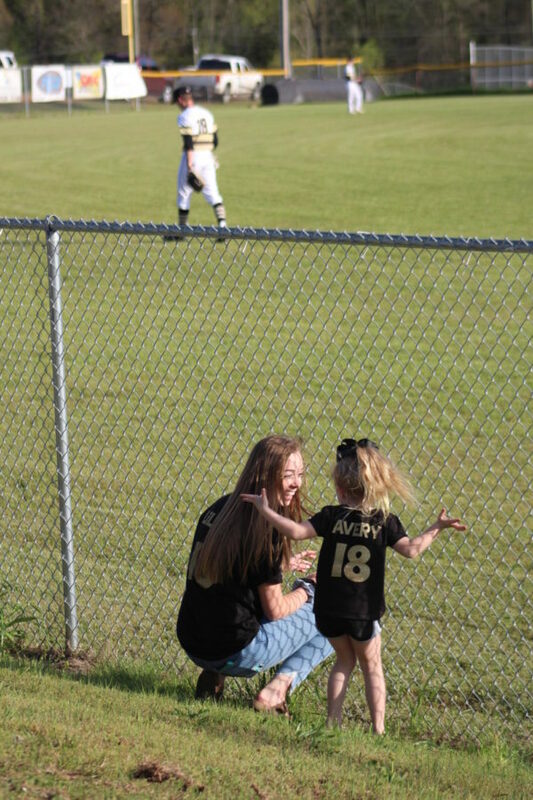 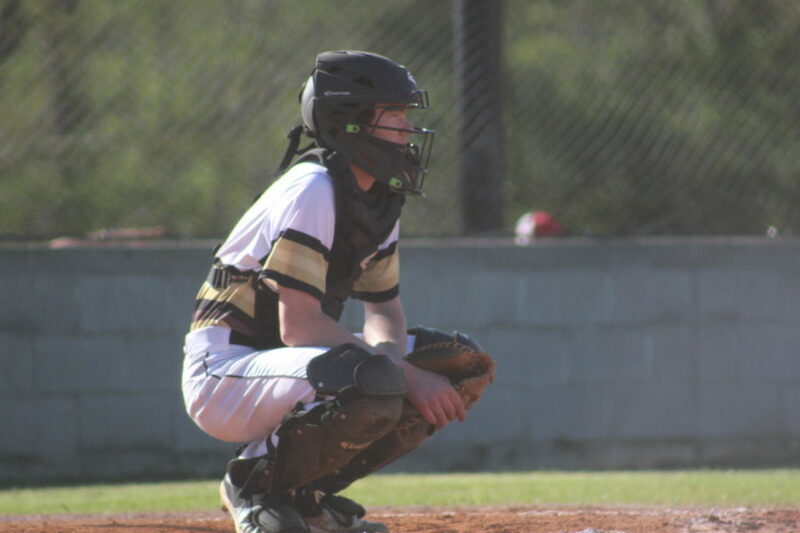 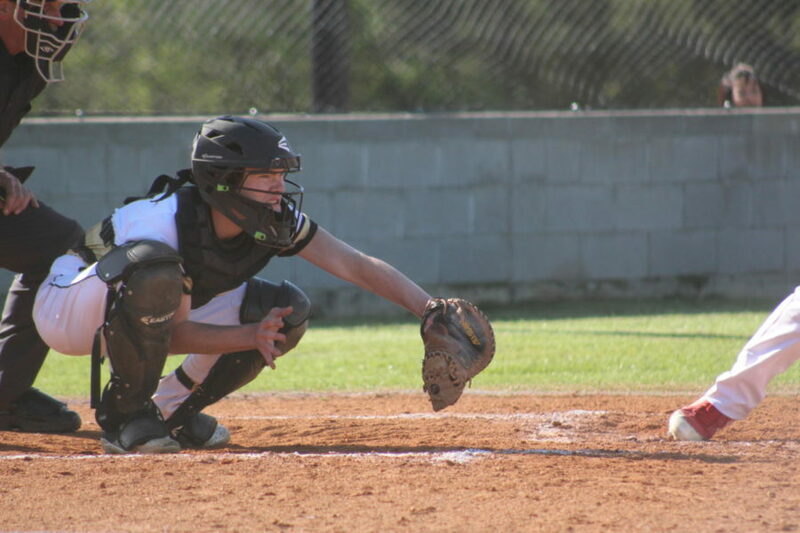 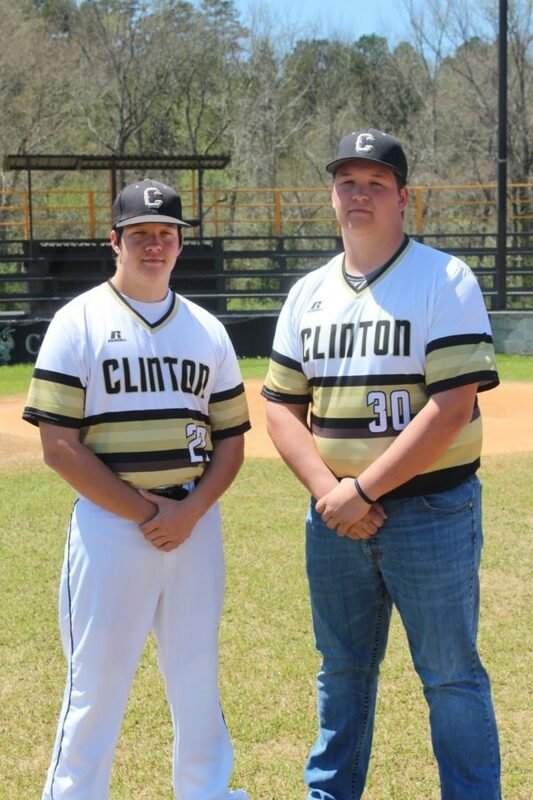 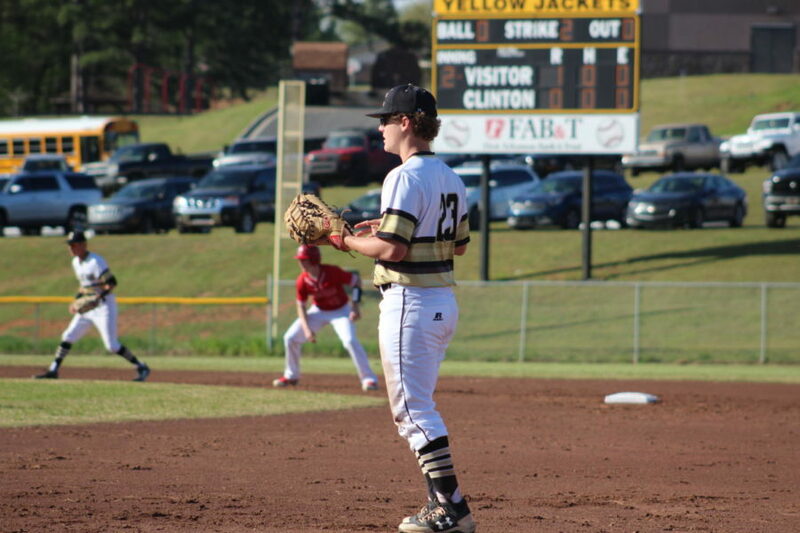 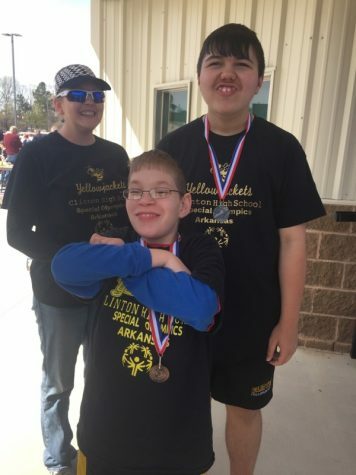 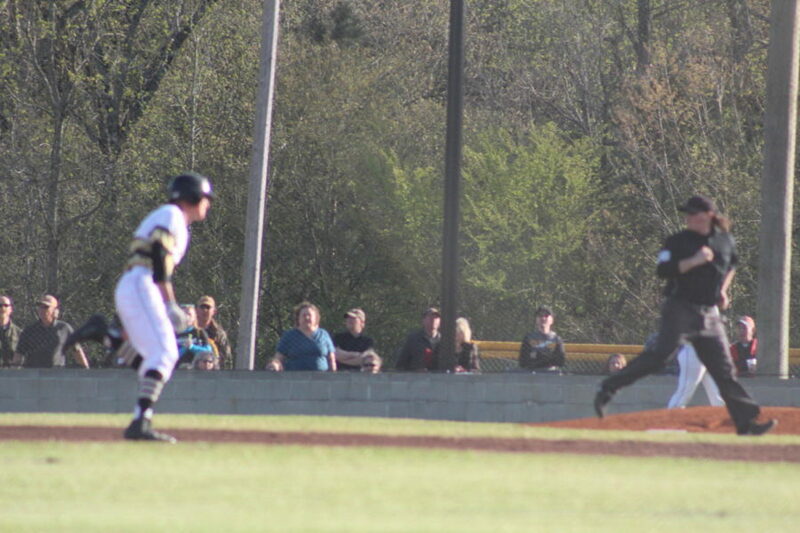 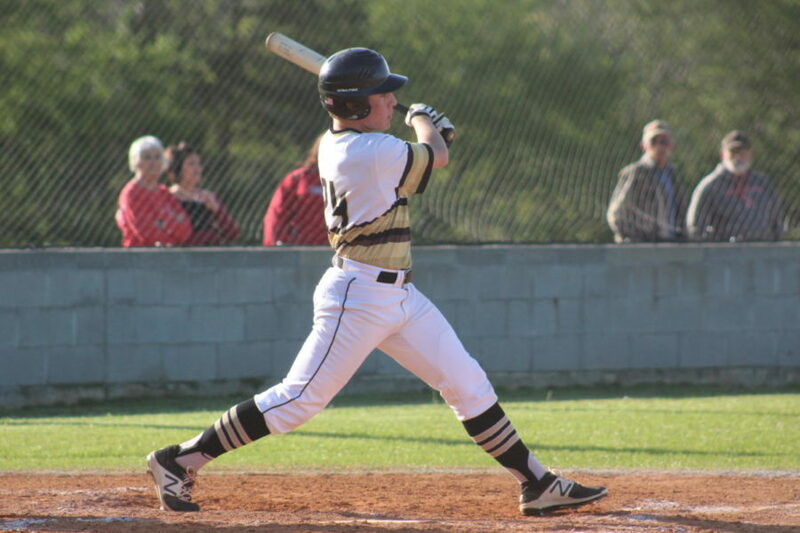 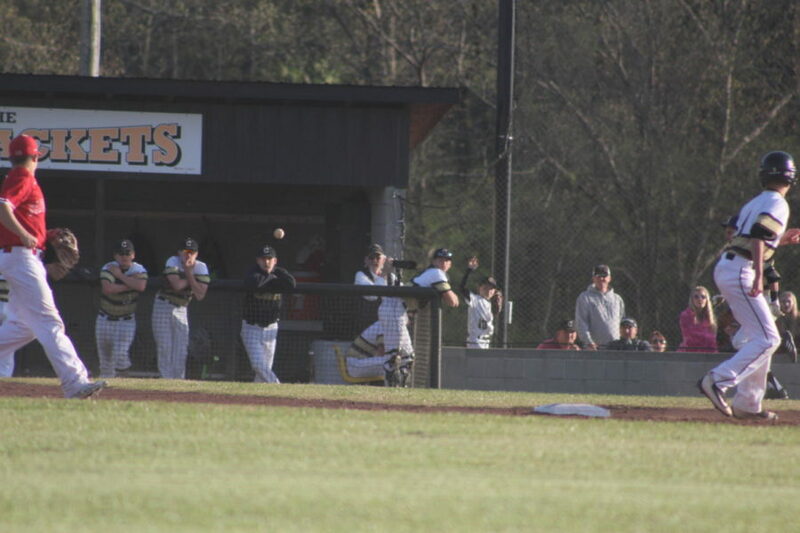 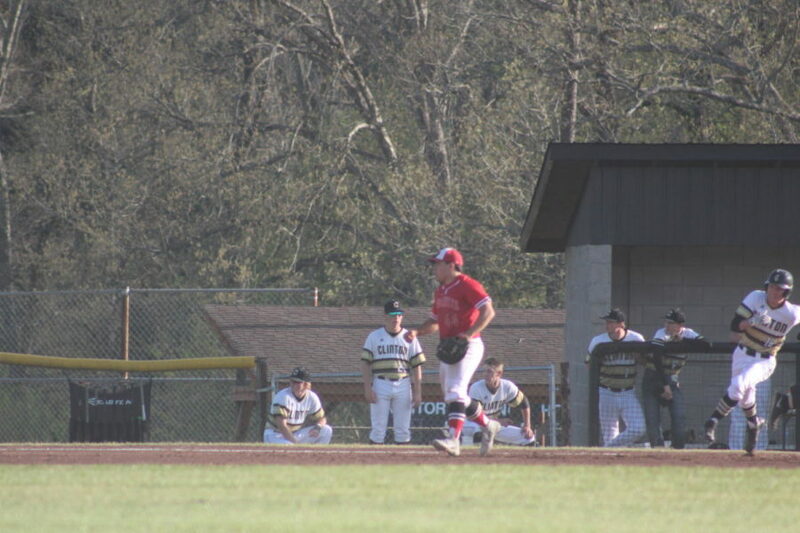 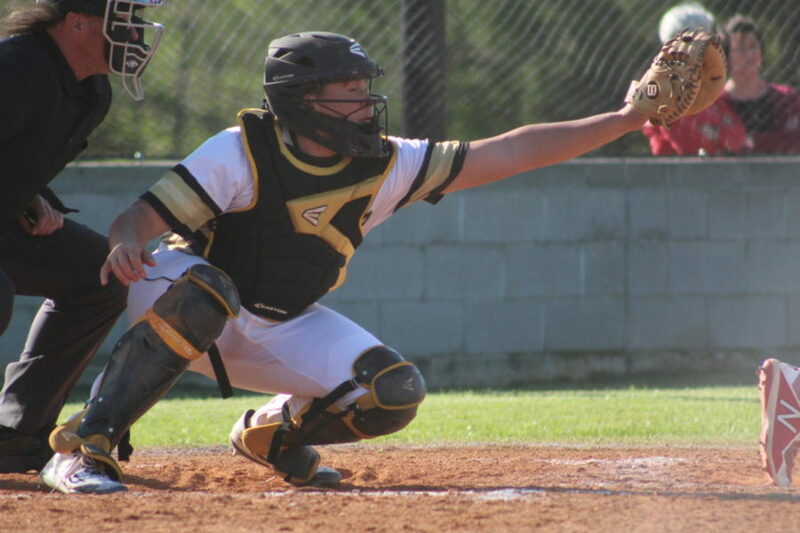 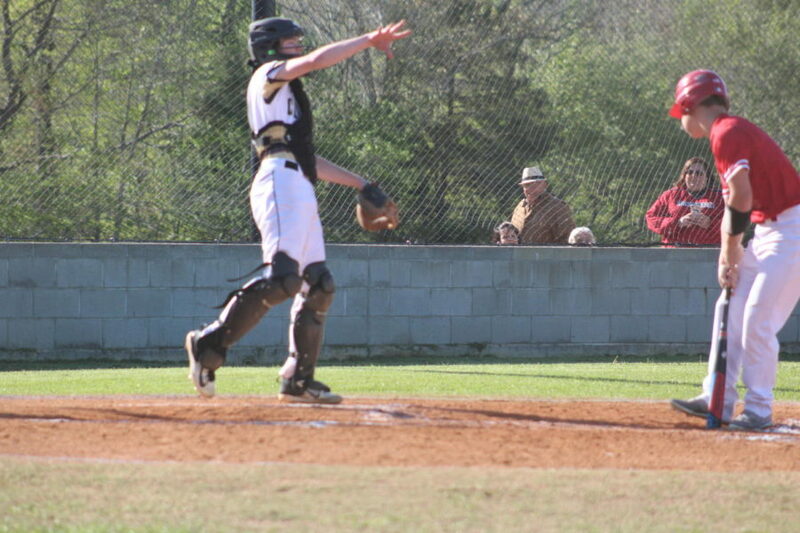 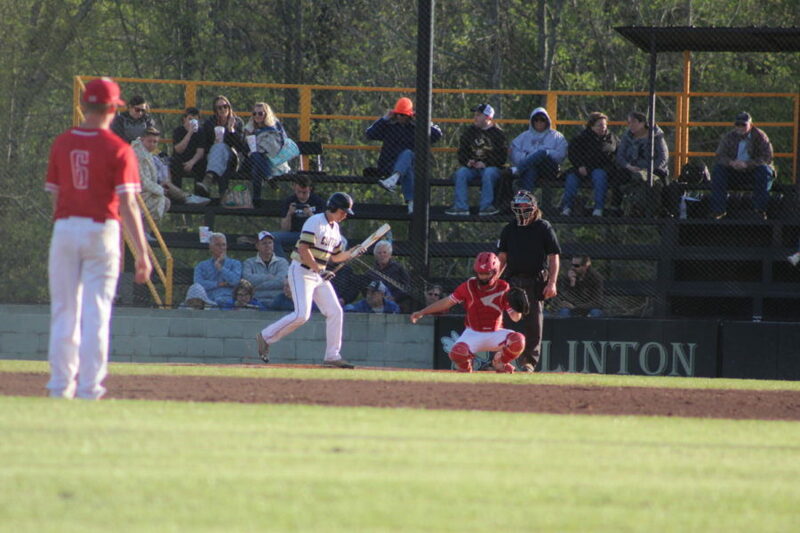 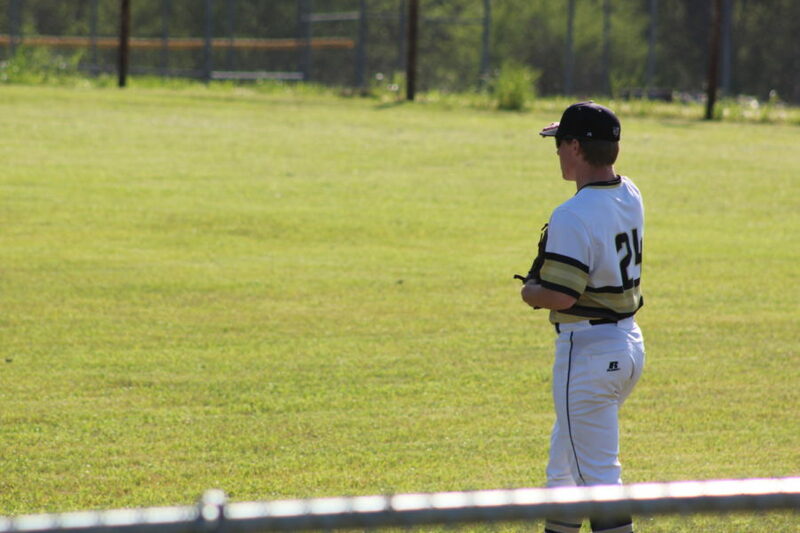 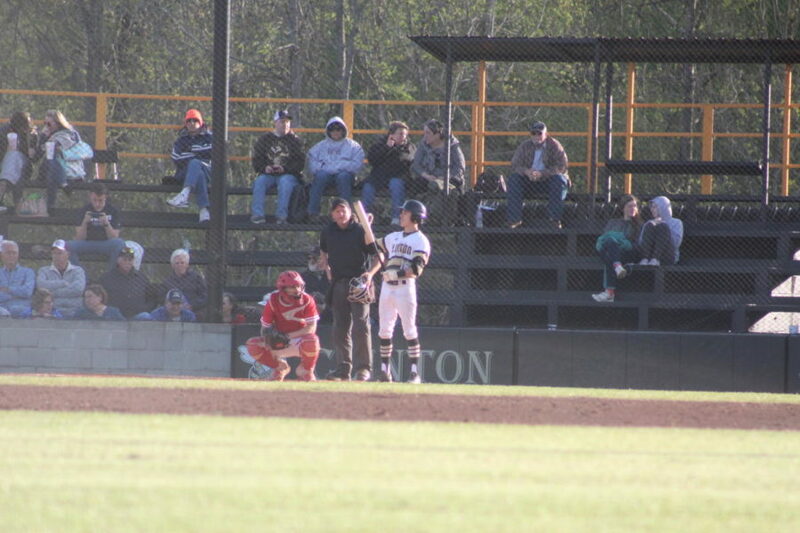 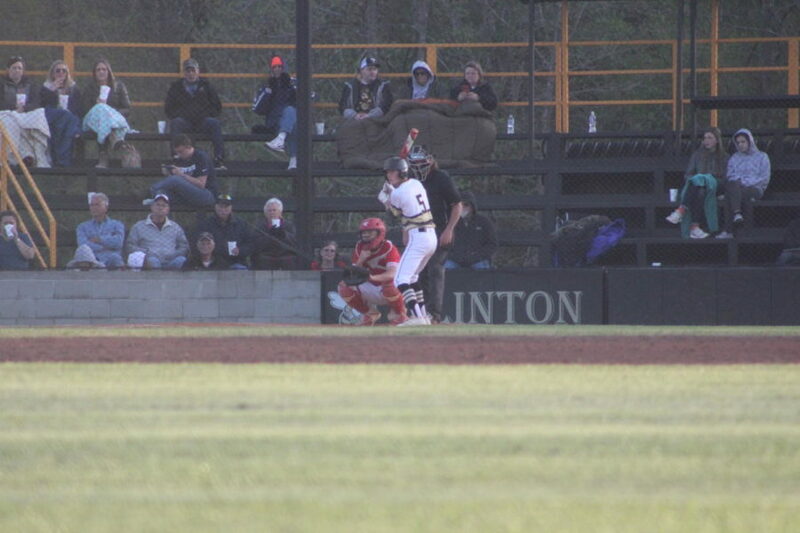 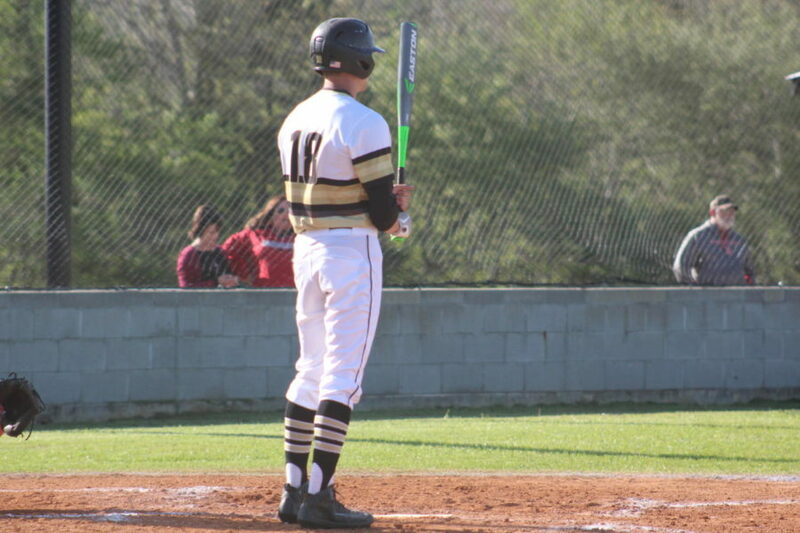 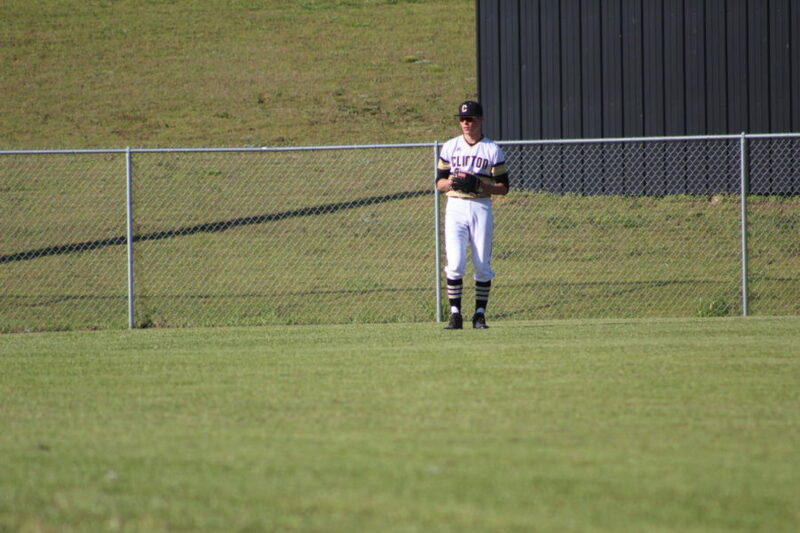 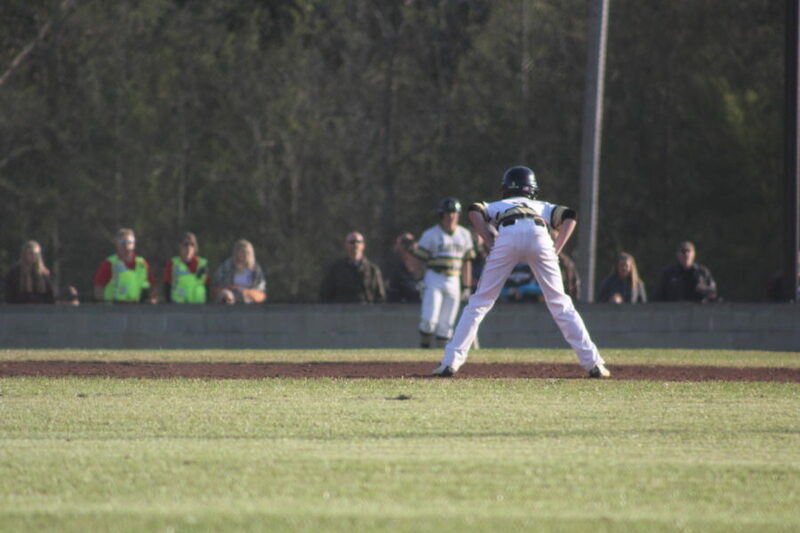 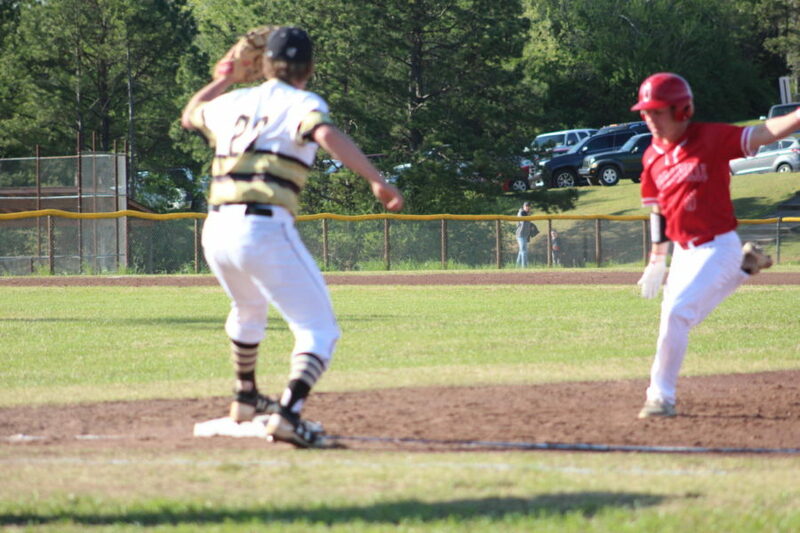 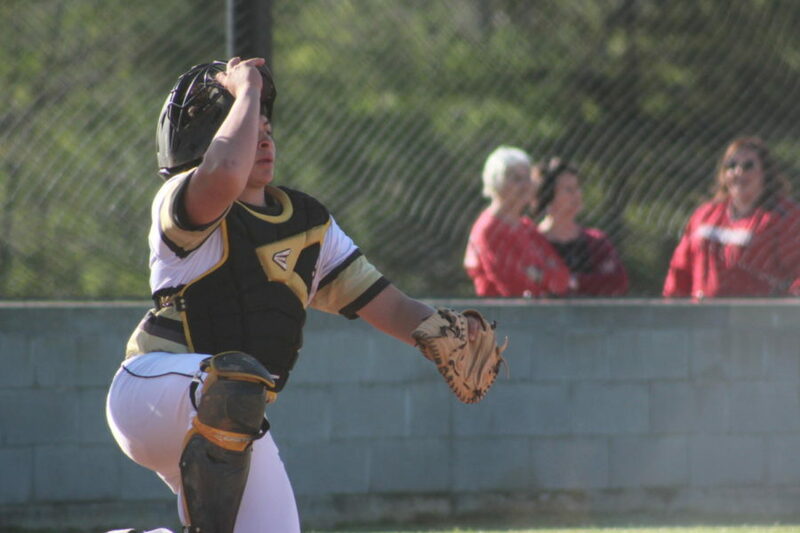 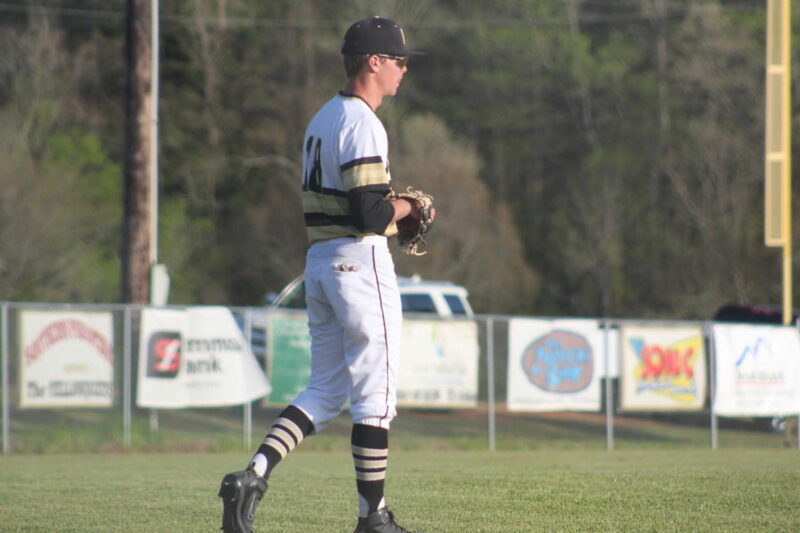 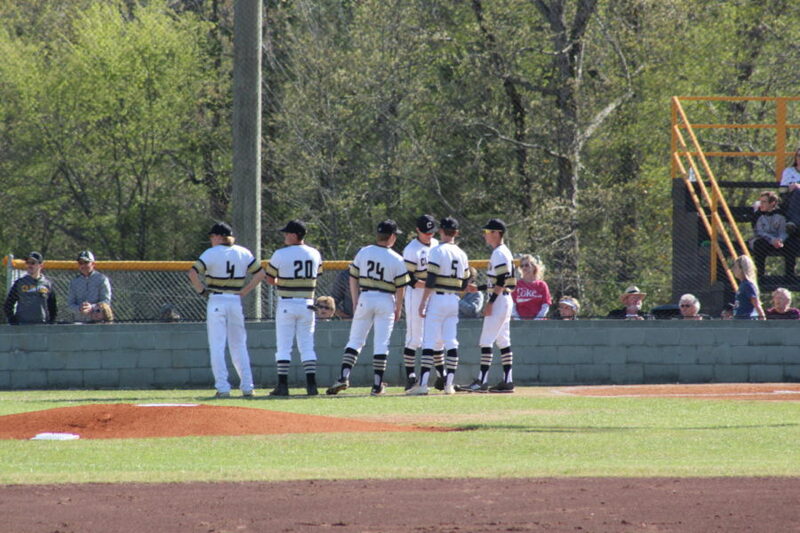 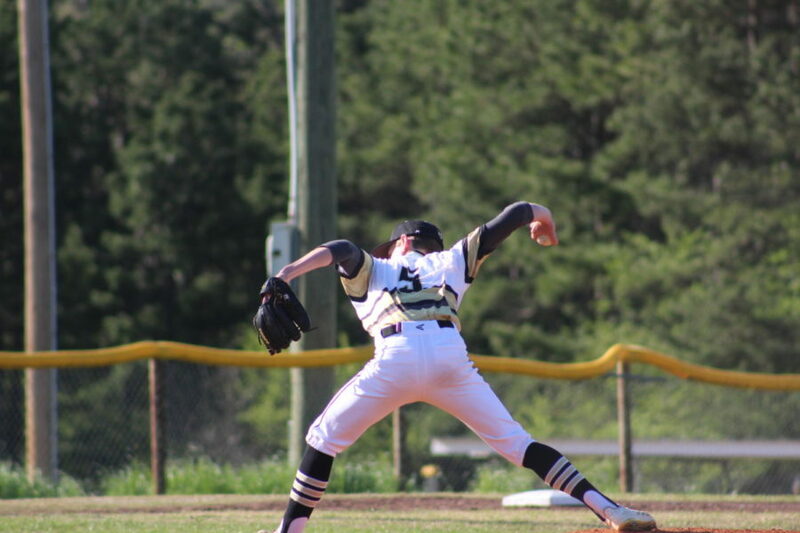 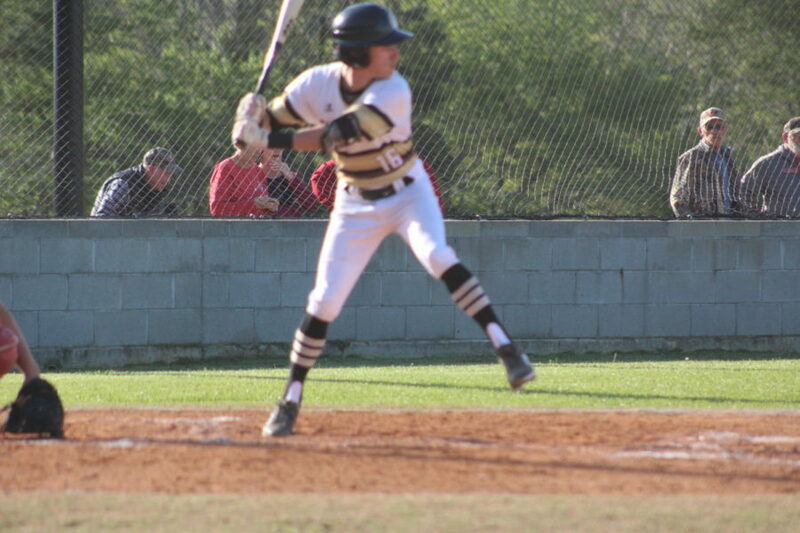 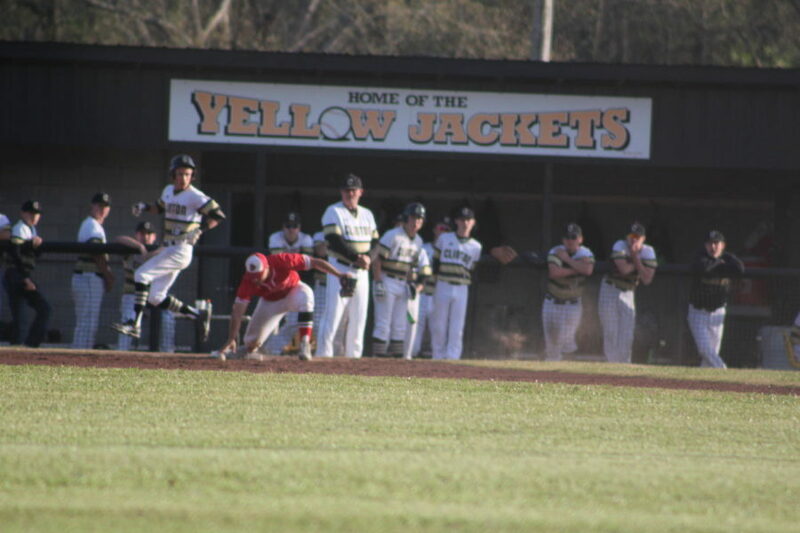 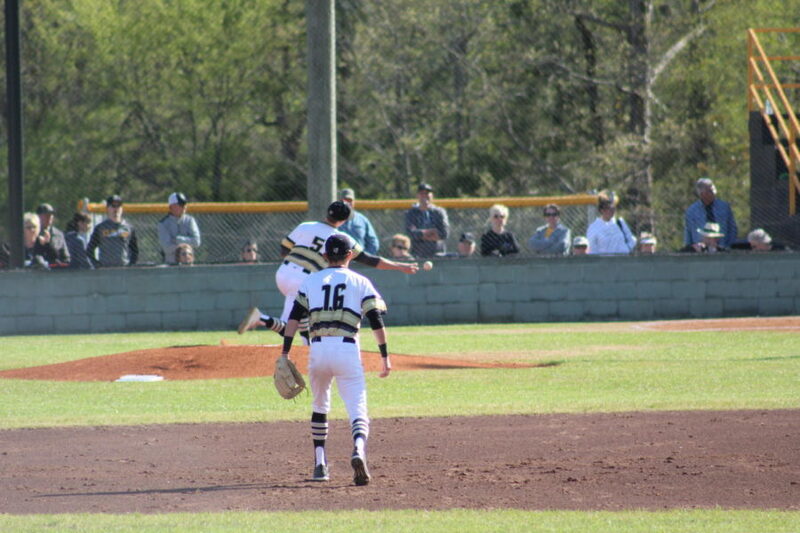 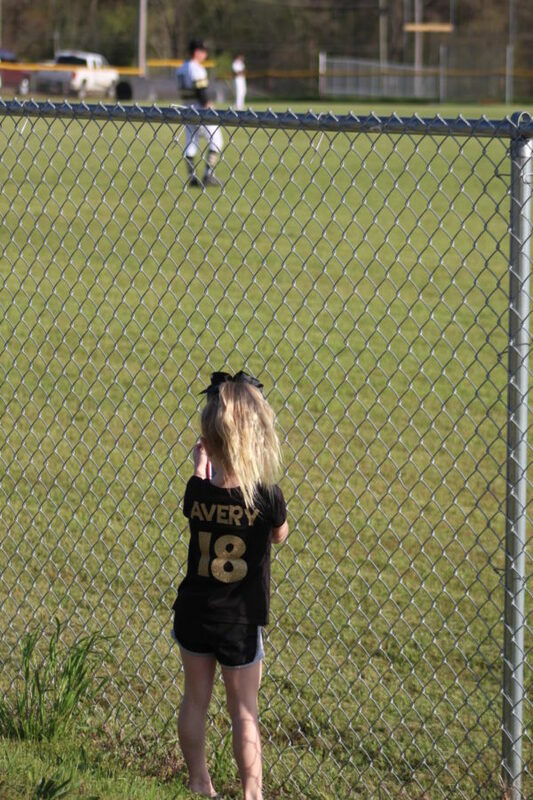 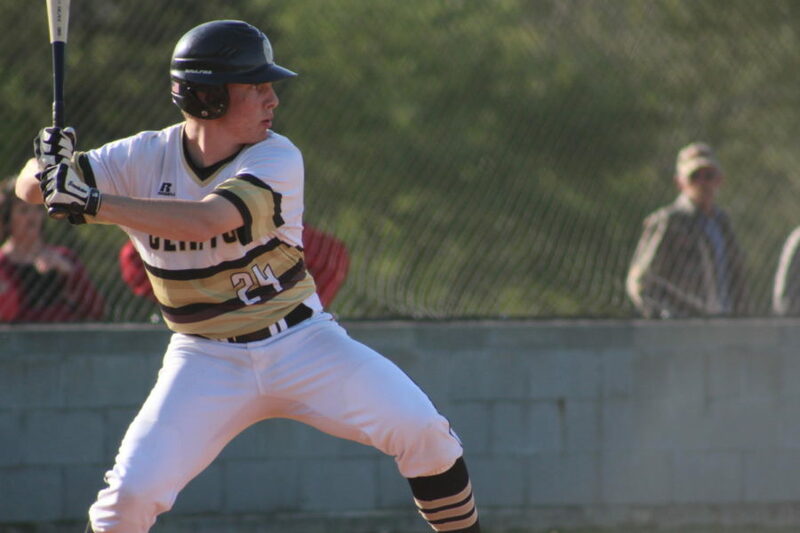 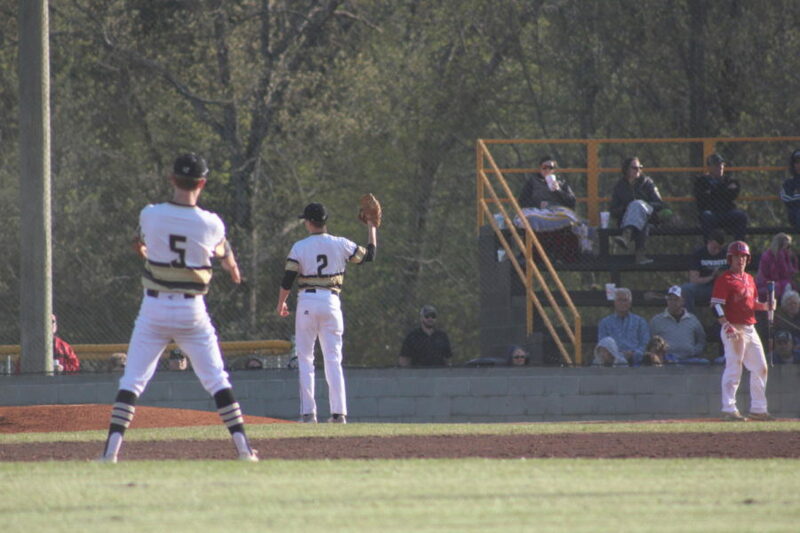 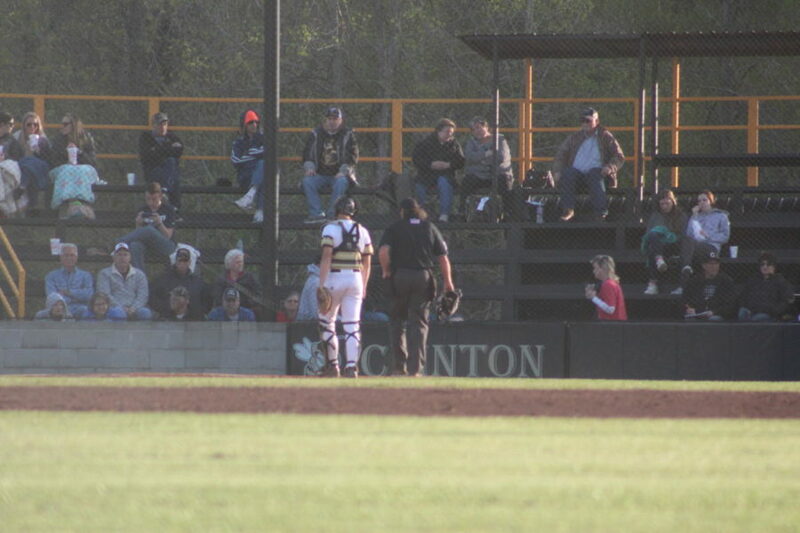 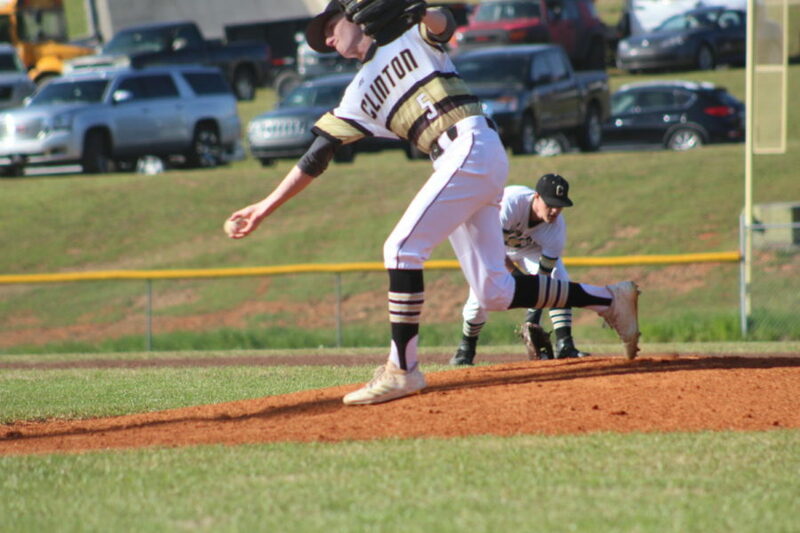 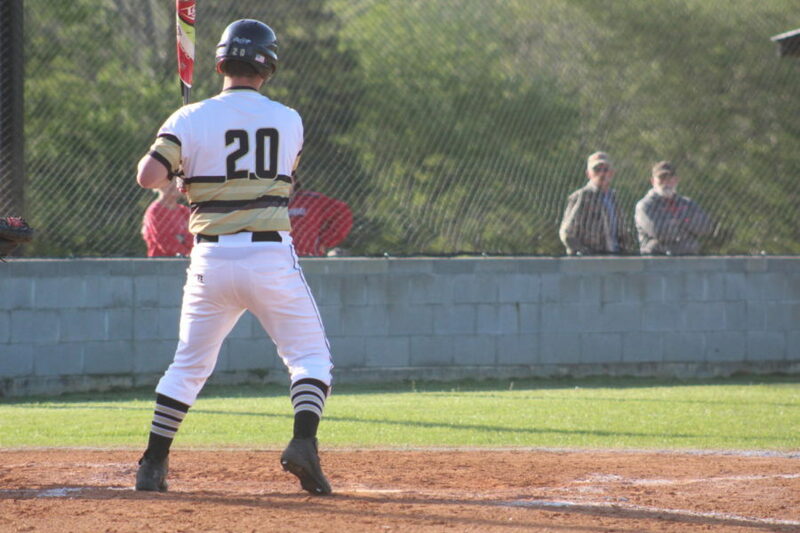 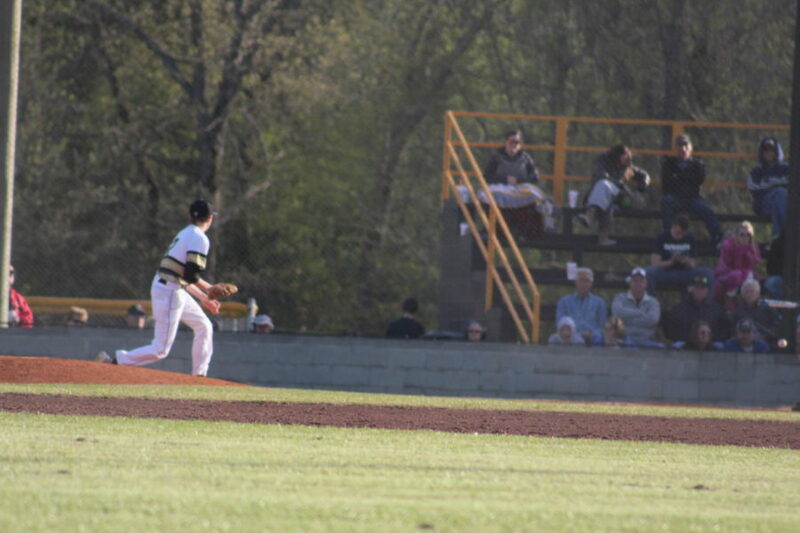 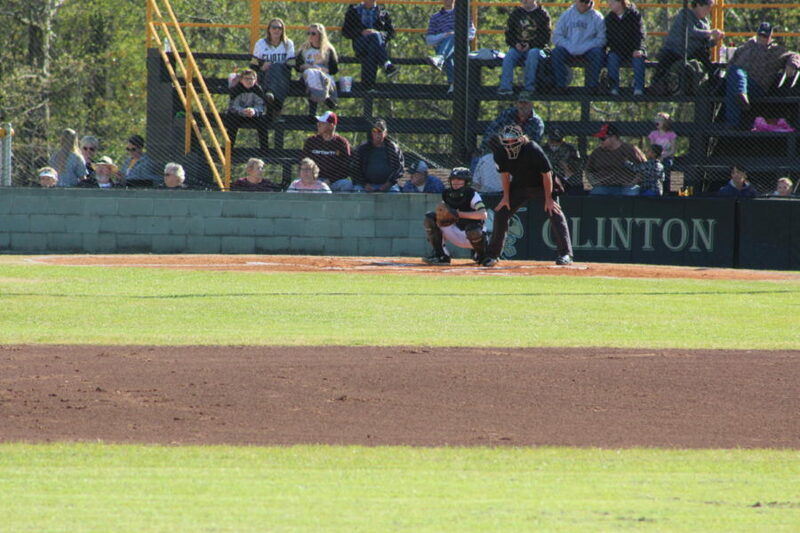 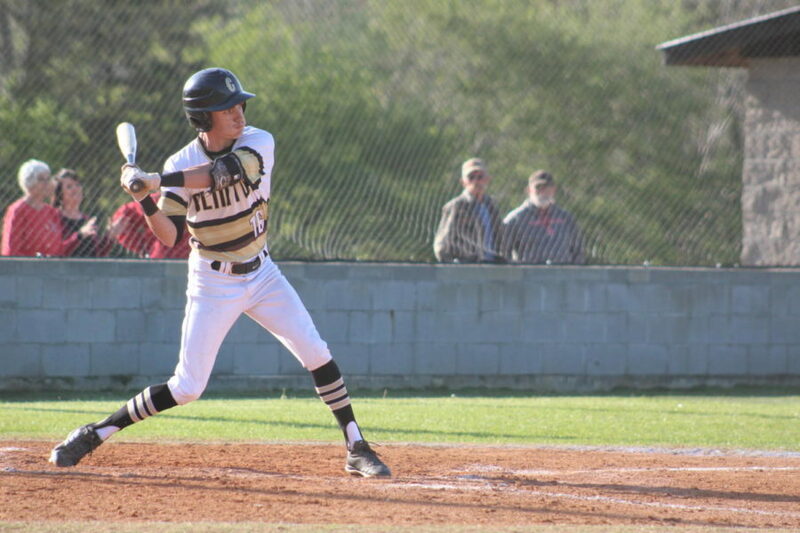 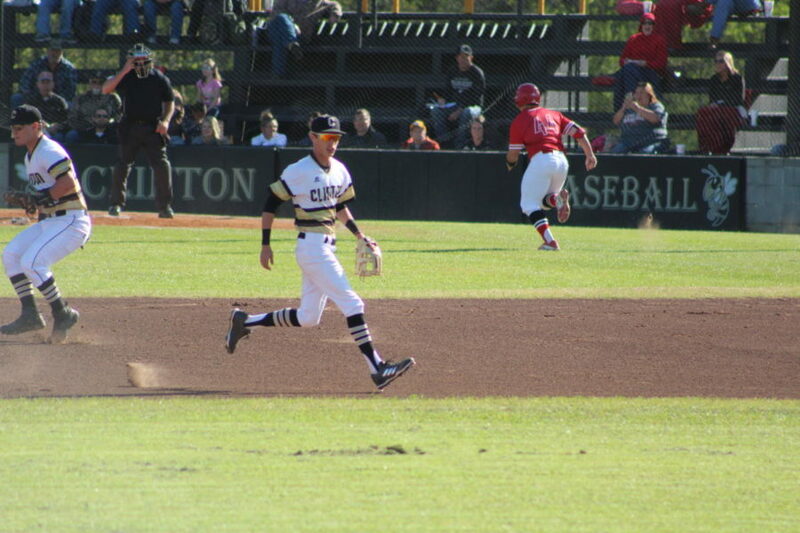 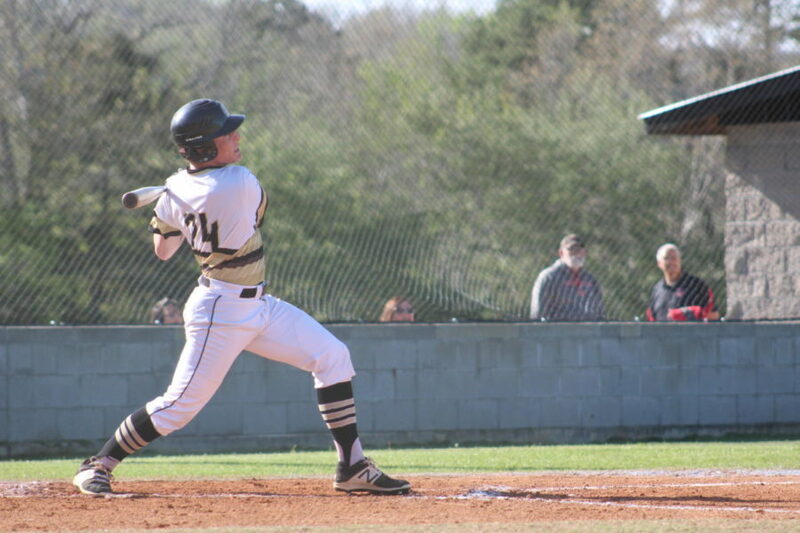 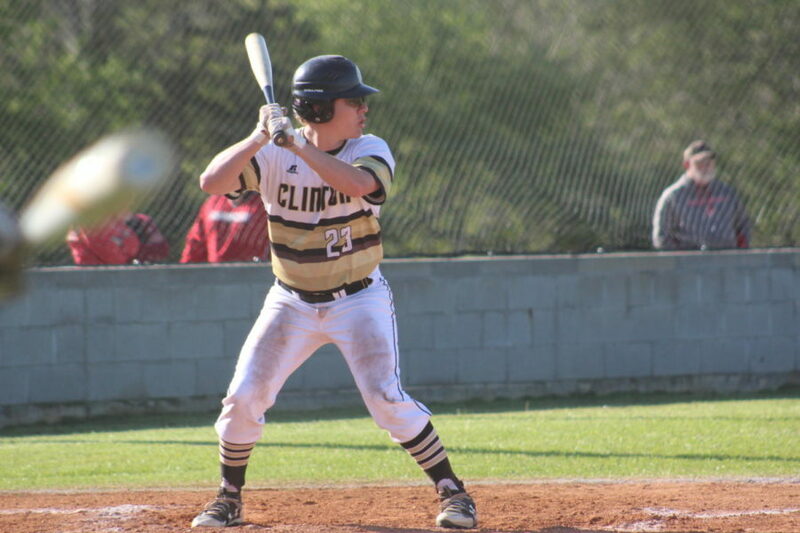 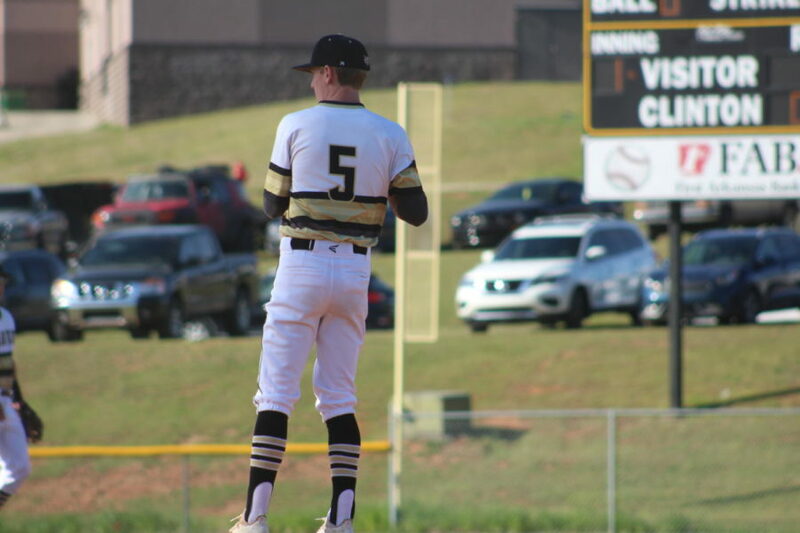 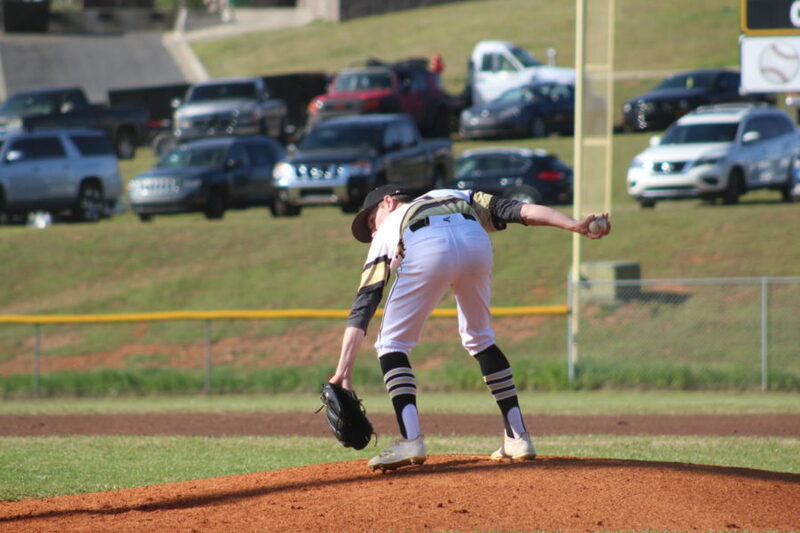 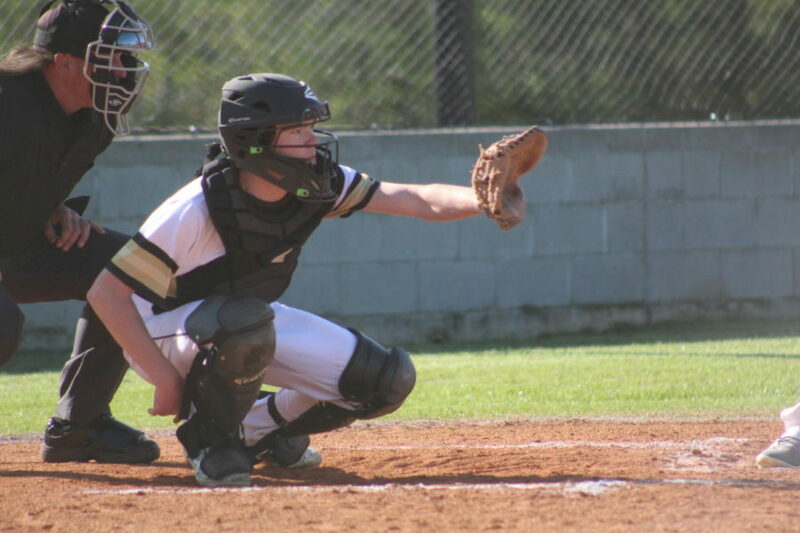 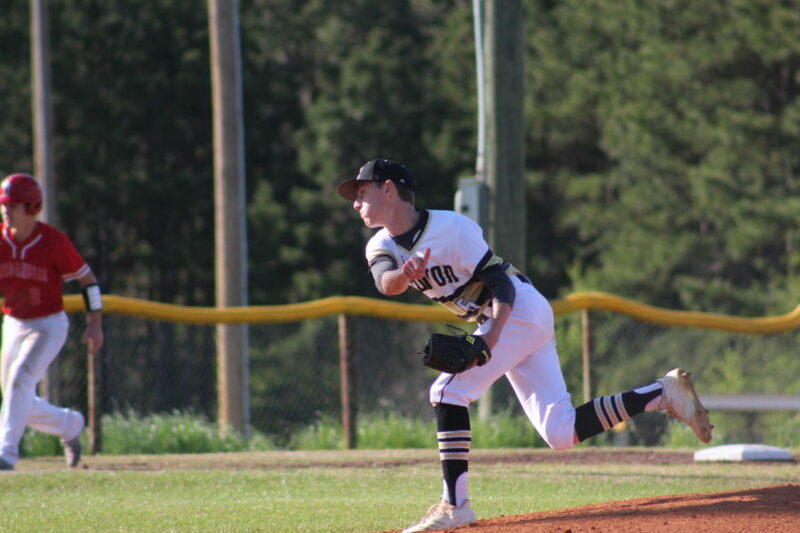 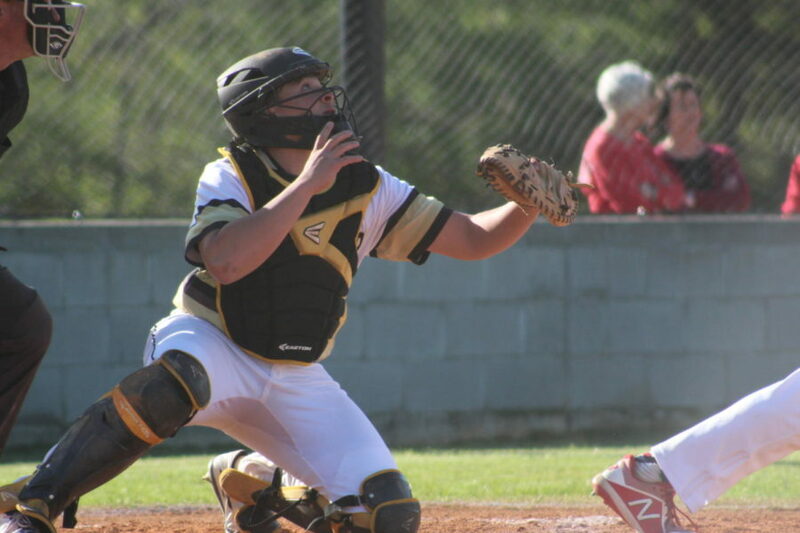 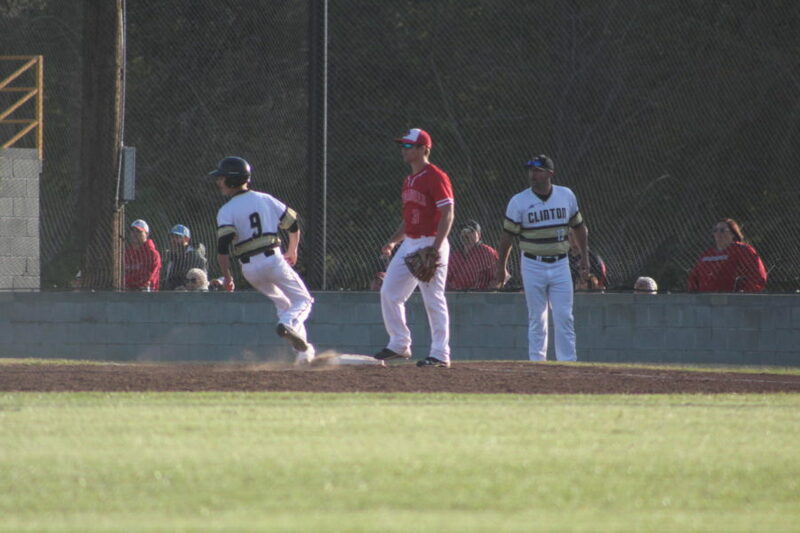 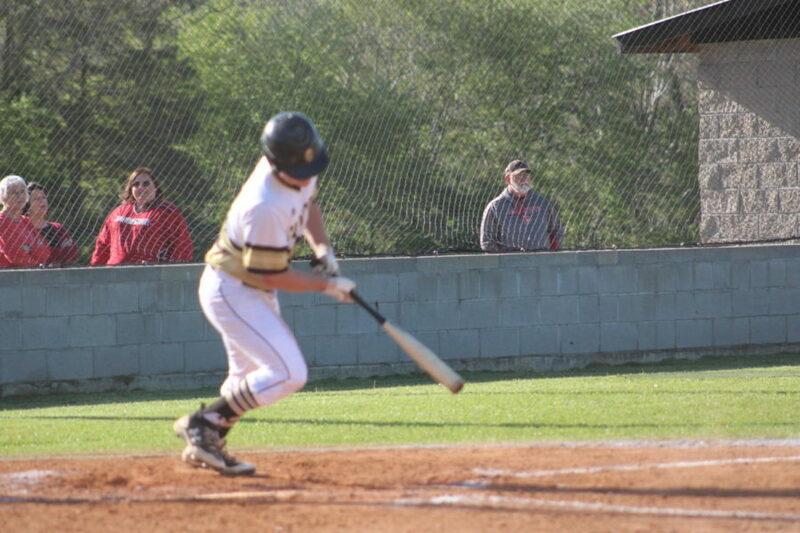 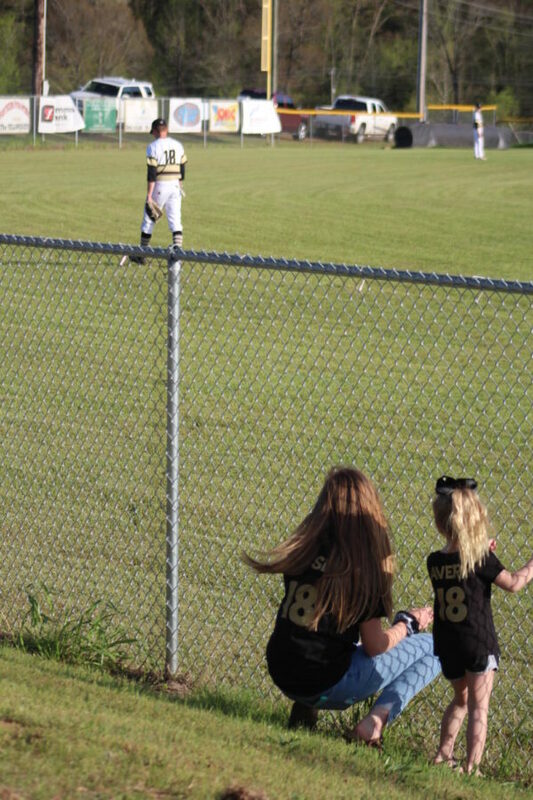 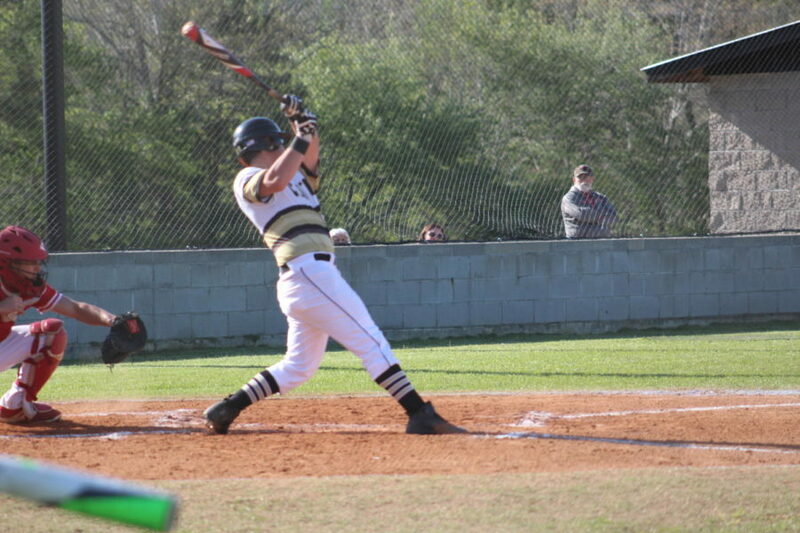 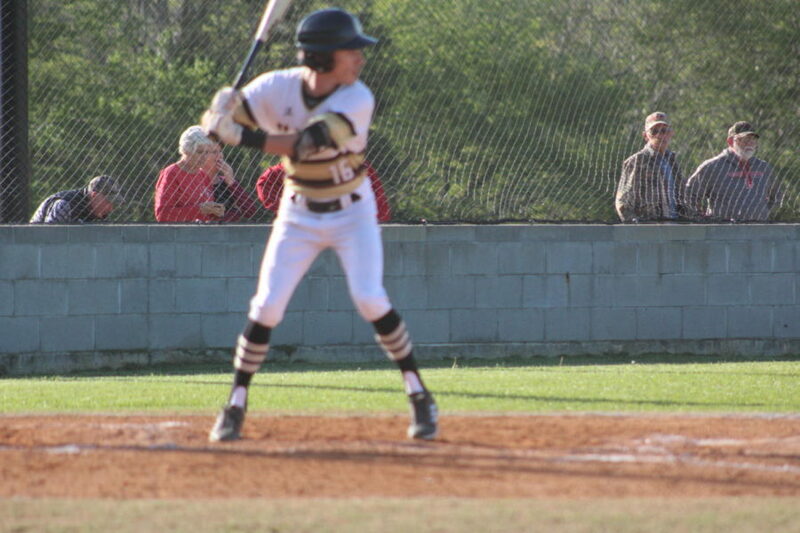 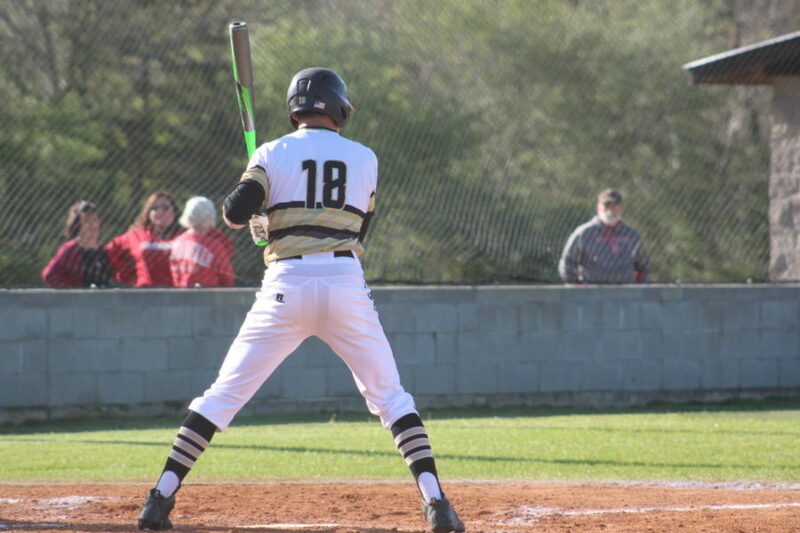 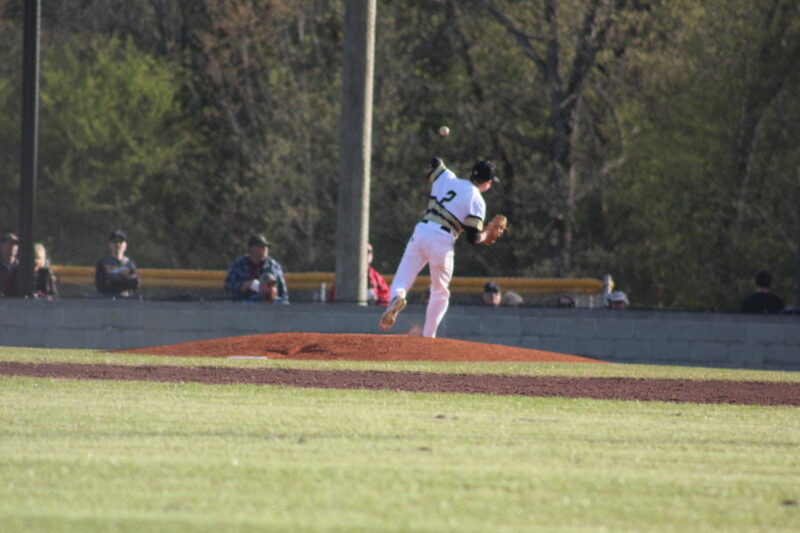 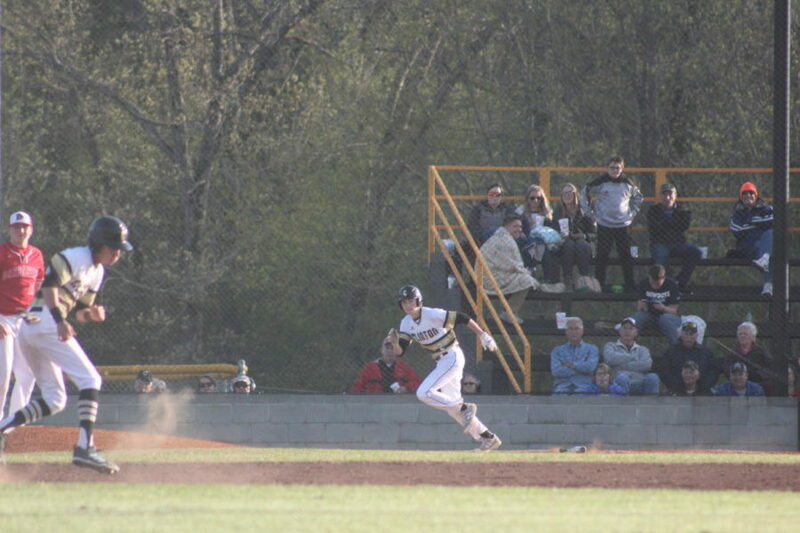 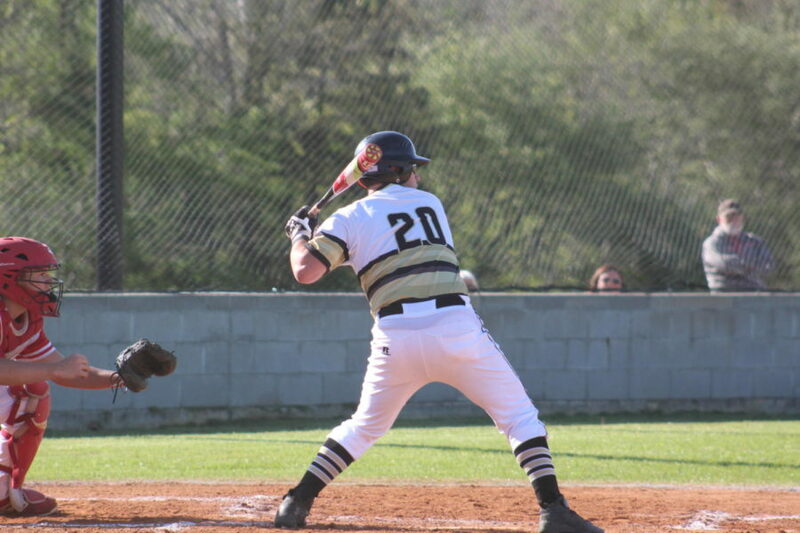 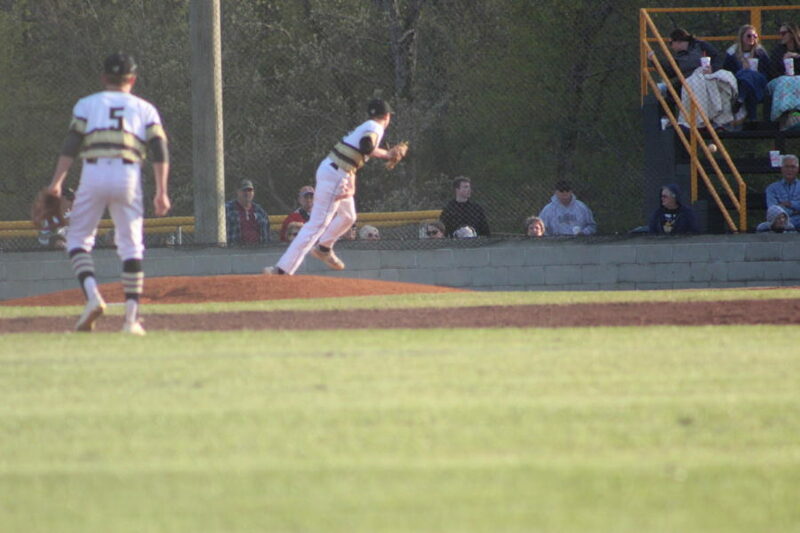 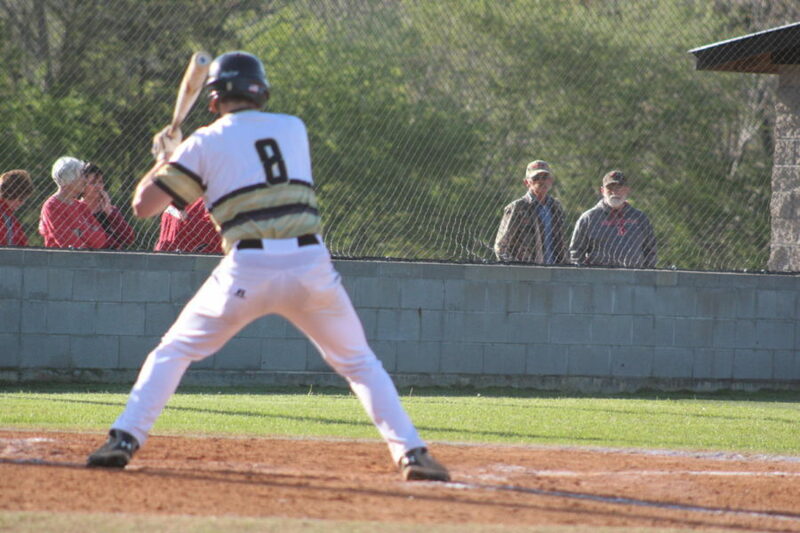 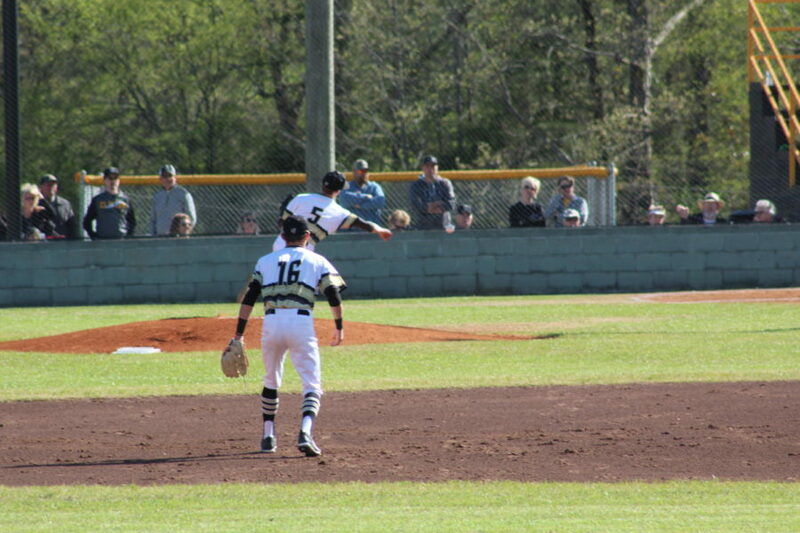 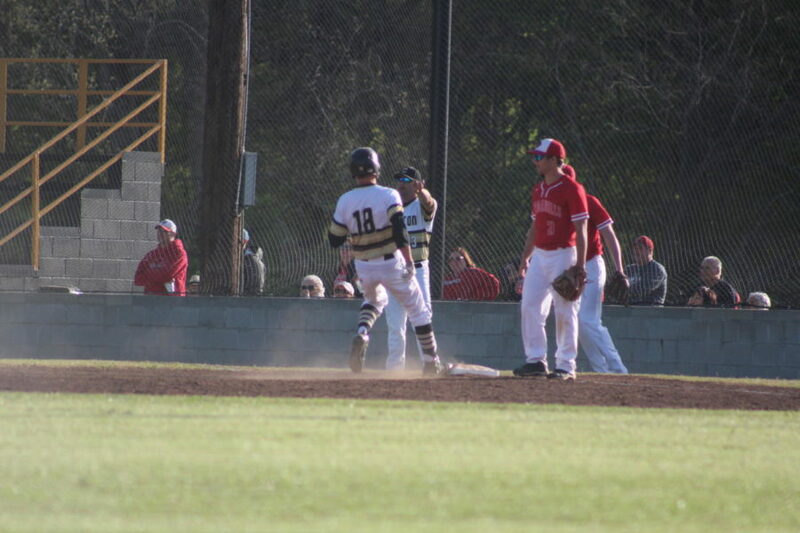 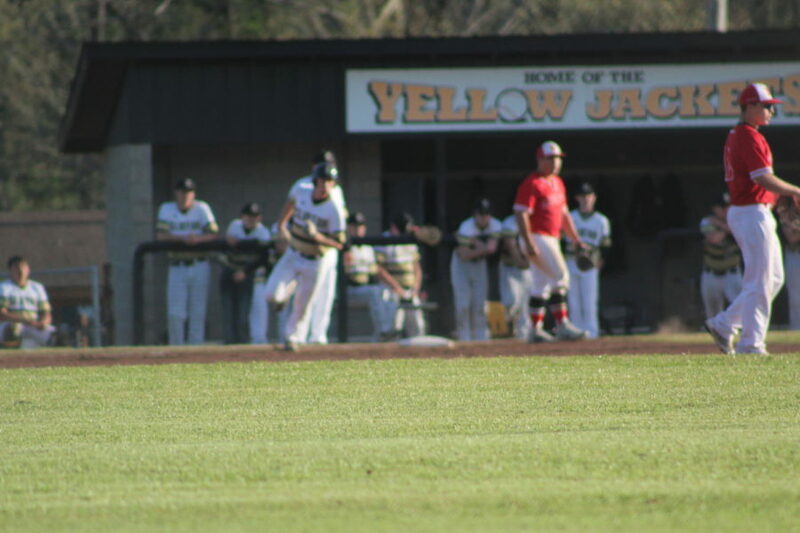 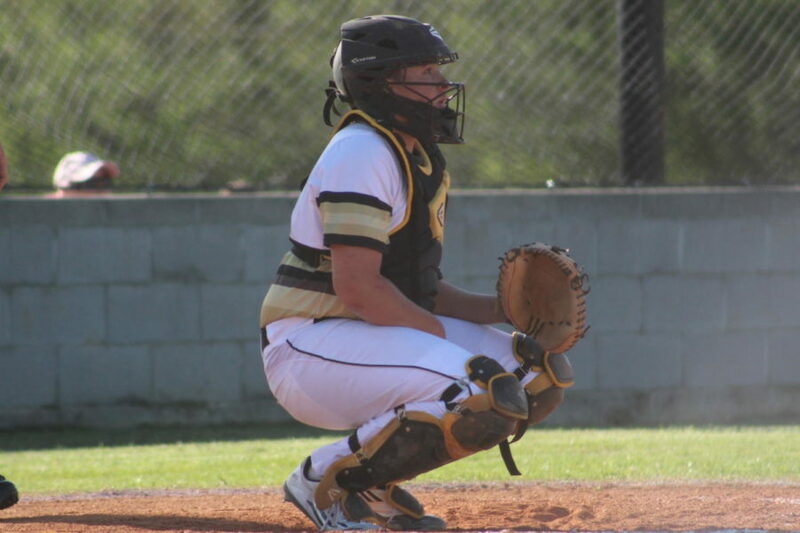 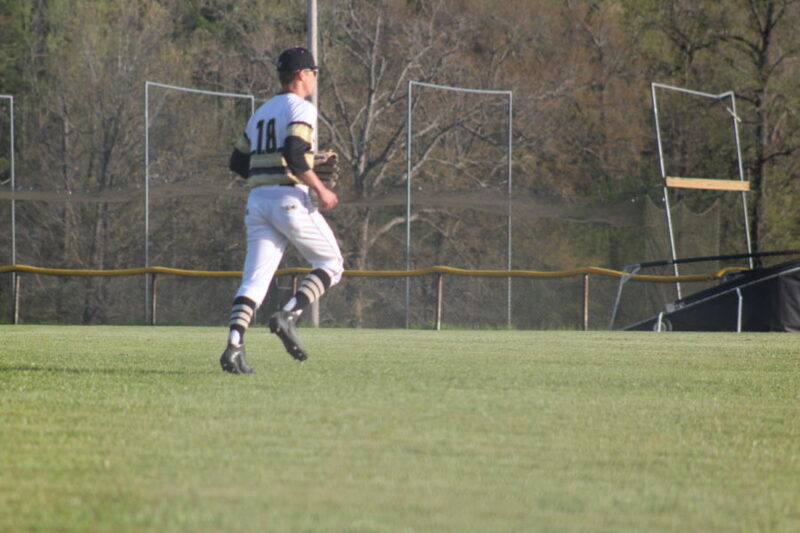 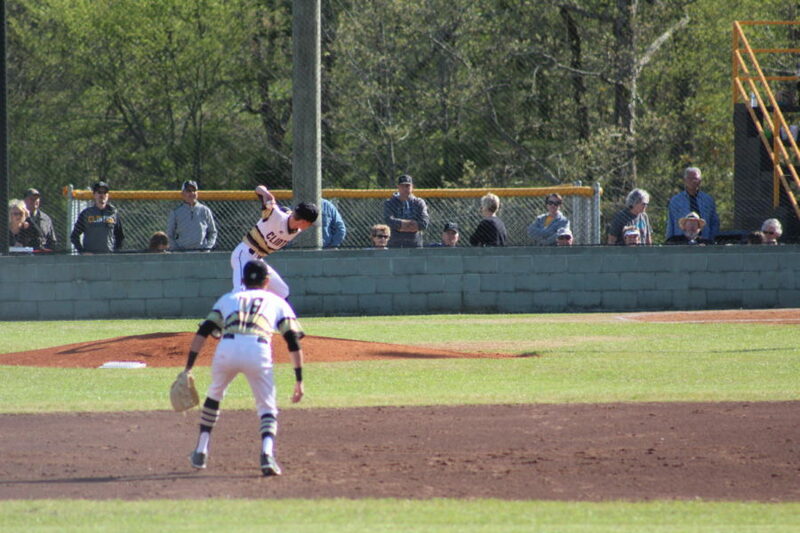 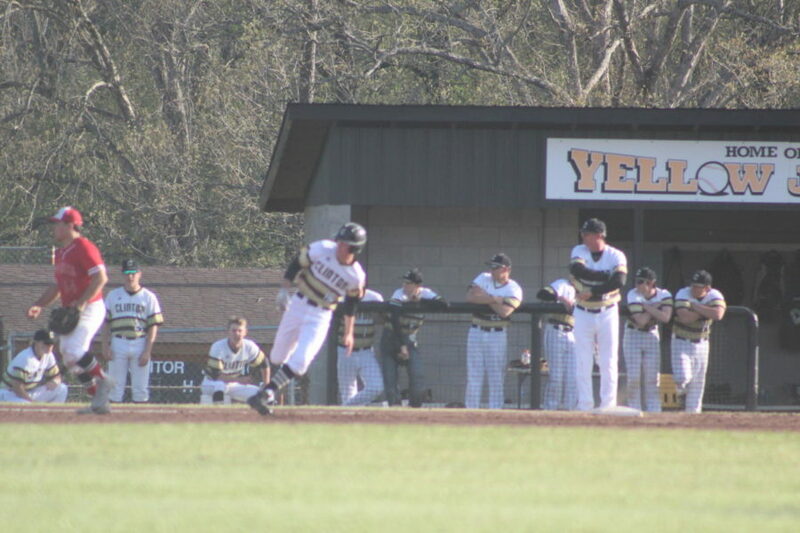 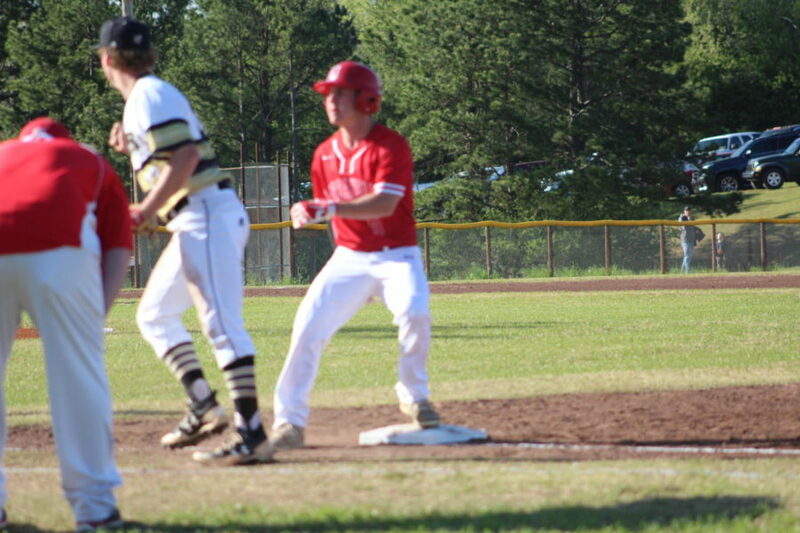 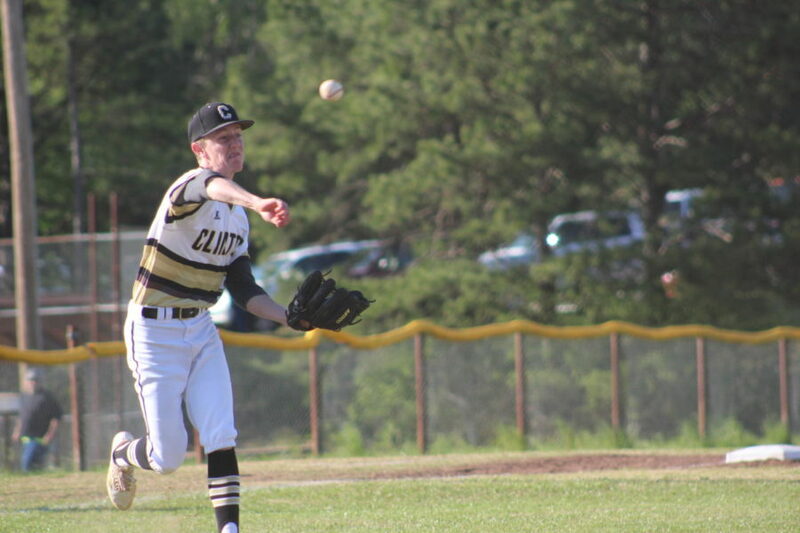 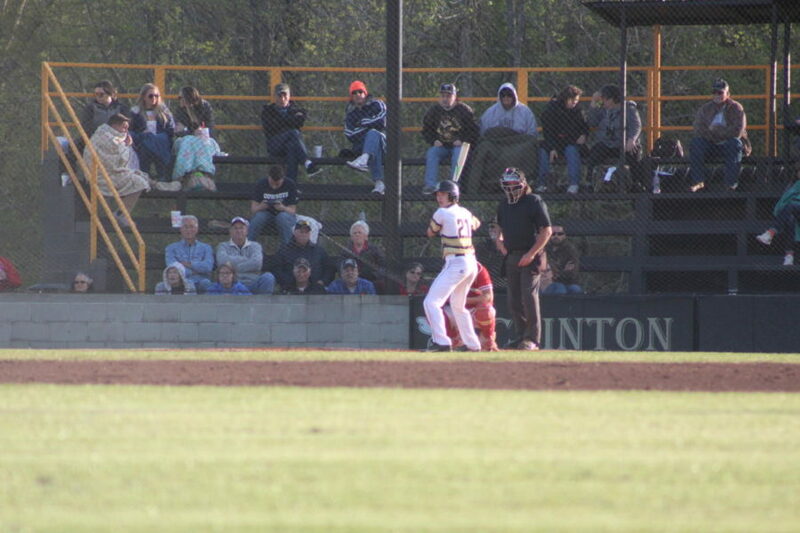 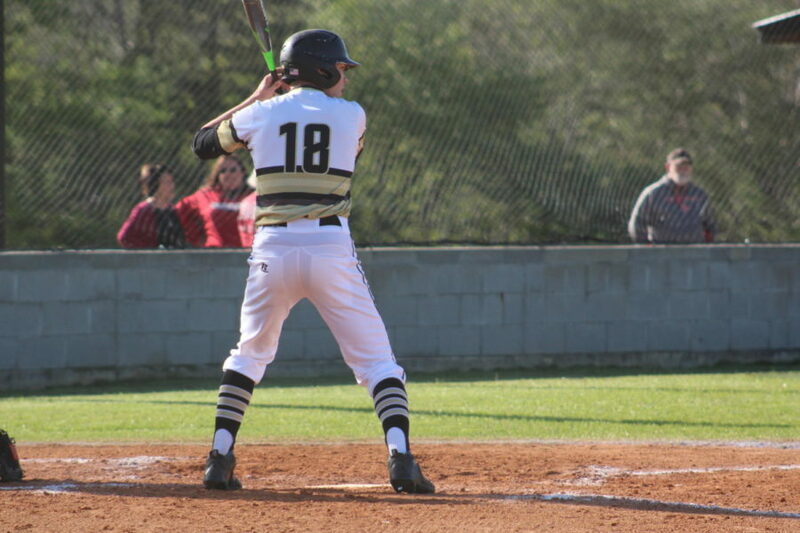 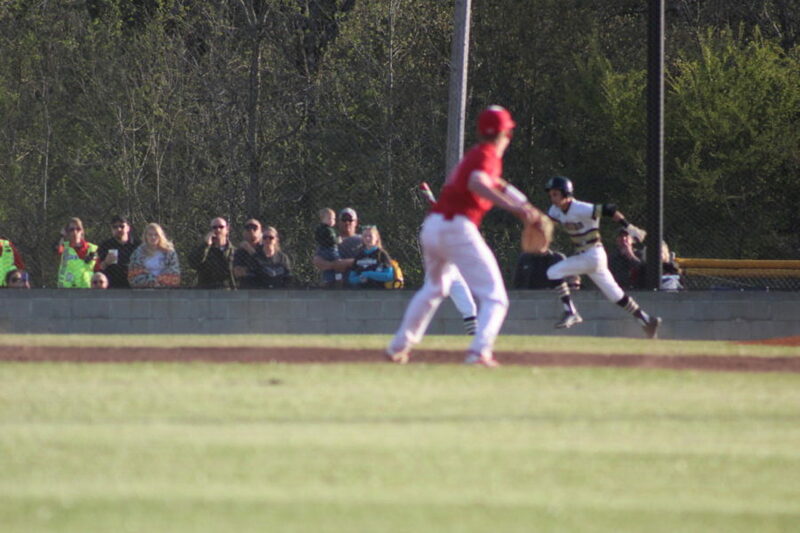 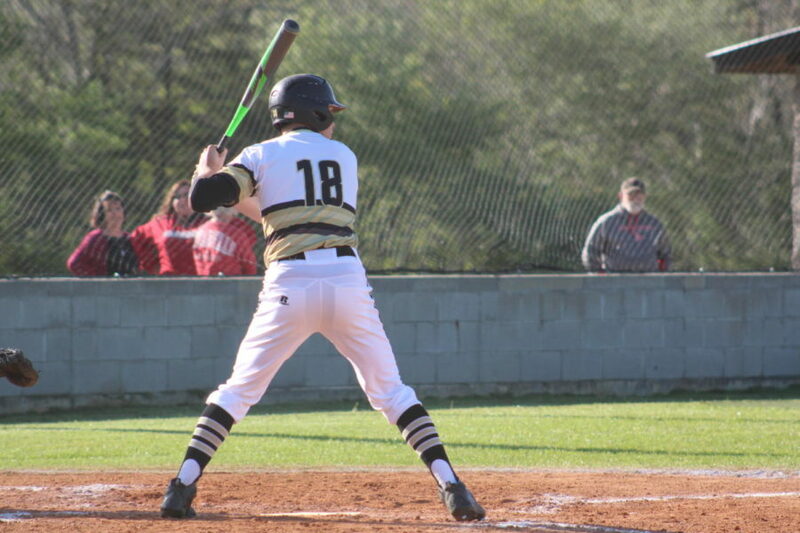 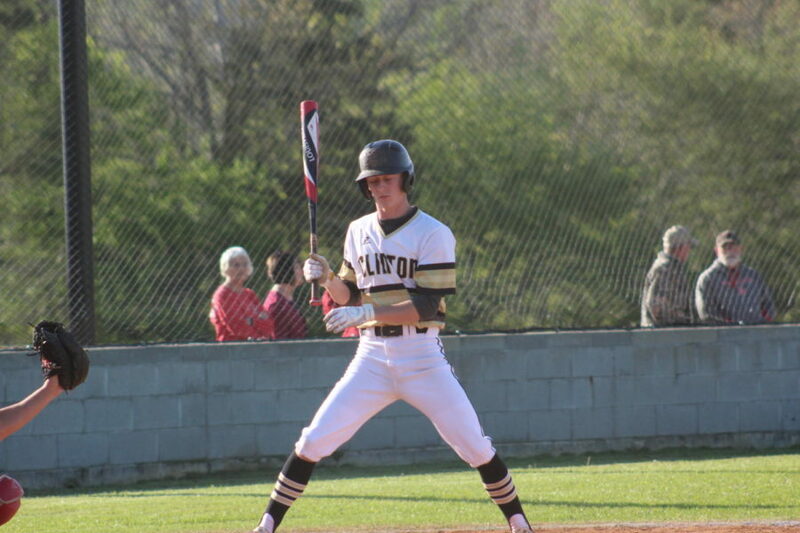 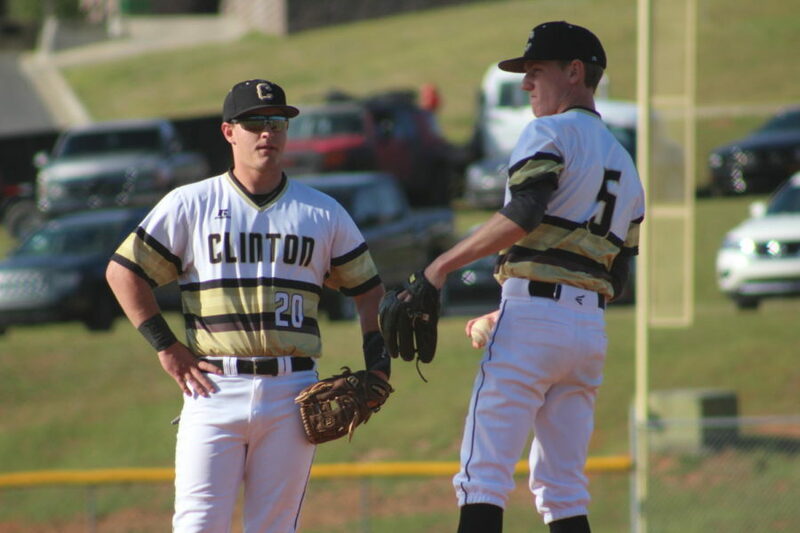 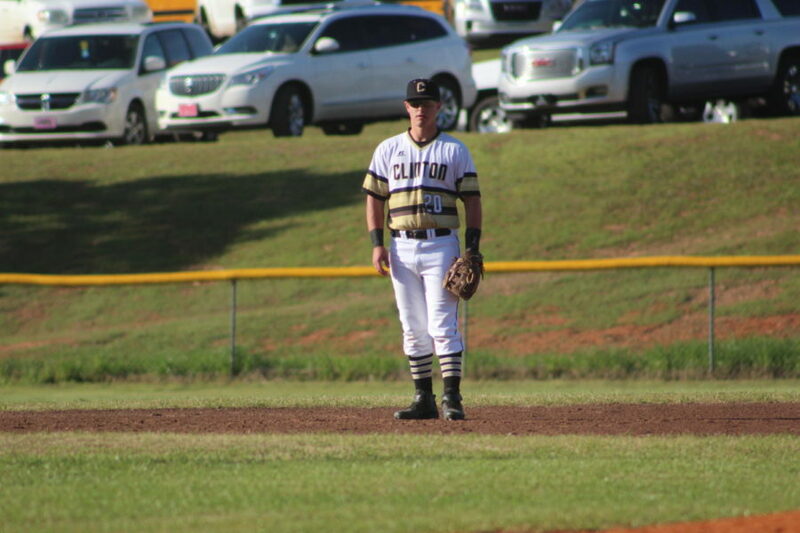 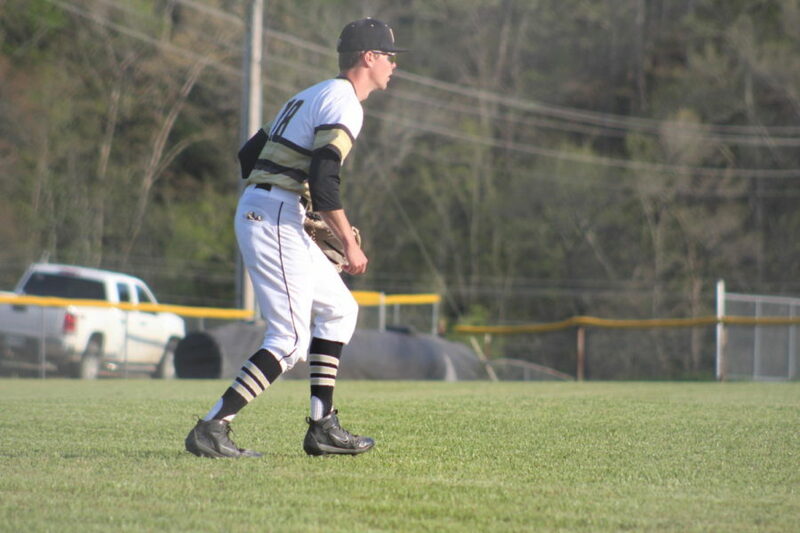 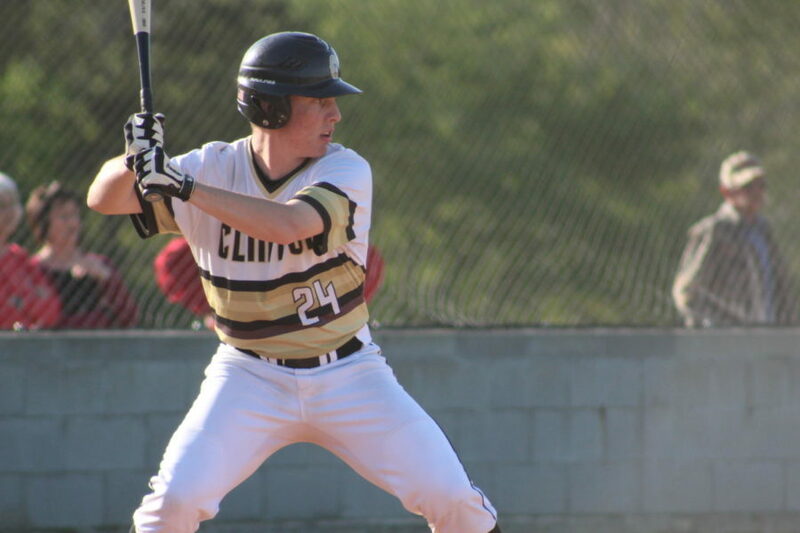 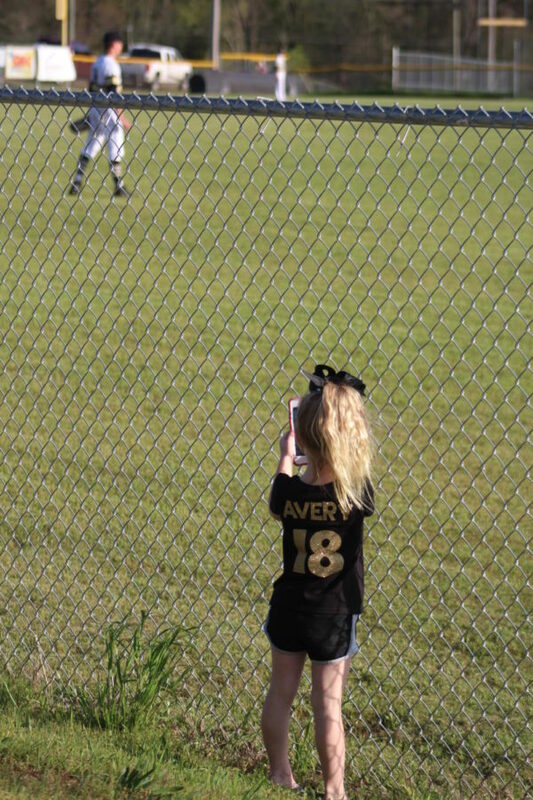 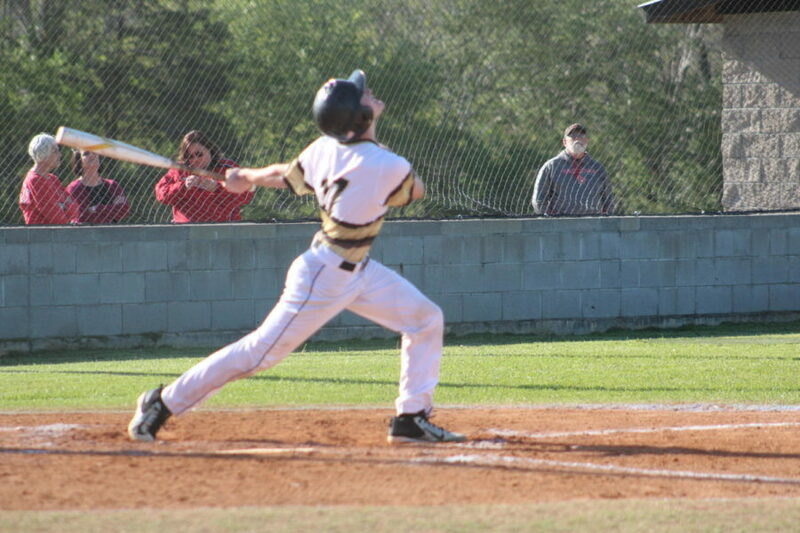 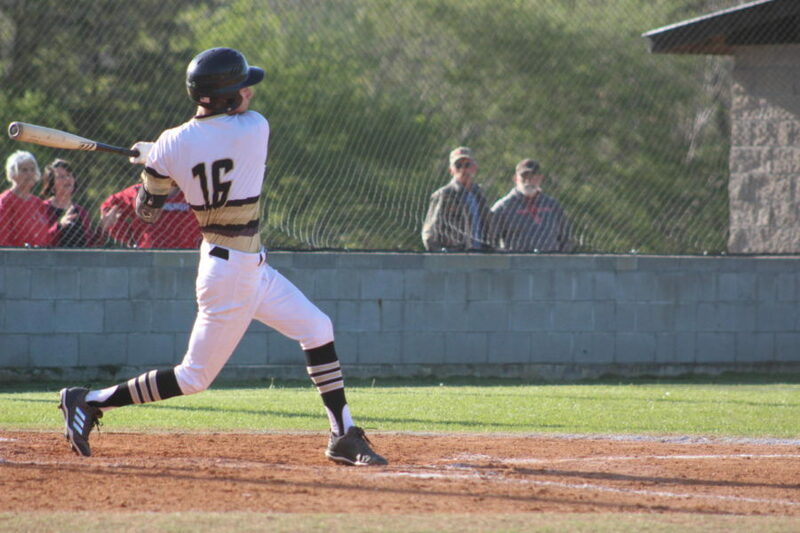 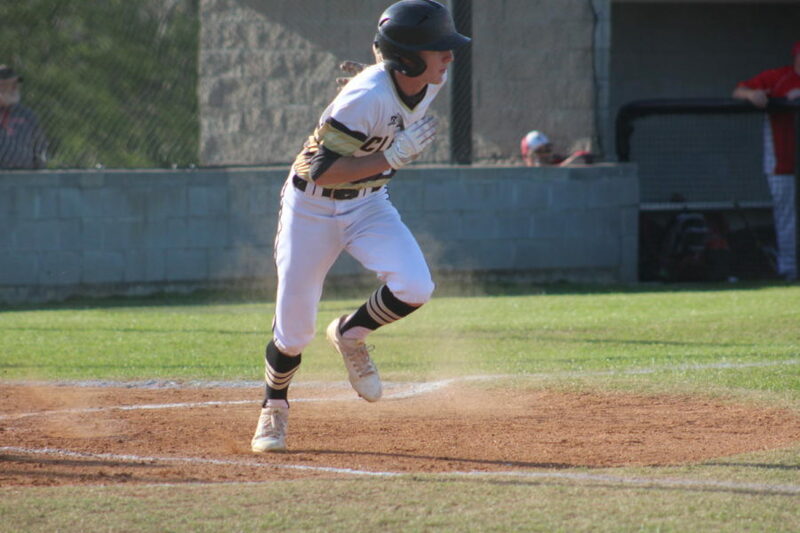 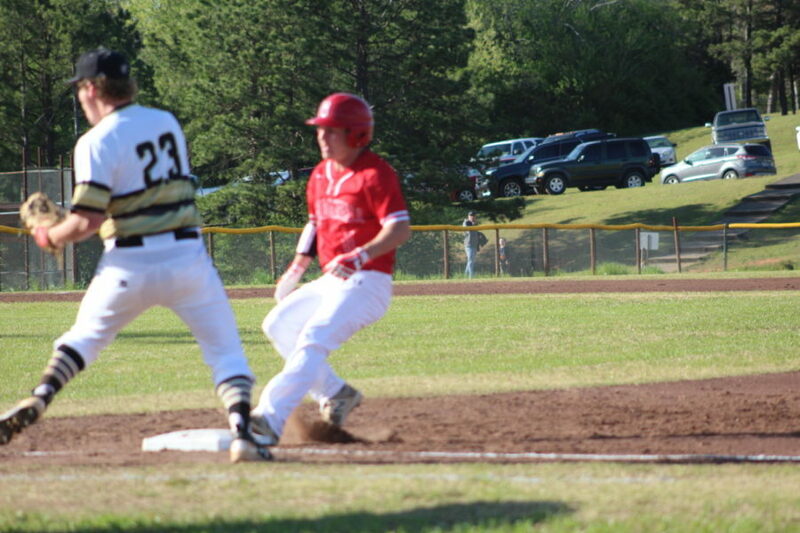 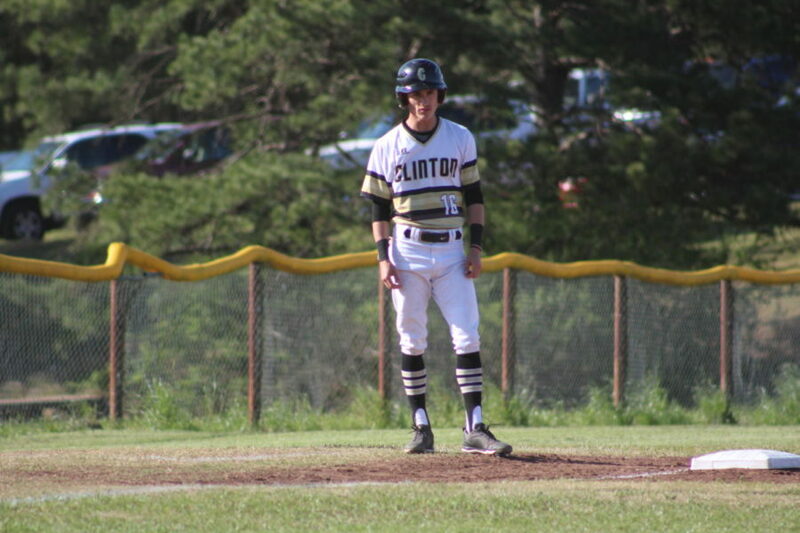 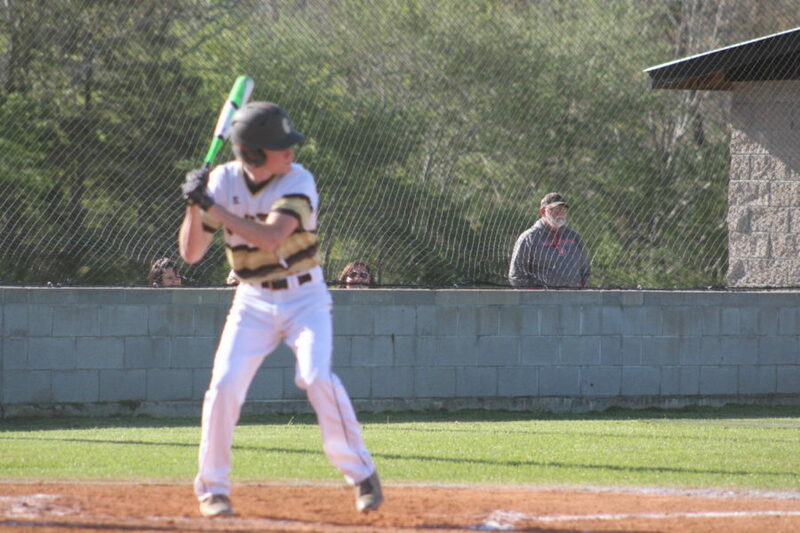 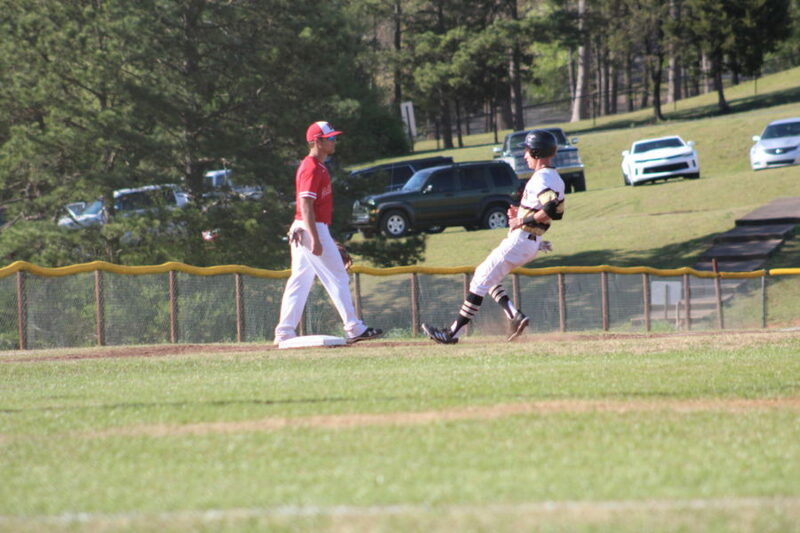 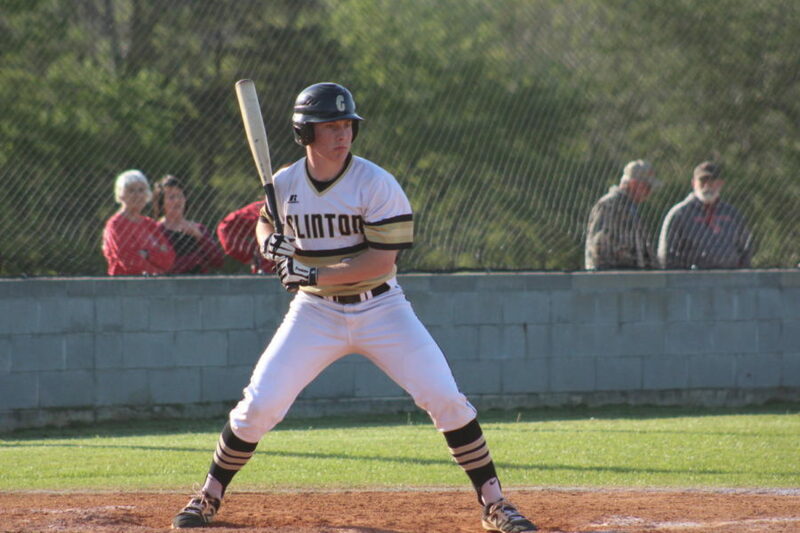 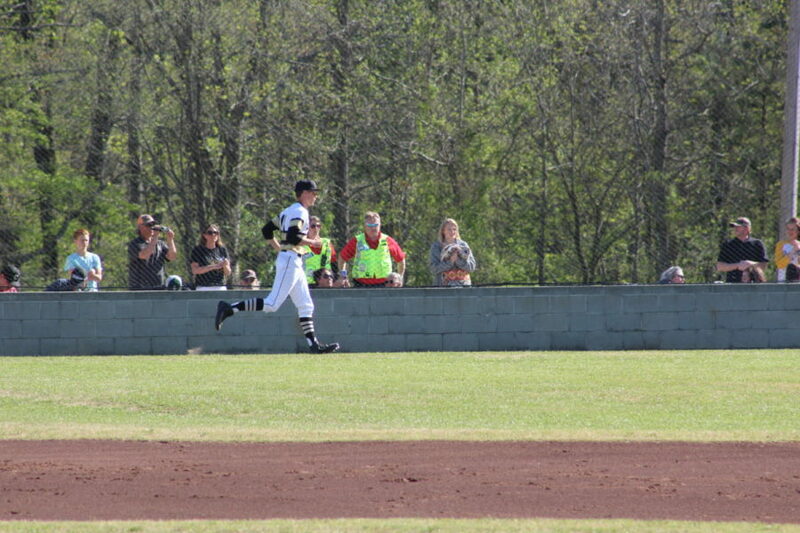 Friday, April 20 Clinton hosted a conference doubleheader against the Dardanelle Sand Lizards. 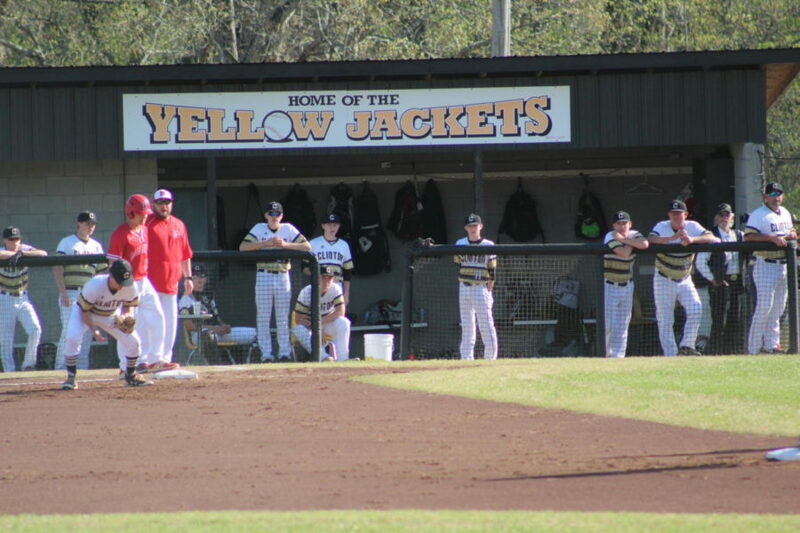 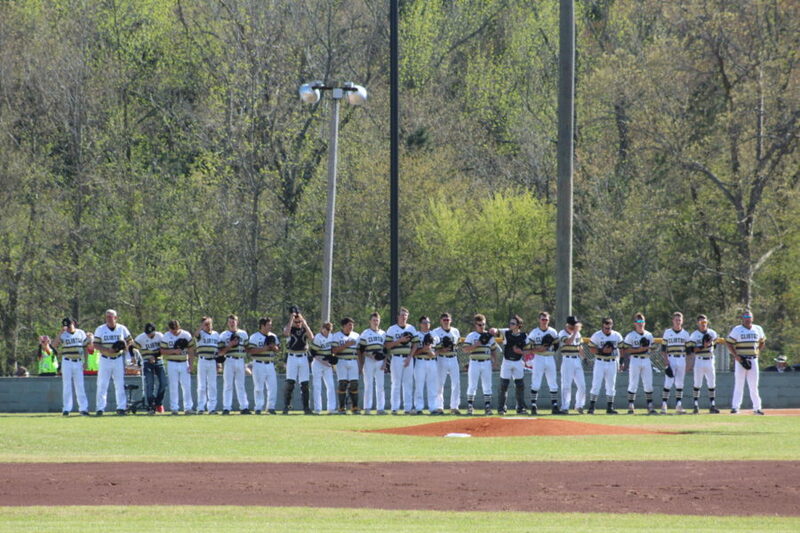 This was the Yellow Jackets last home game of the year, which is always senior night. 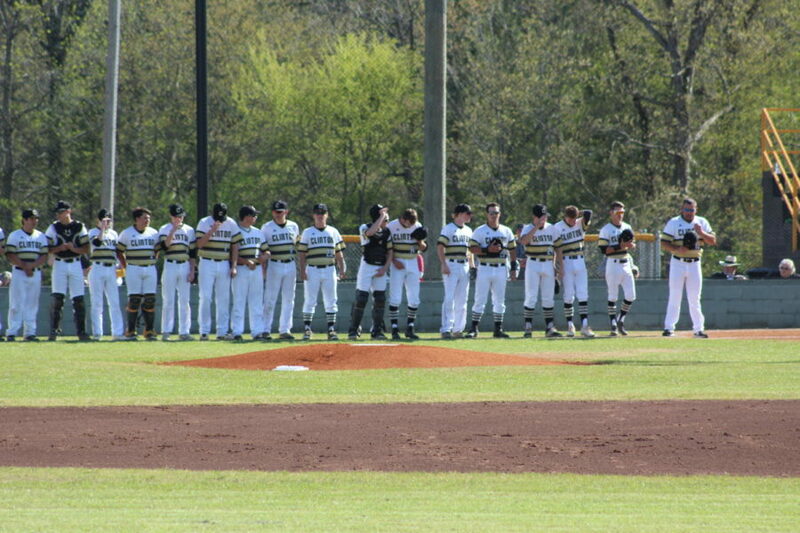 There were 9 seniors recognized this night. 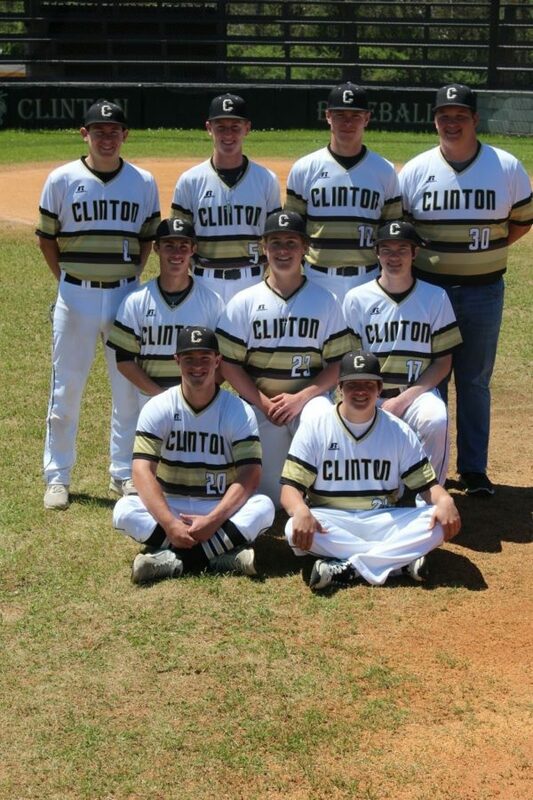 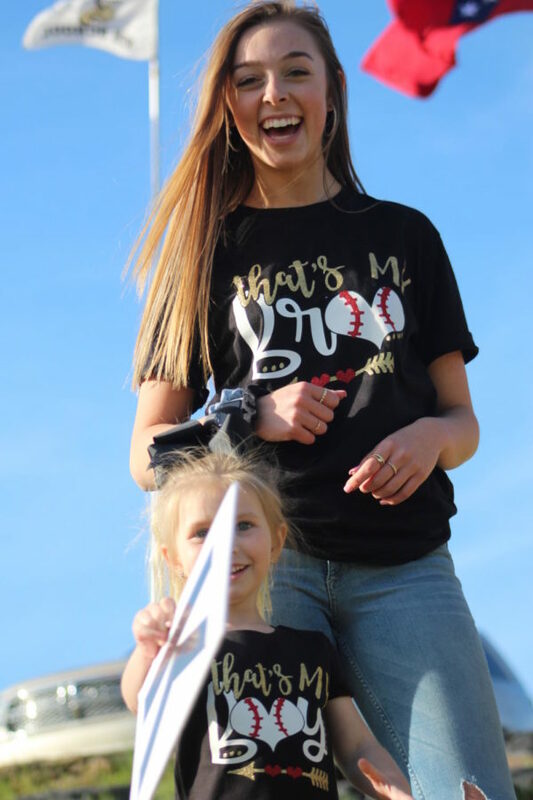 This was these senior’s last game on their home field. 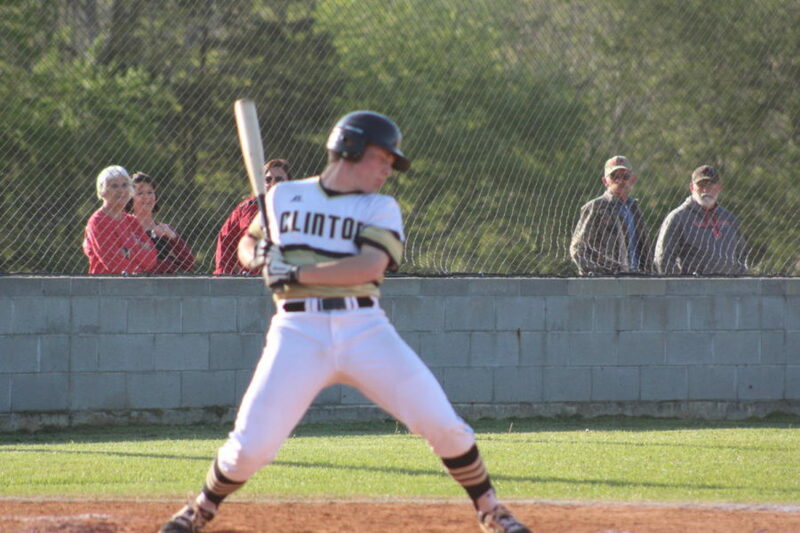 Clinton was defeated both games by the very good, conference champions, the Dardanelle Sand Lizards. 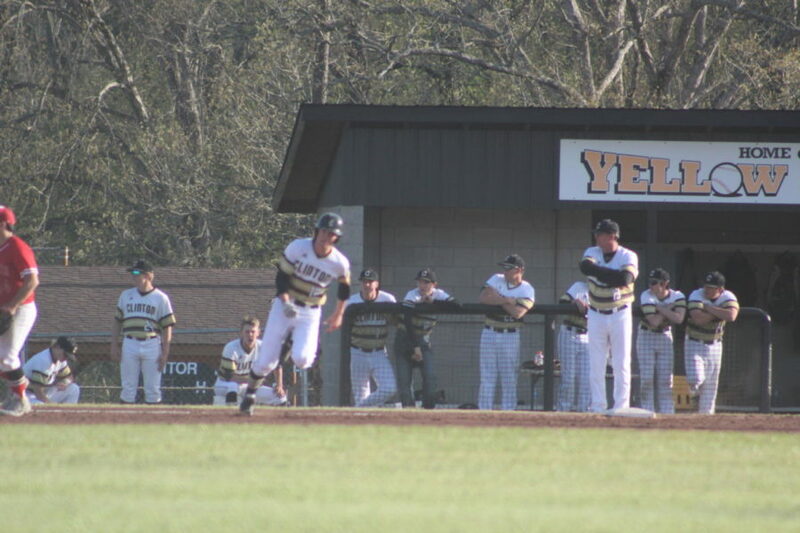 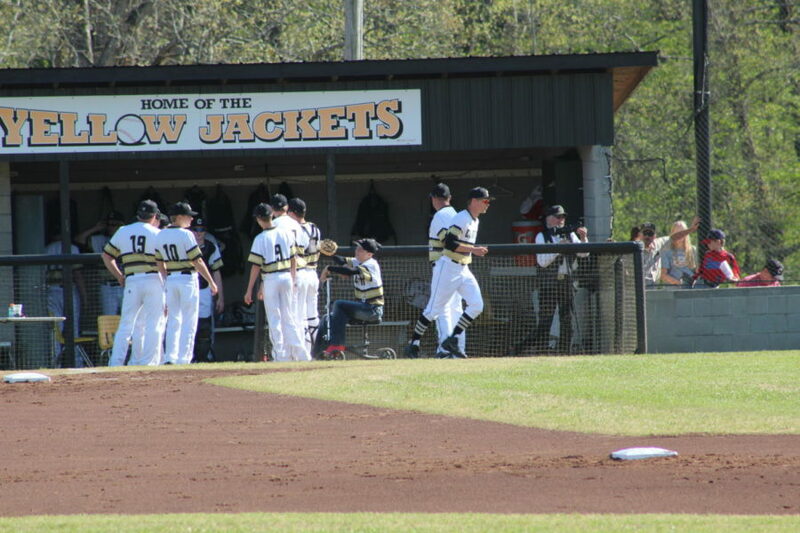 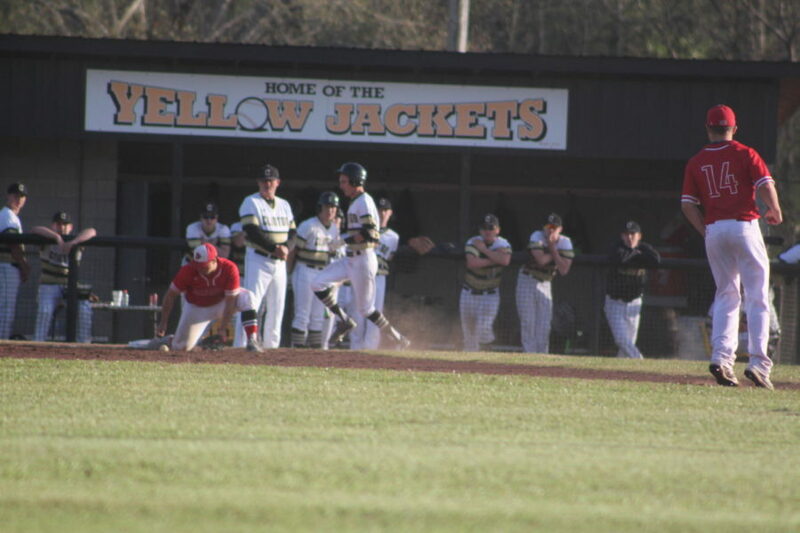 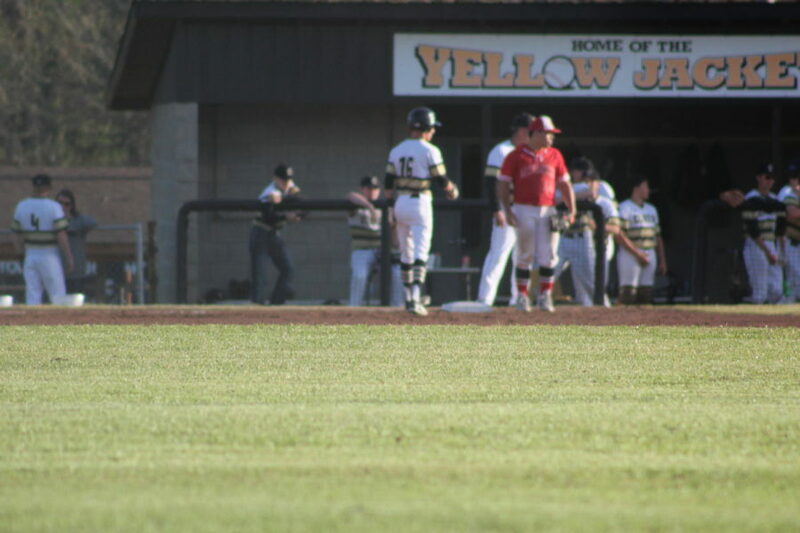 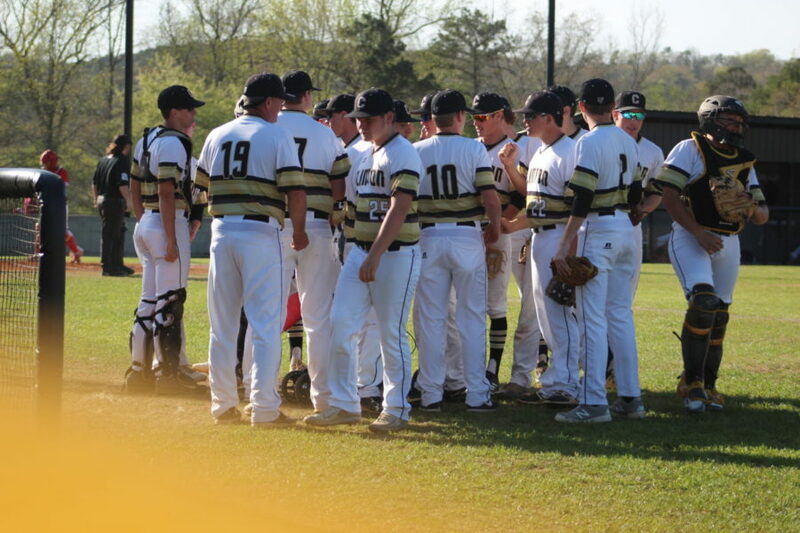 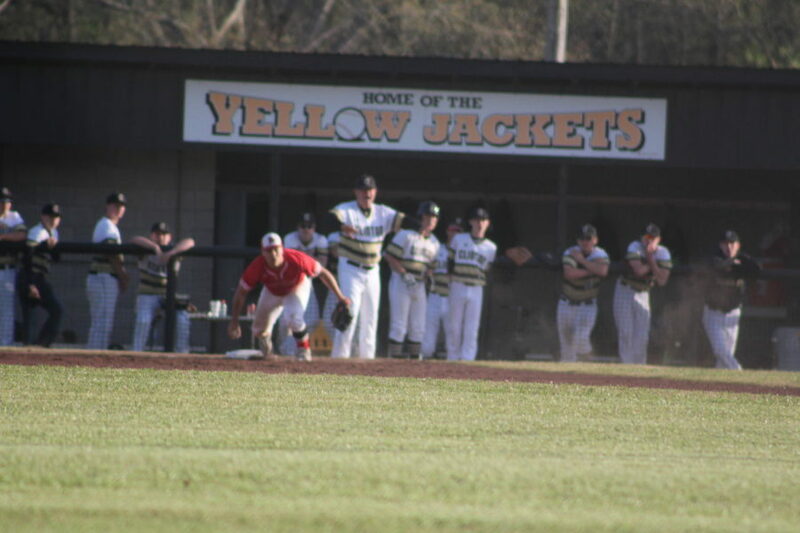 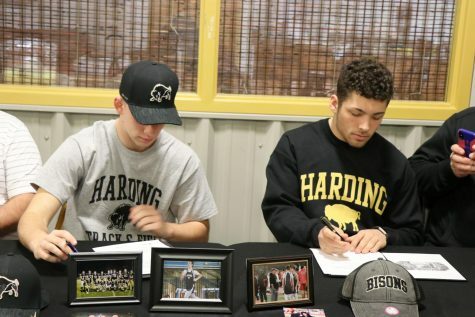 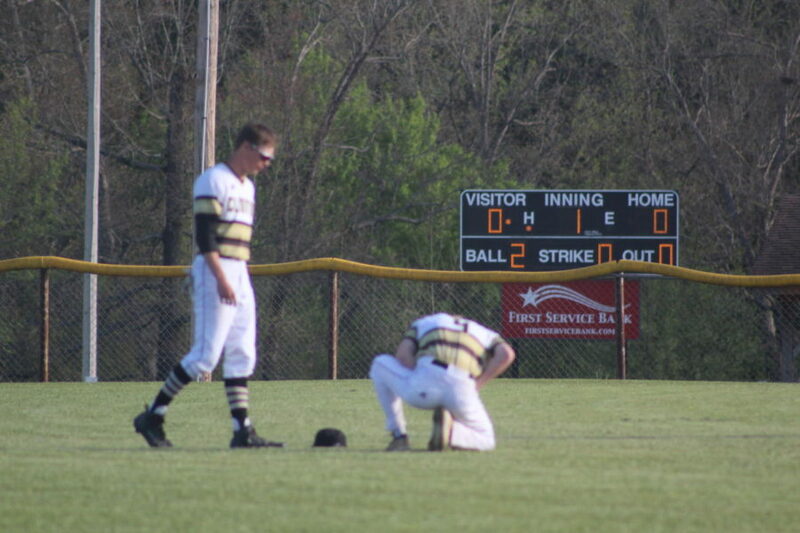 With that being said, The Yellowjackets have had a very successful season so far. 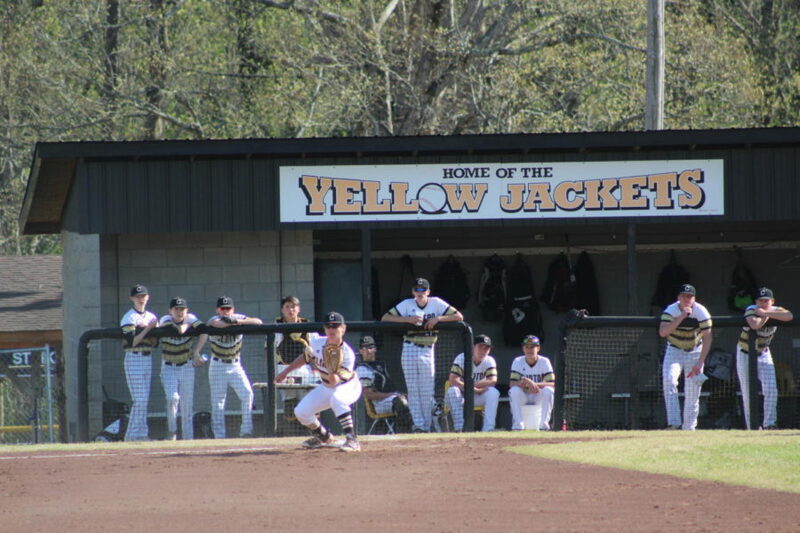 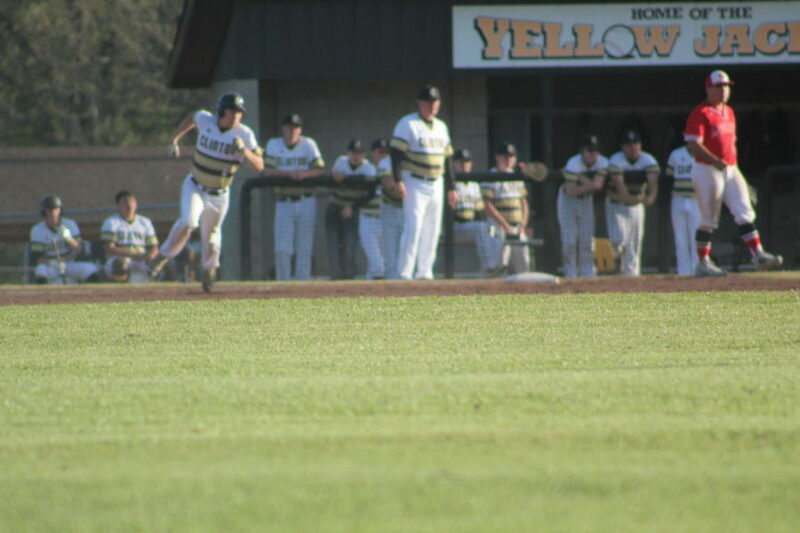 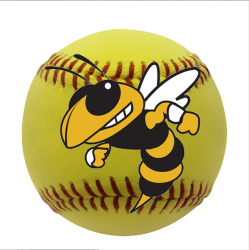 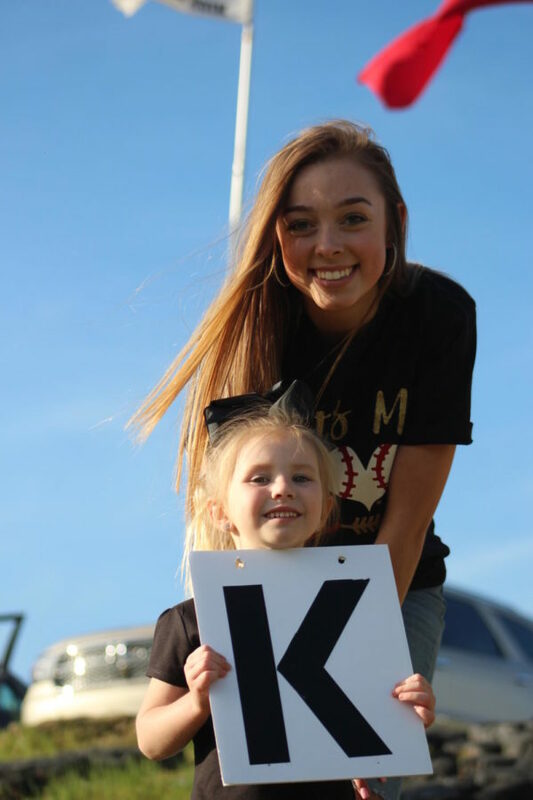 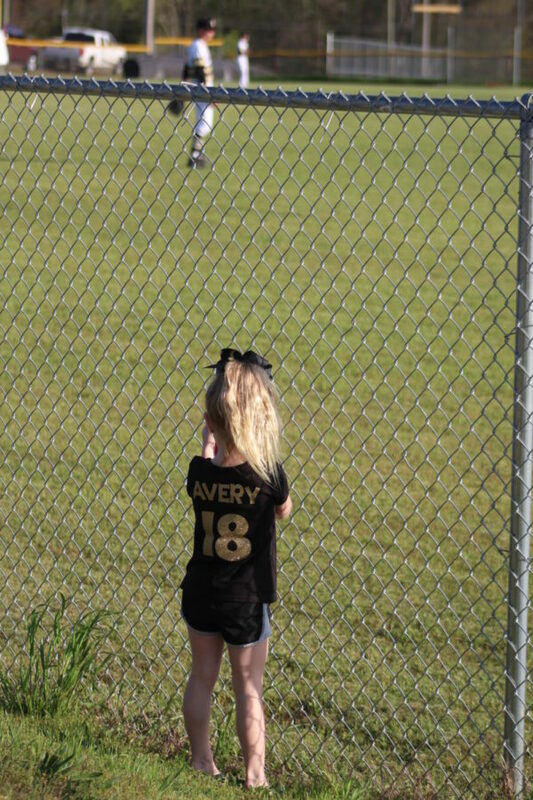 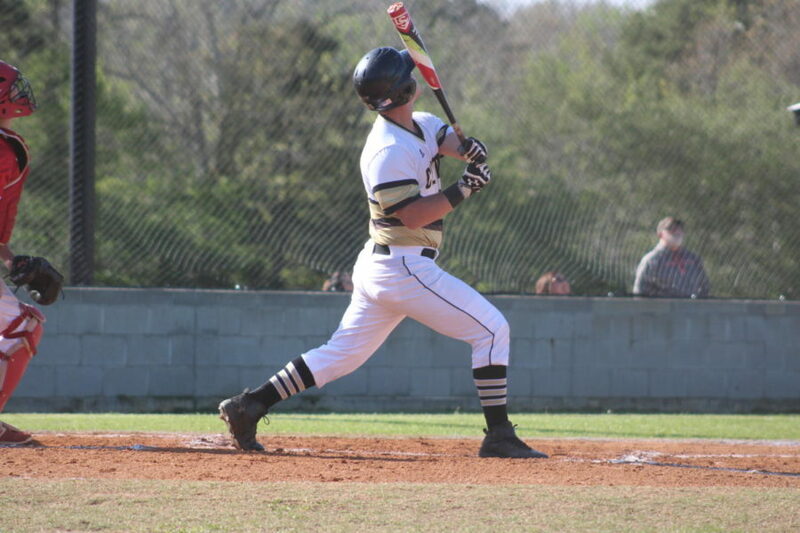 As a team this season, the Yellowjackets have hit 26 home runs! 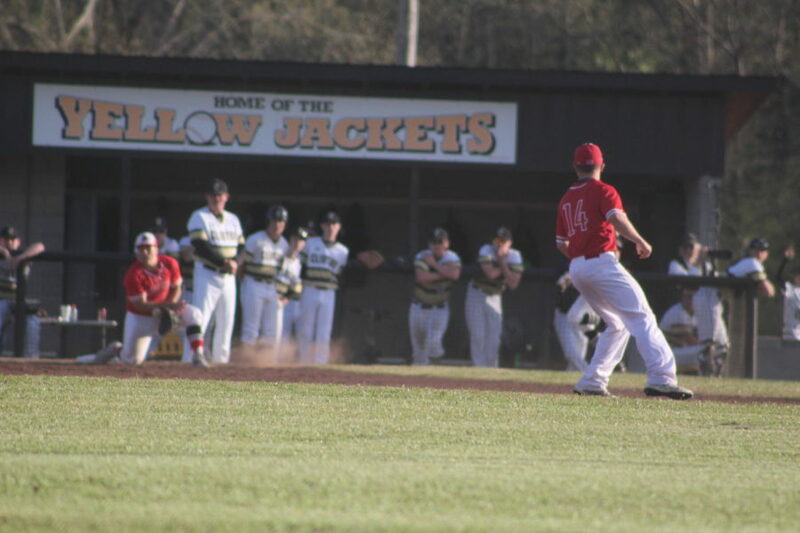 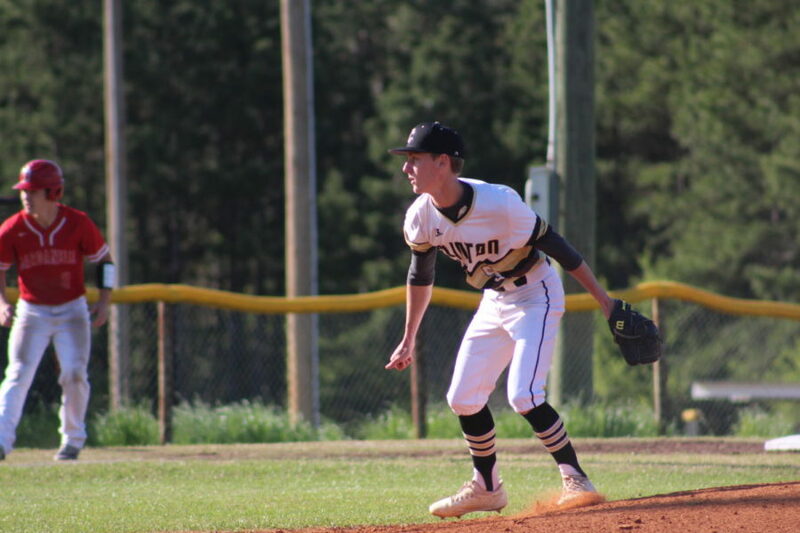 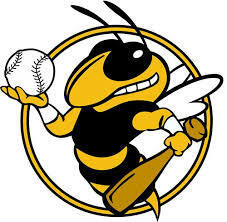 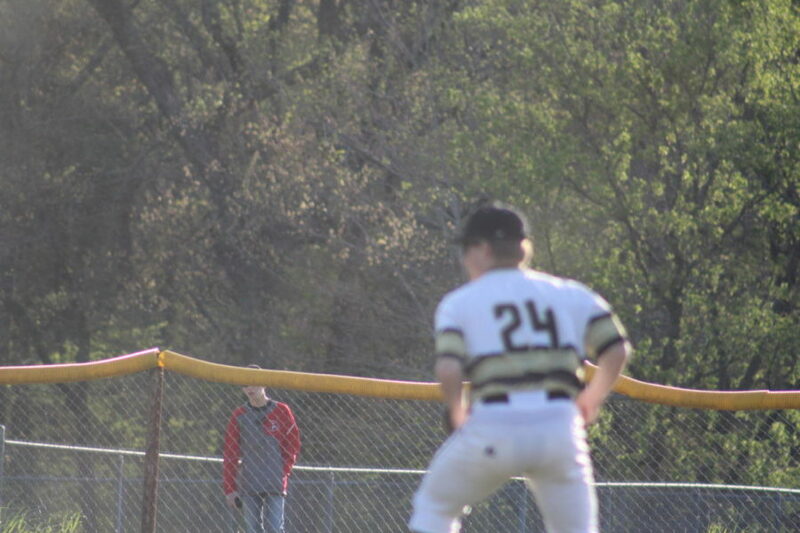 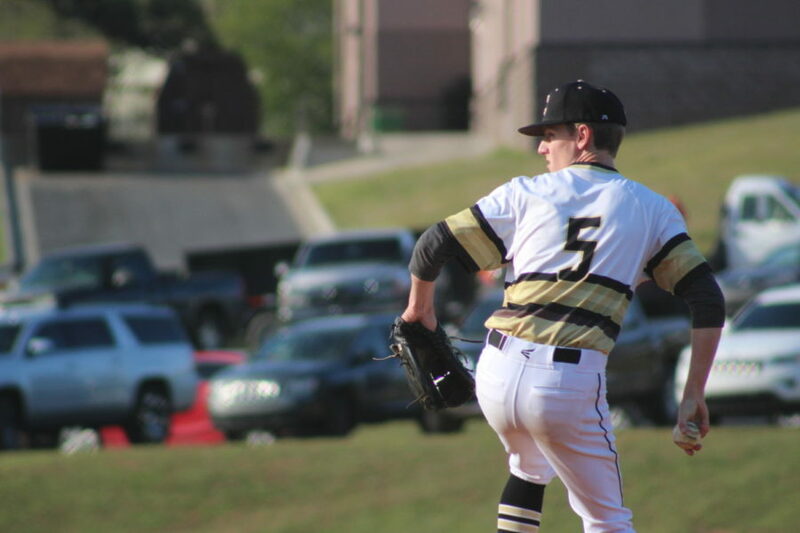 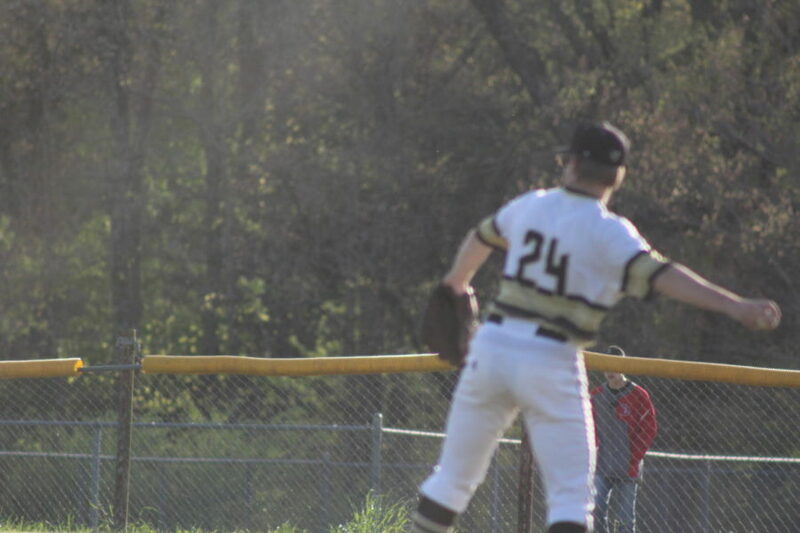 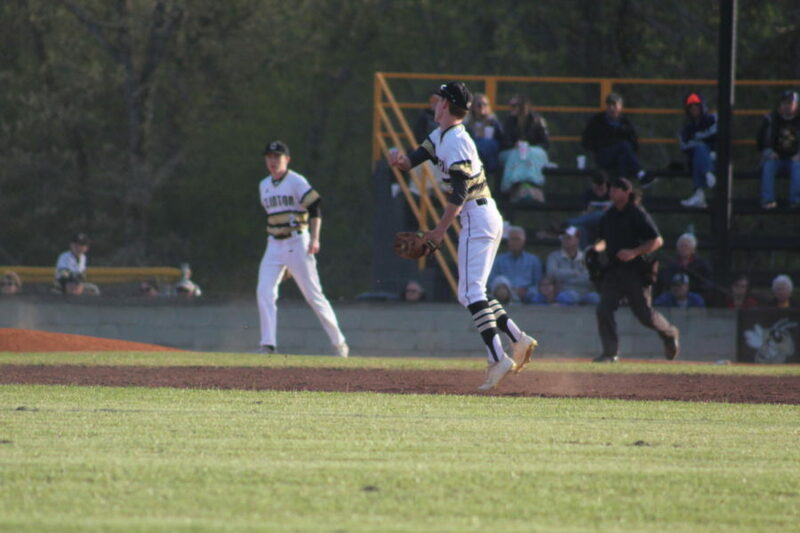 They have a record of 17 wins and 5 losses, making it an easy choice for the Yellowjackets to be the 1st seed in the District Tournament.